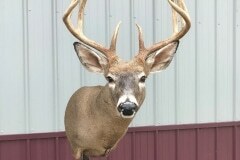 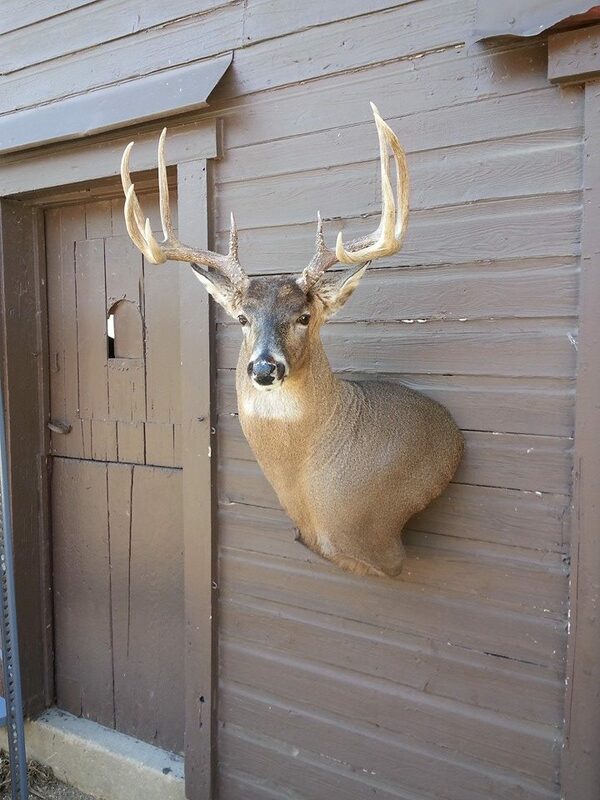 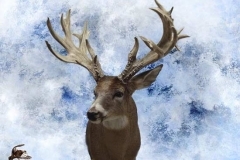 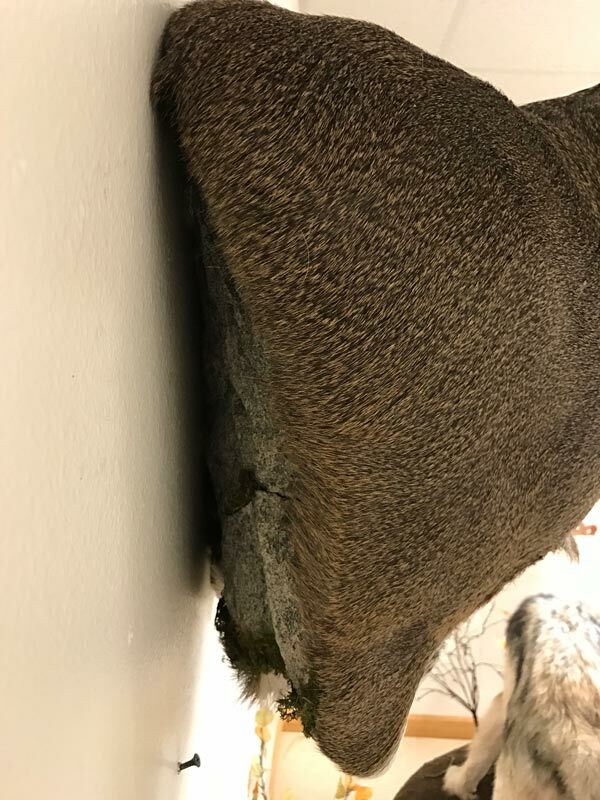 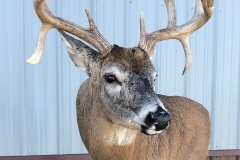 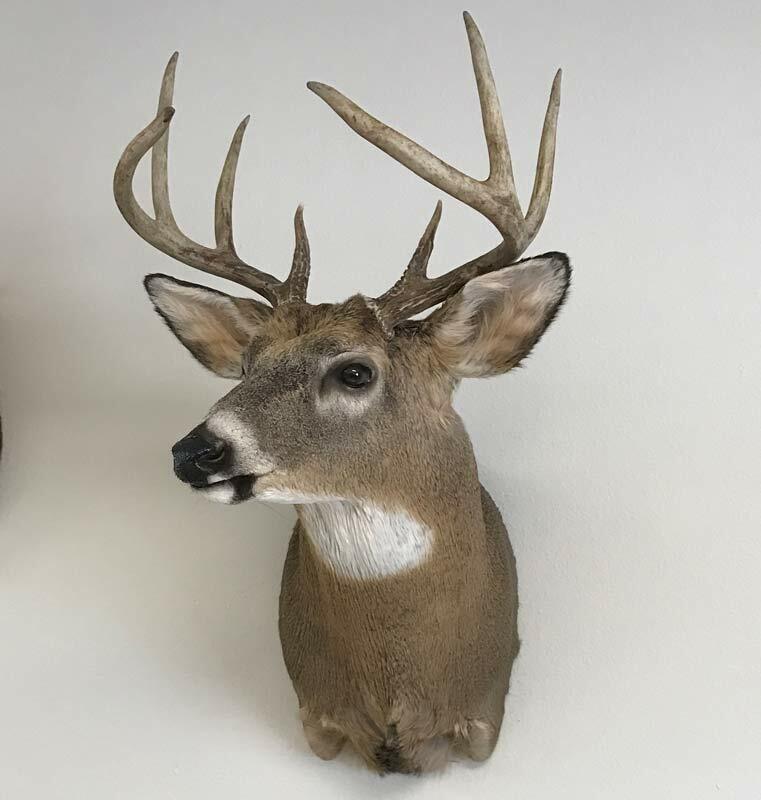 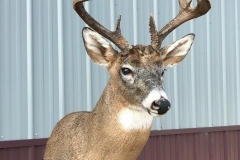 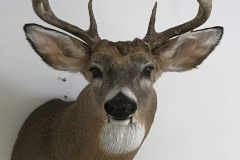 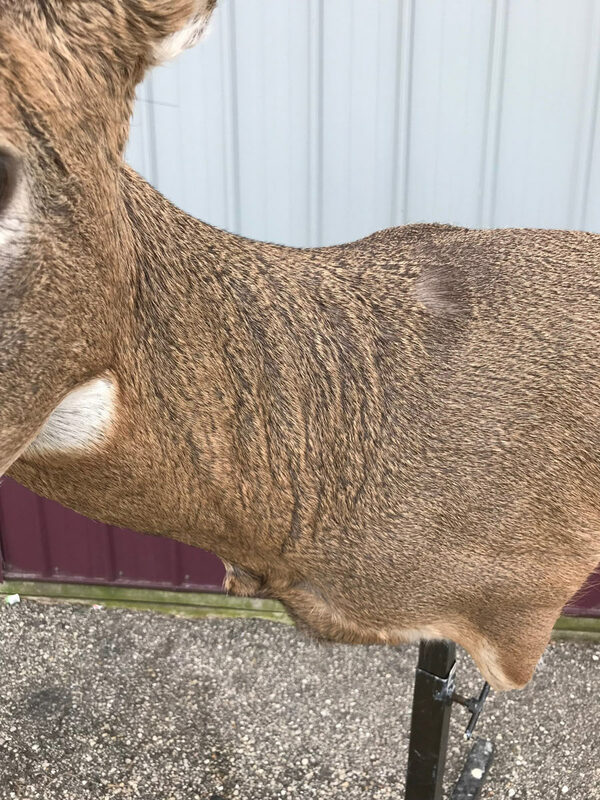 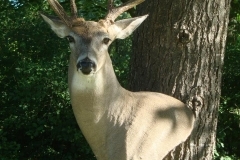 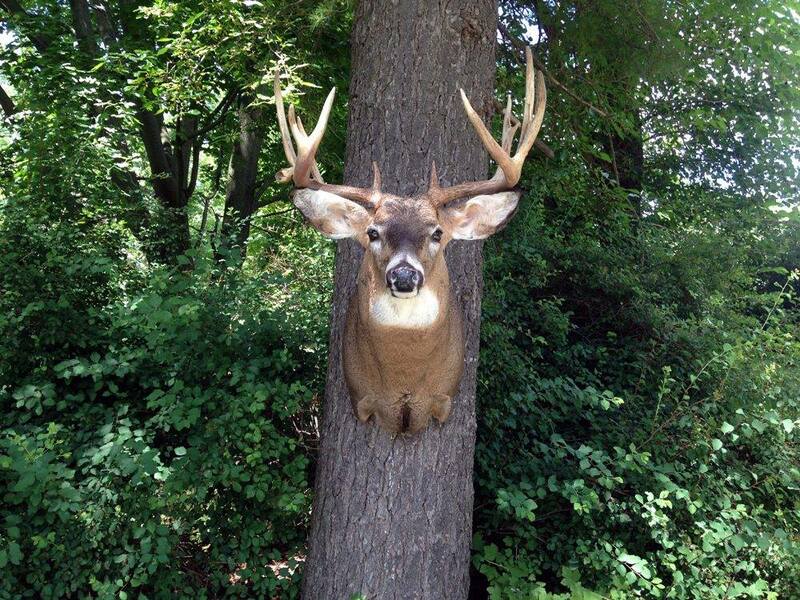 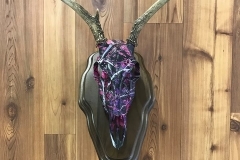 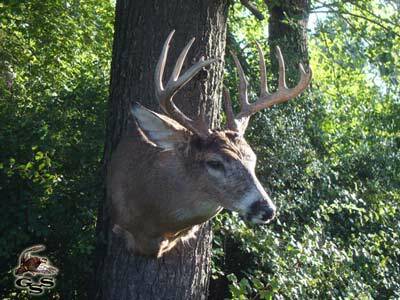 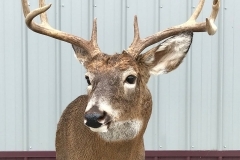 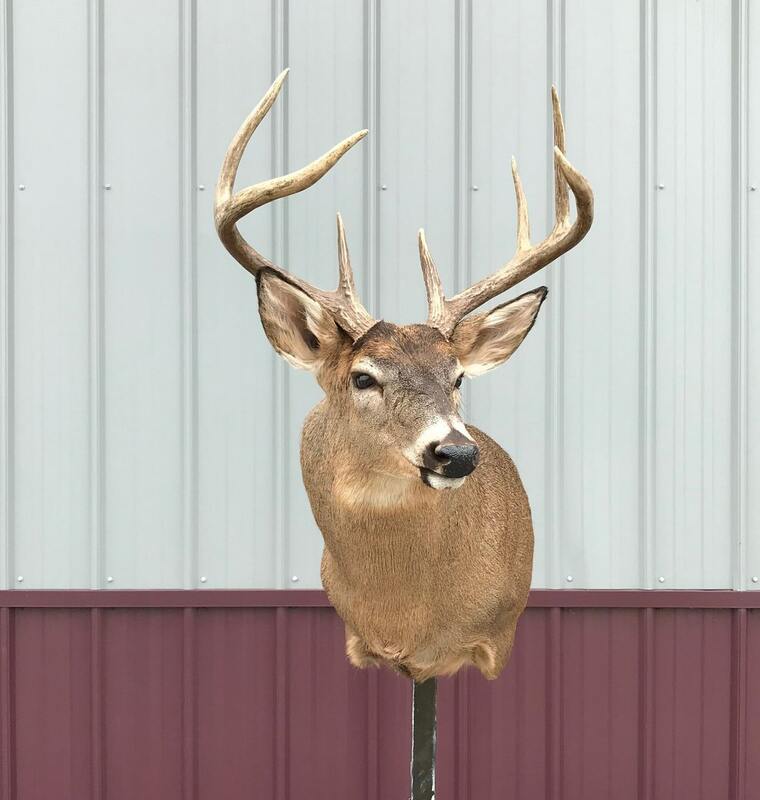 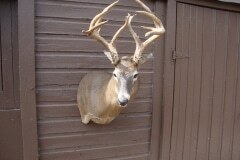 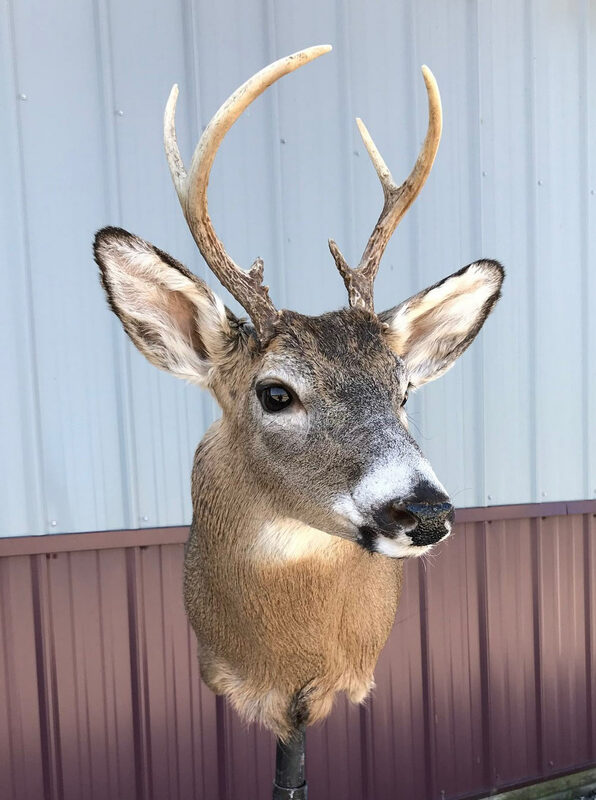 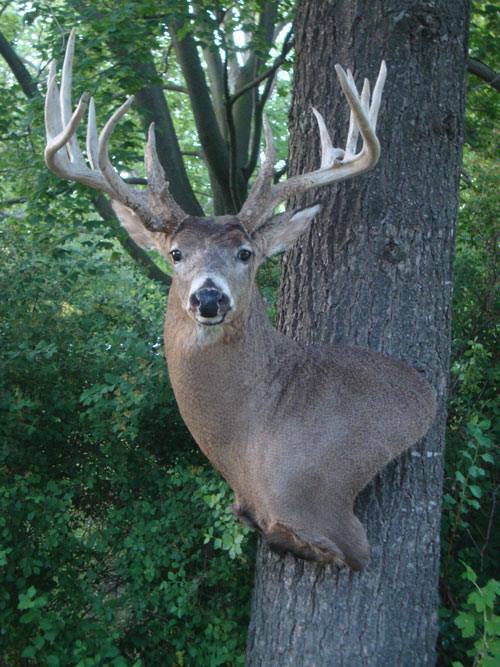 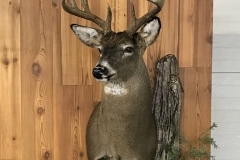 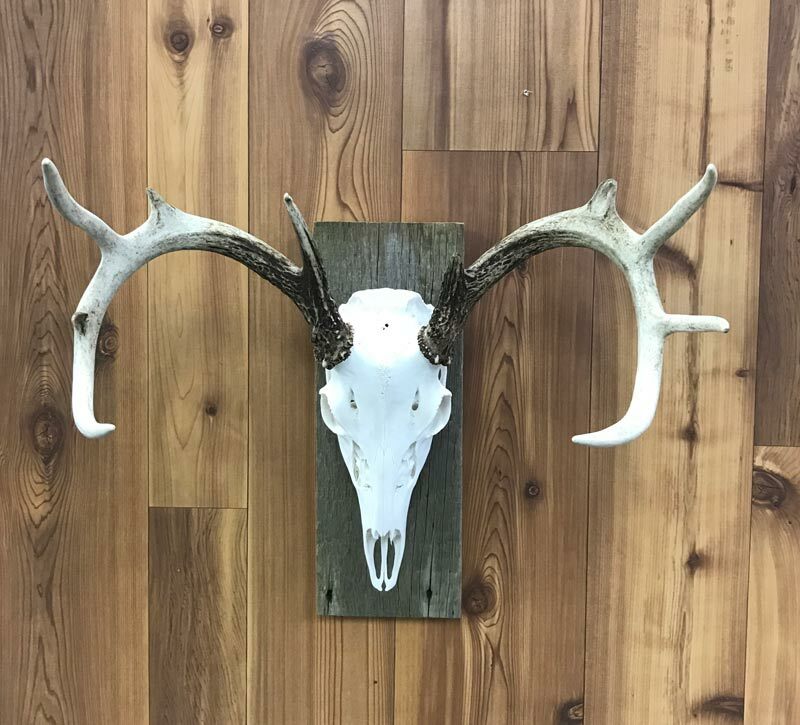 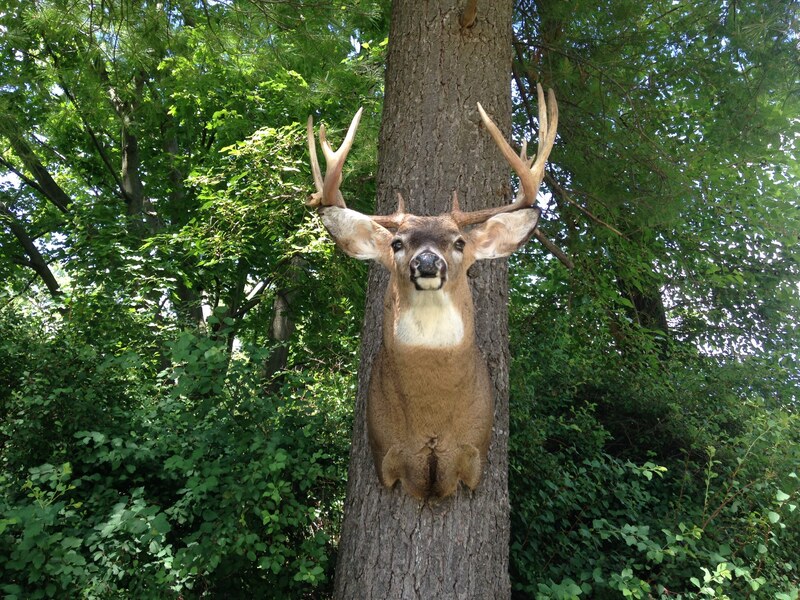 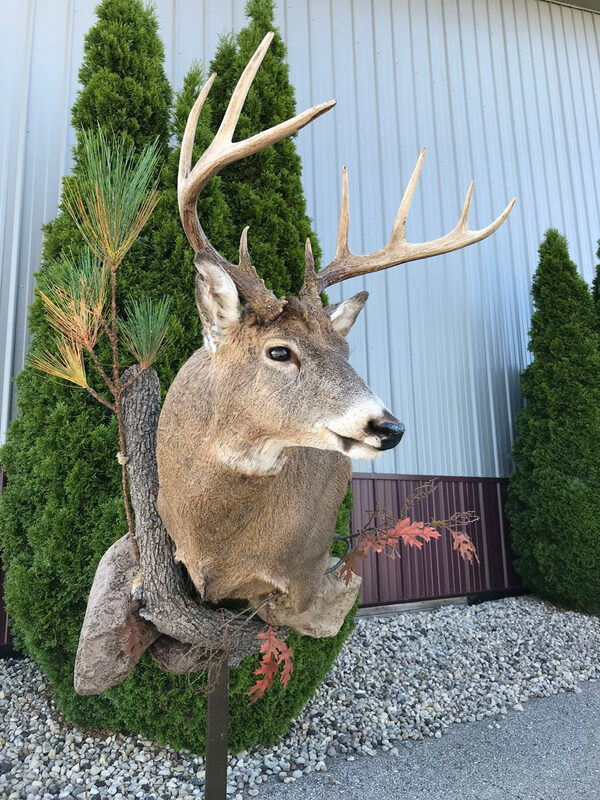 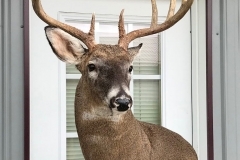 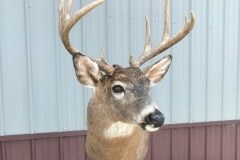 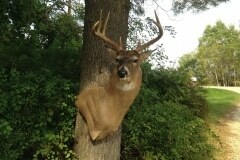 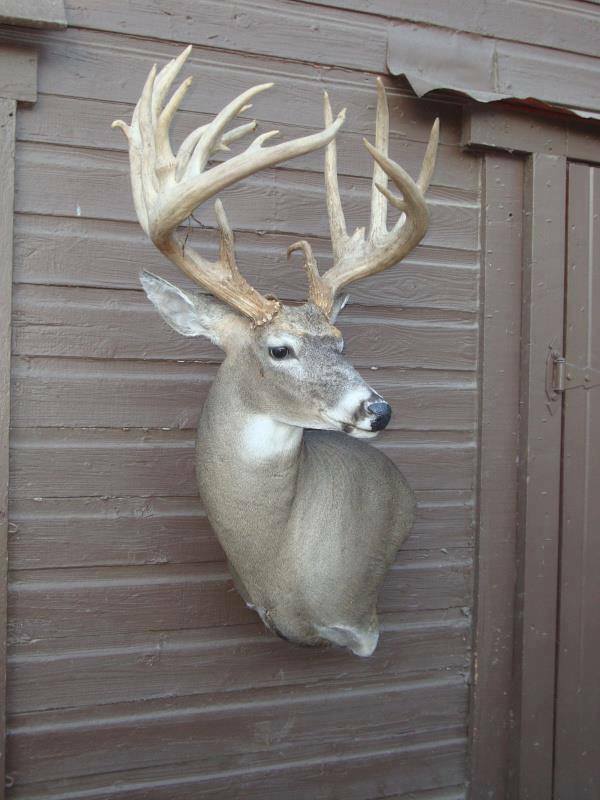 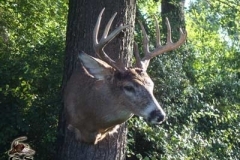 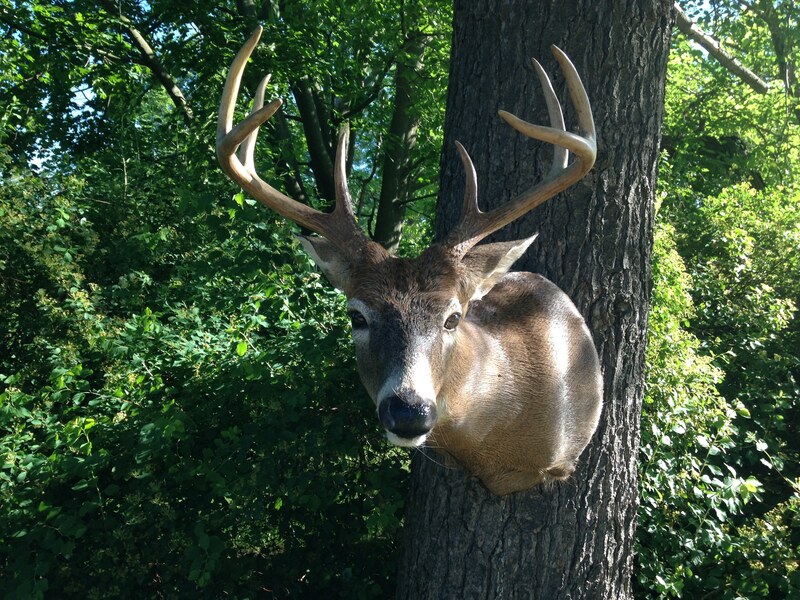 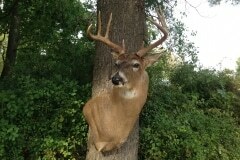 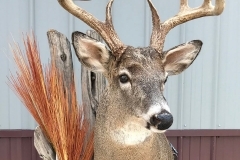 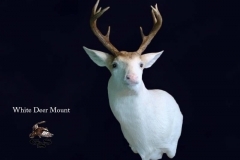 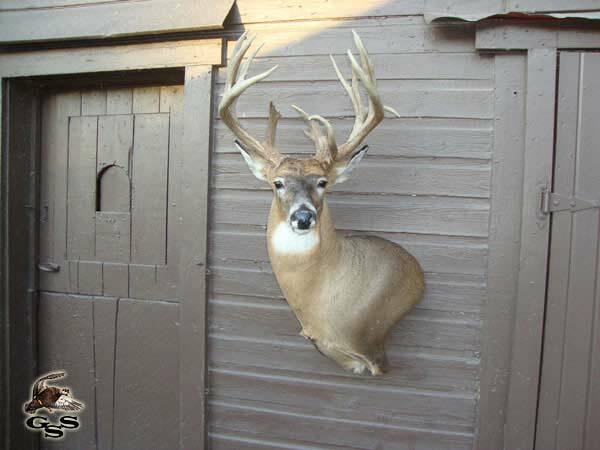 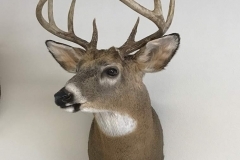 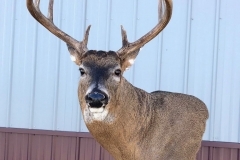 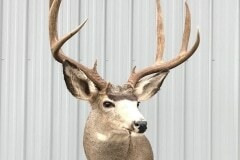 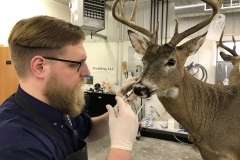 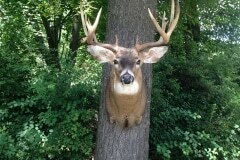 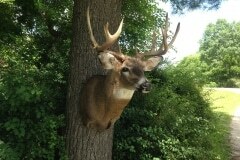 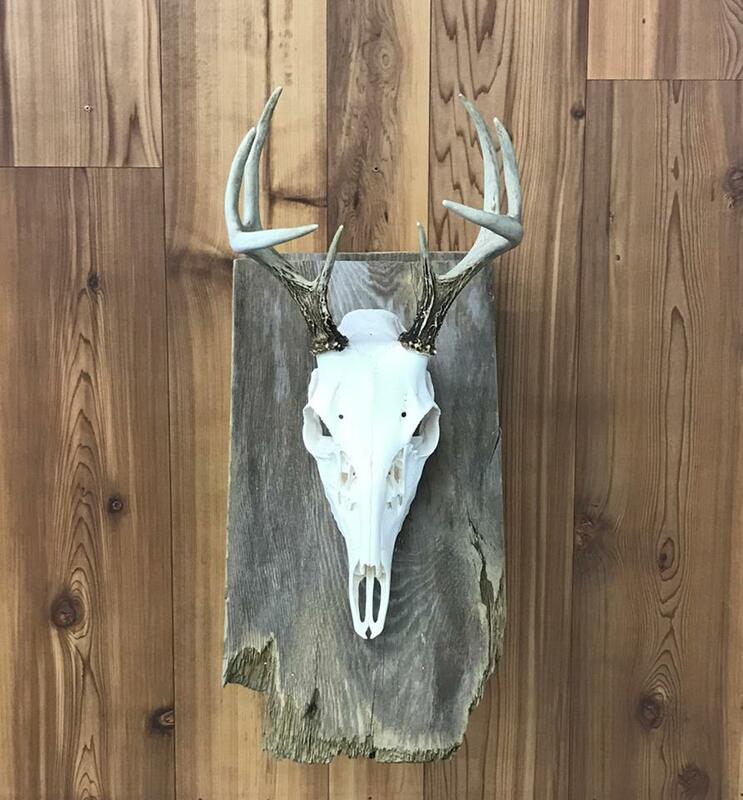 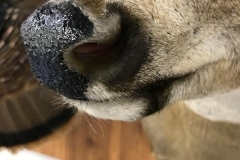 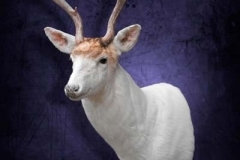 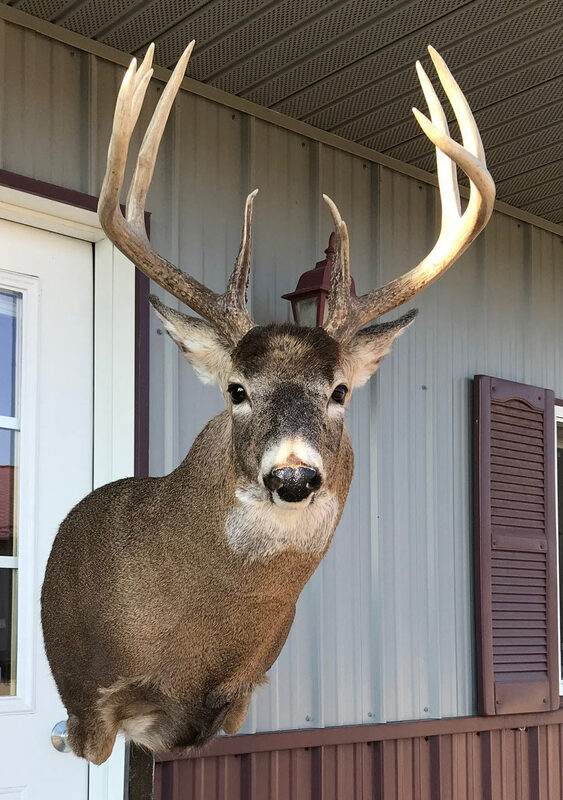 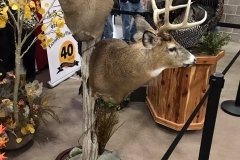 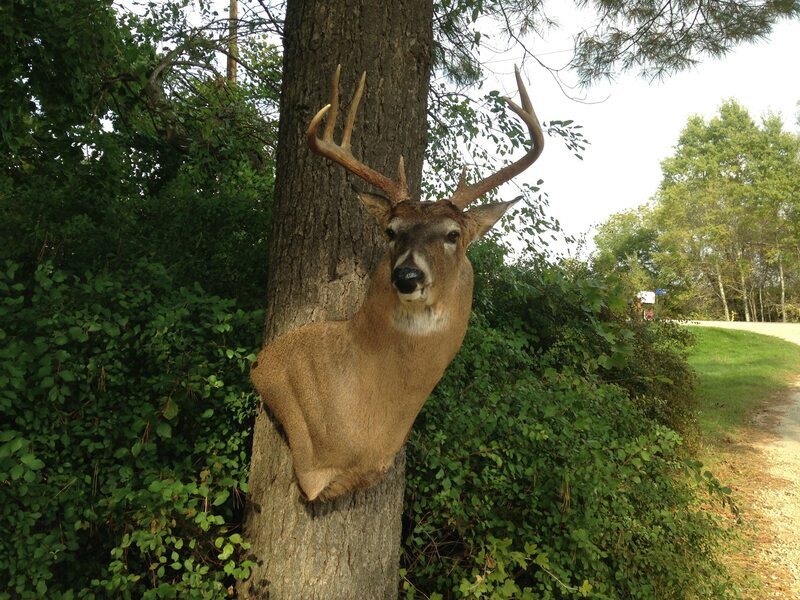 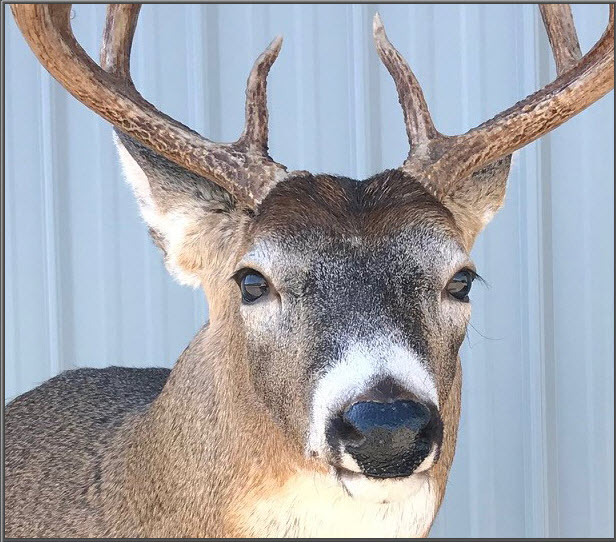 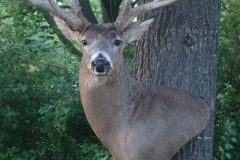 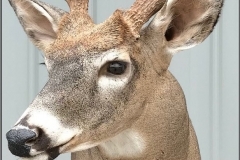 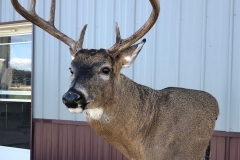 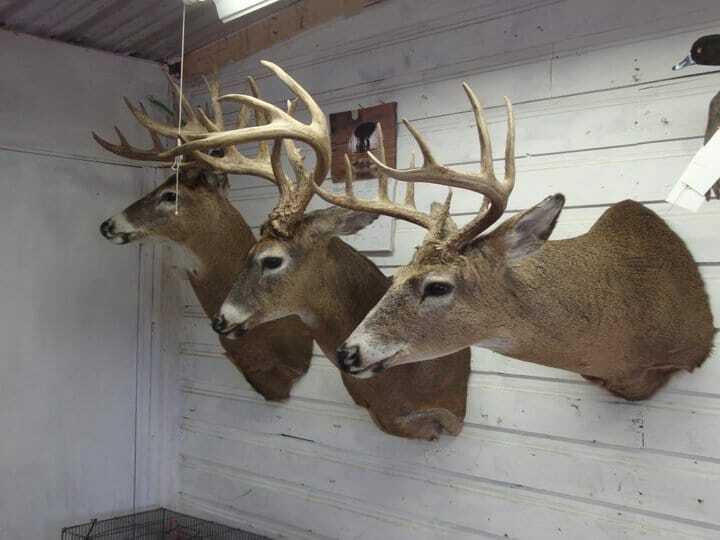 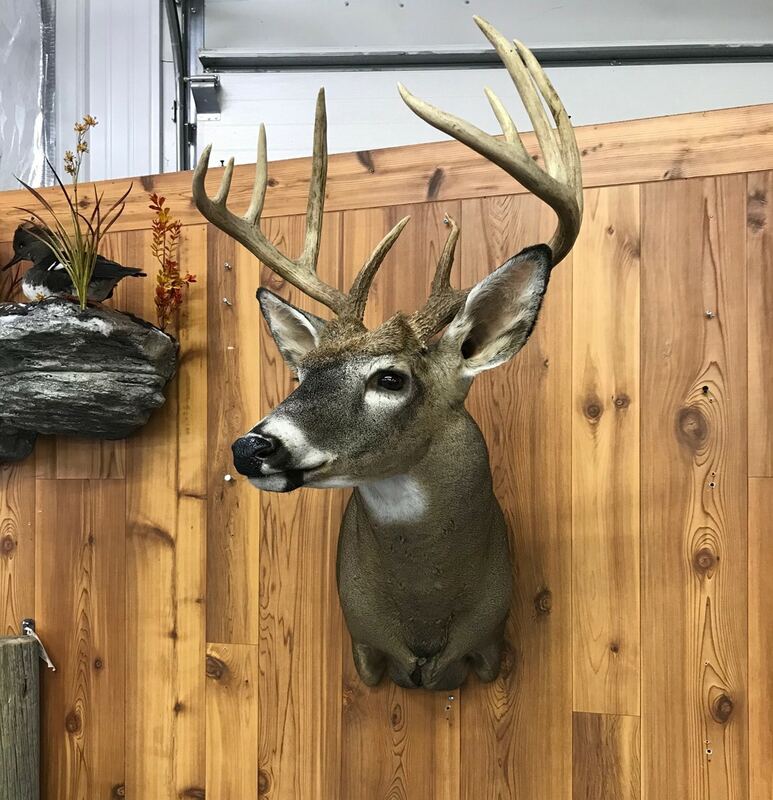 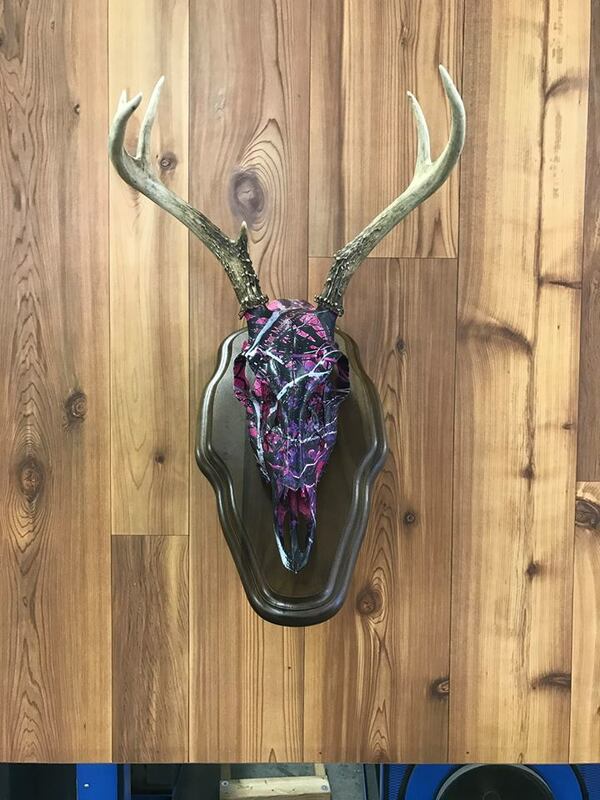 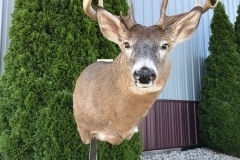 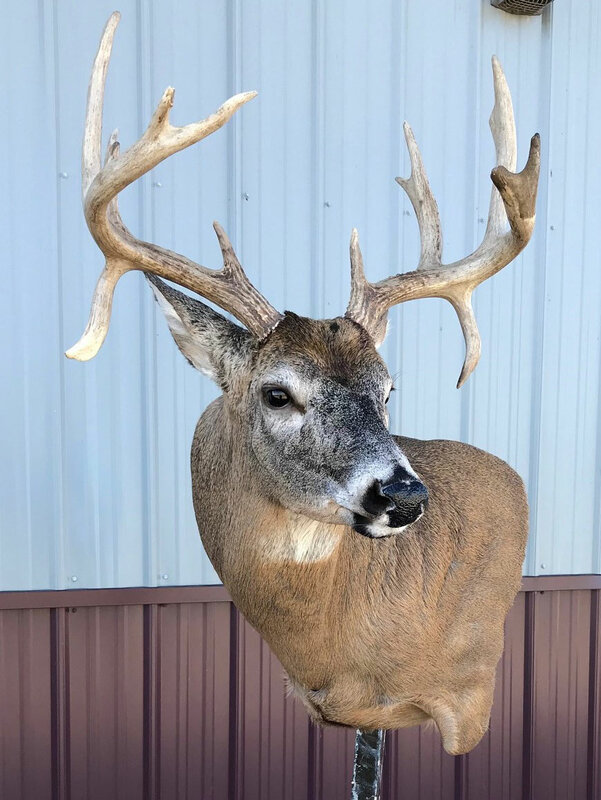 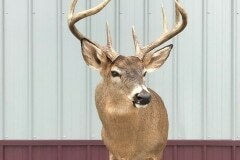 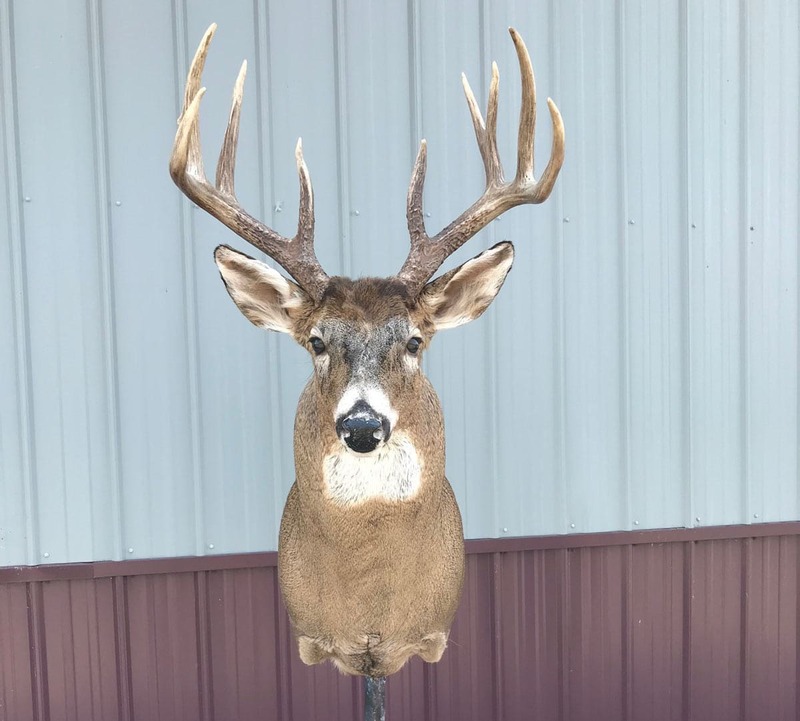 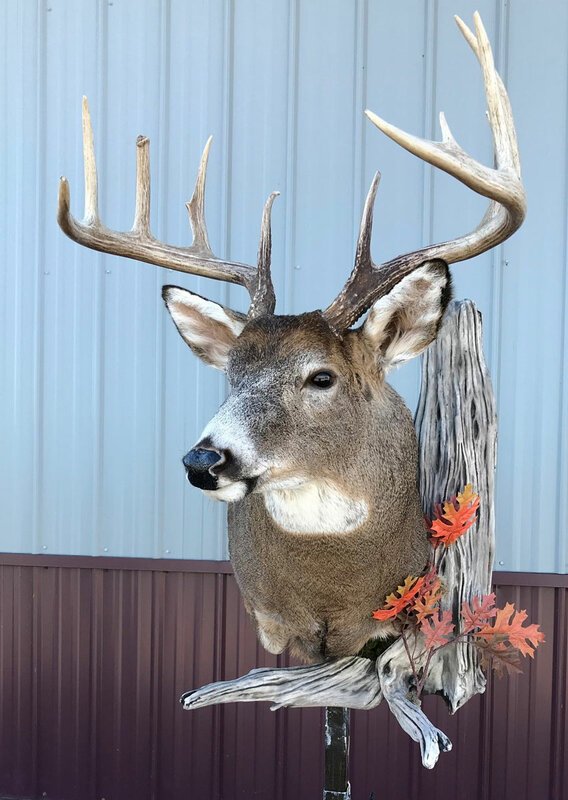 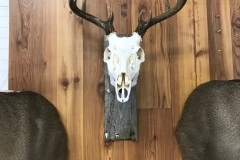 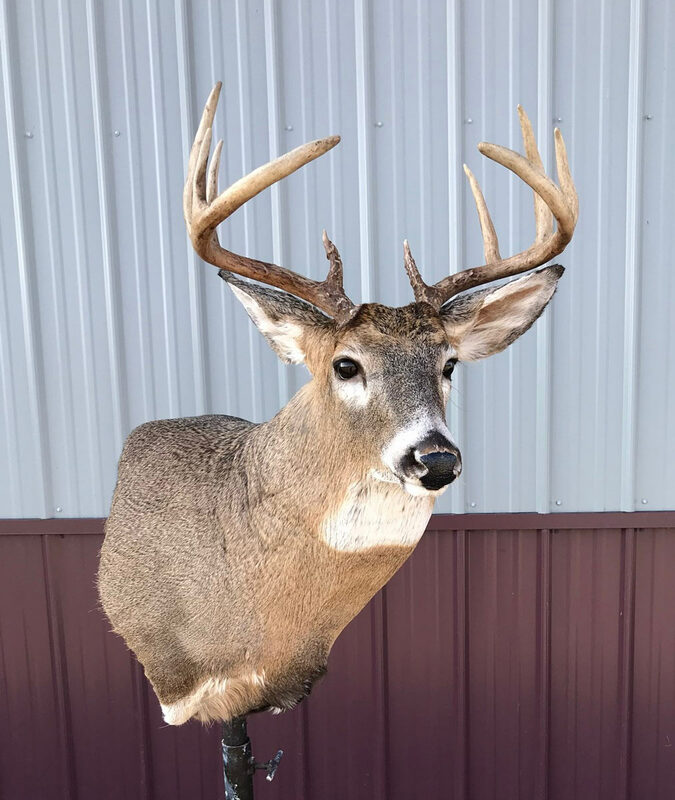 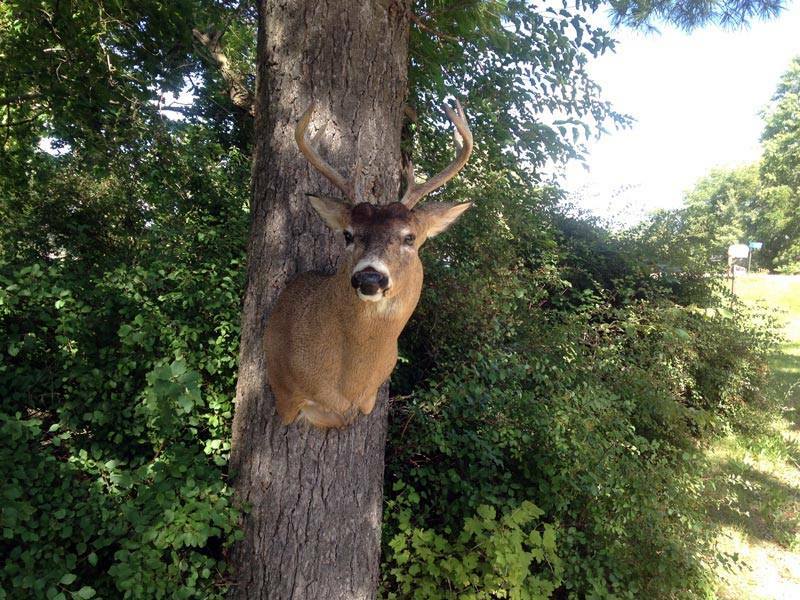 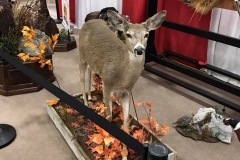 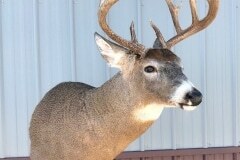 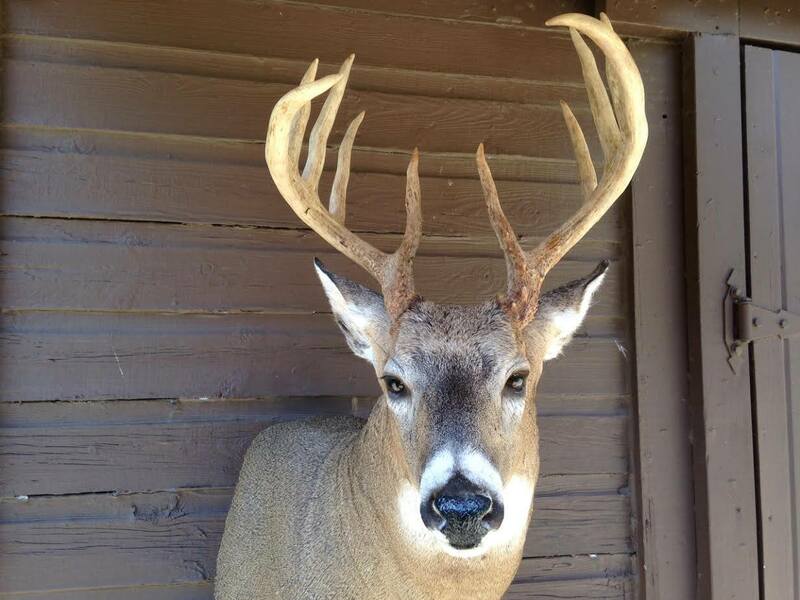 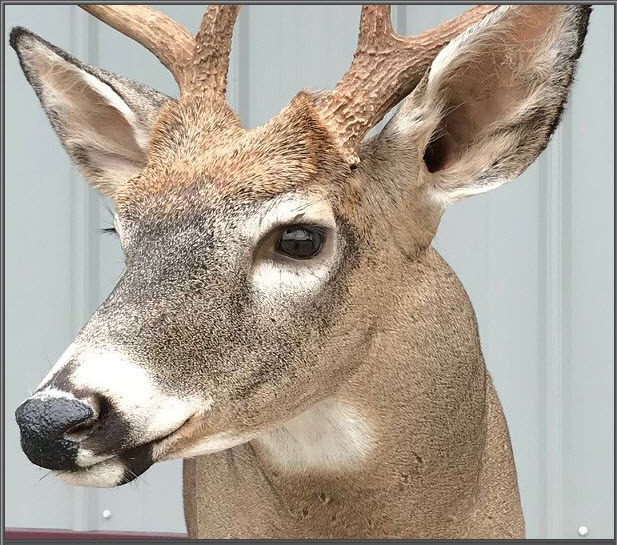 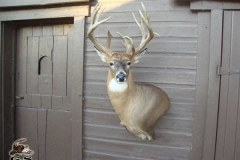 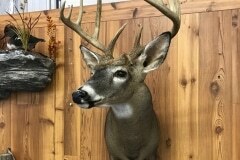 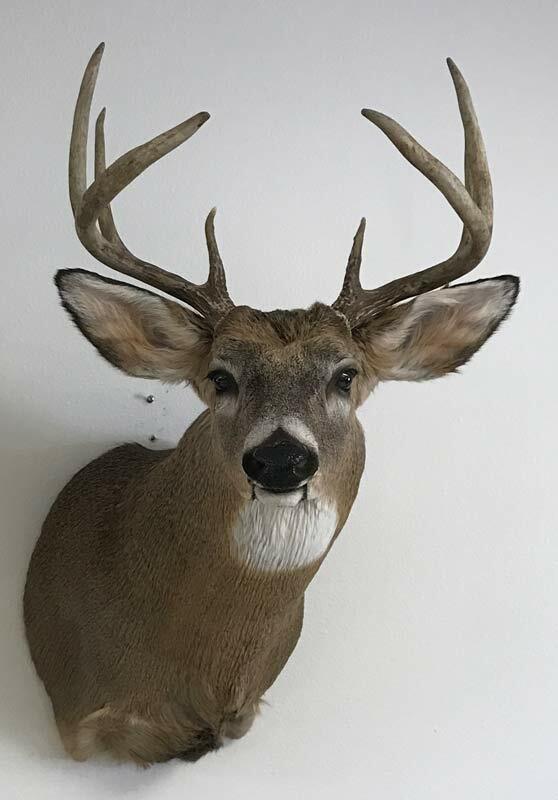 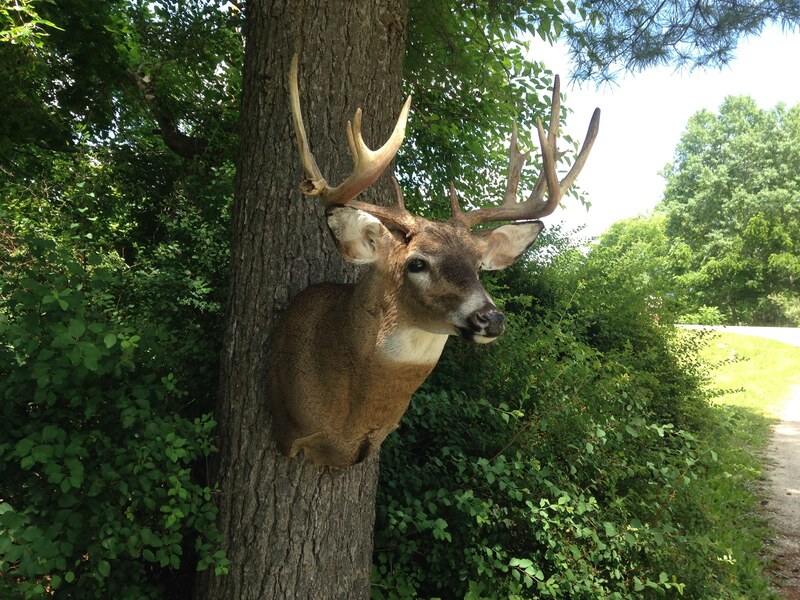 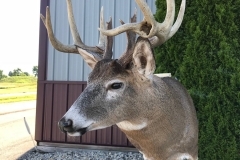 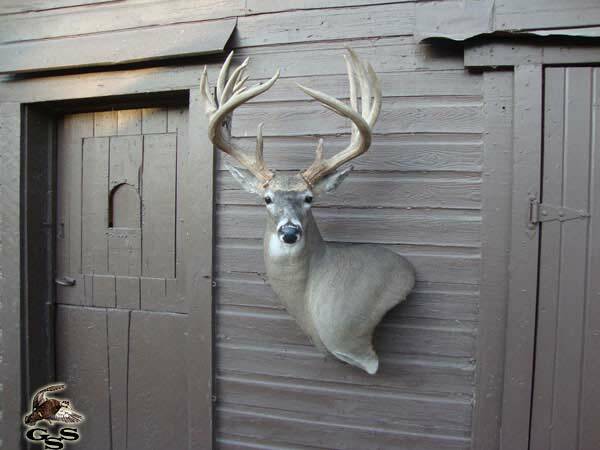 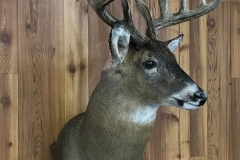 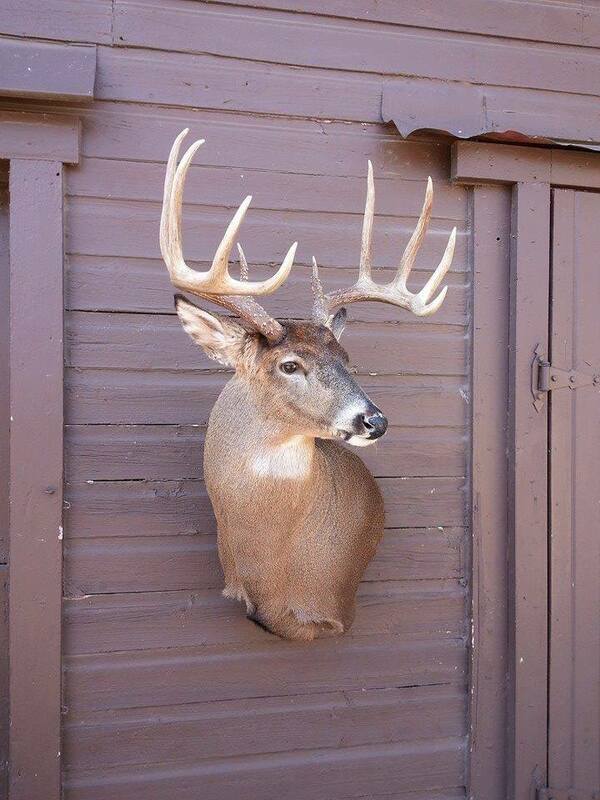 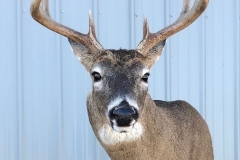 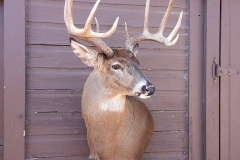 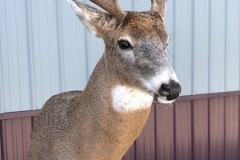 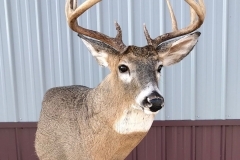 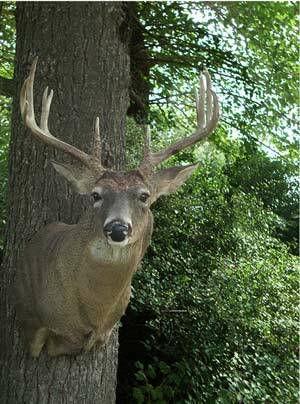 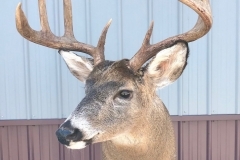 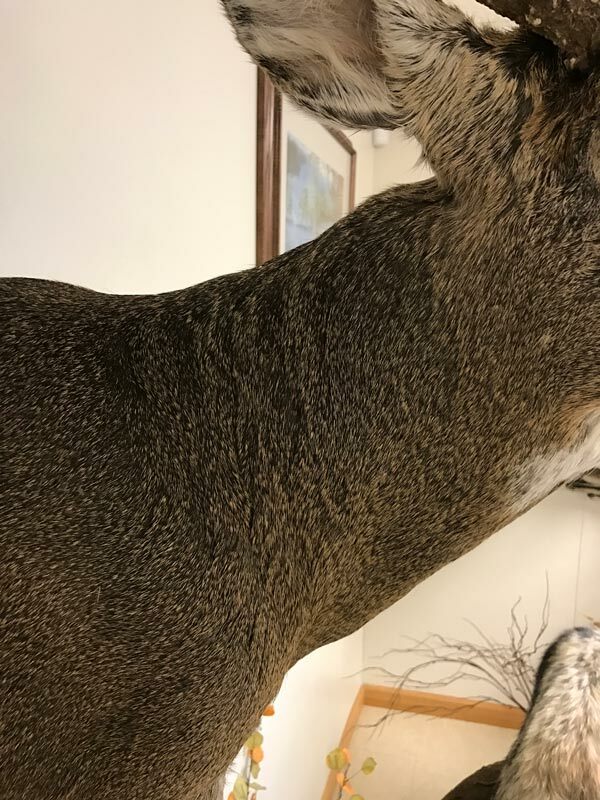 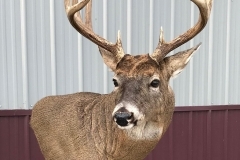 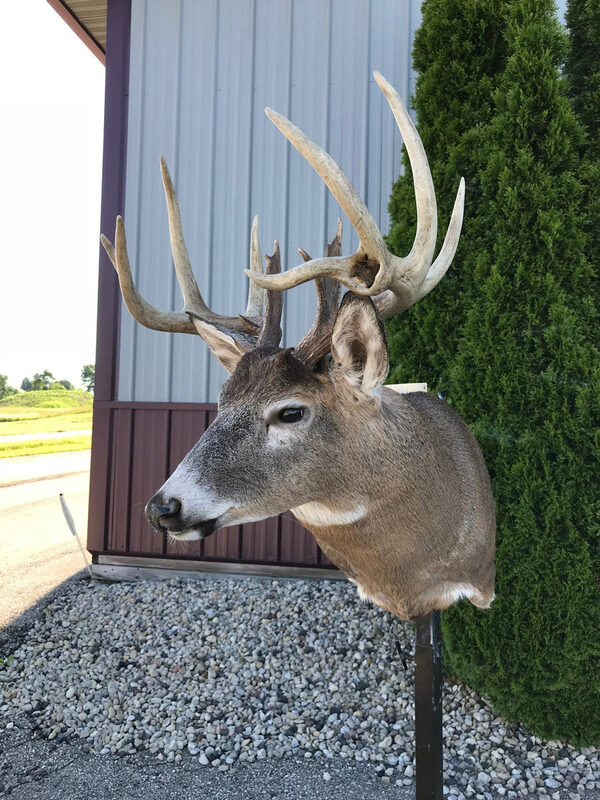 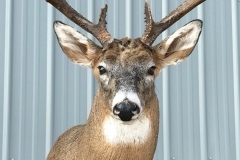 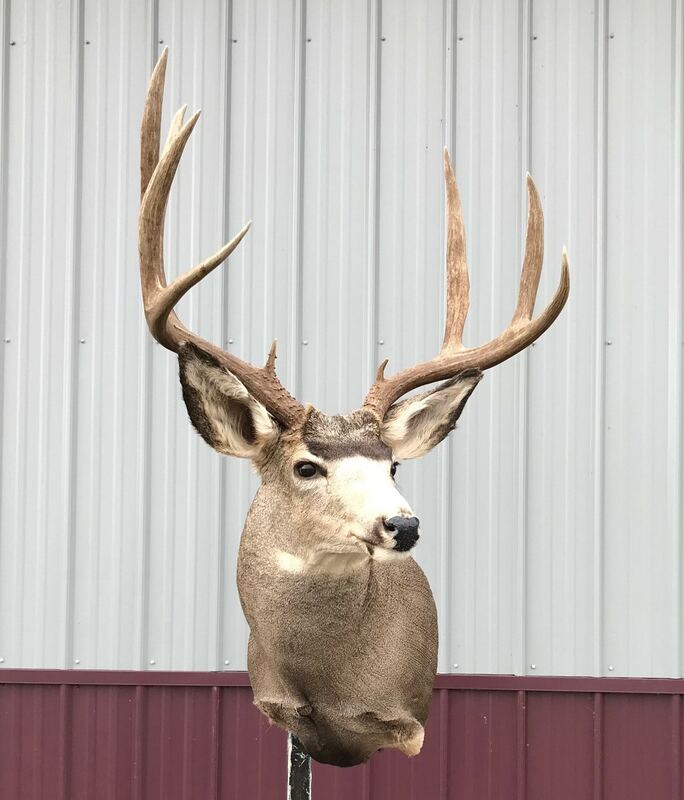 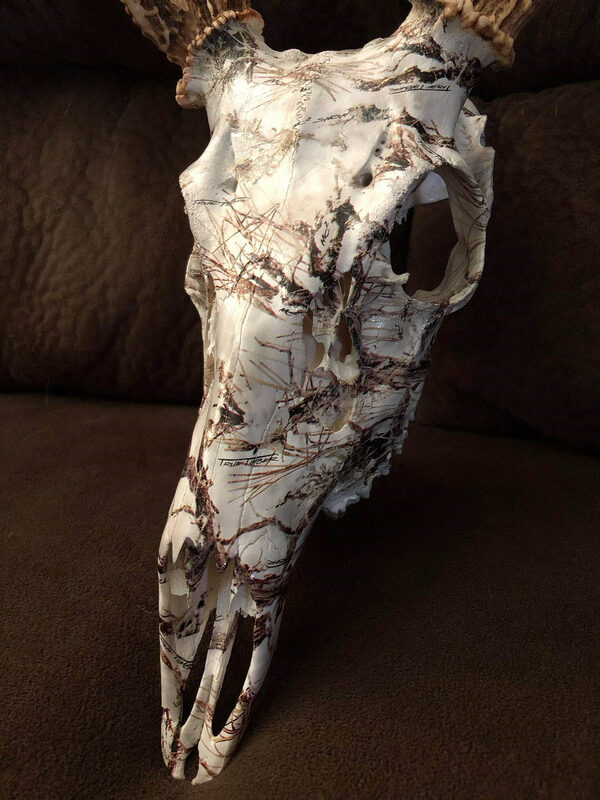 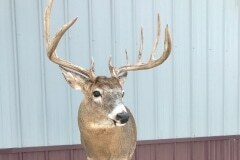 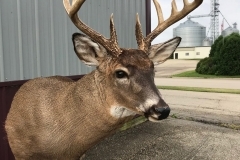 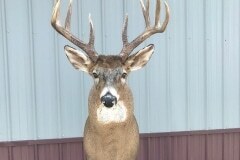 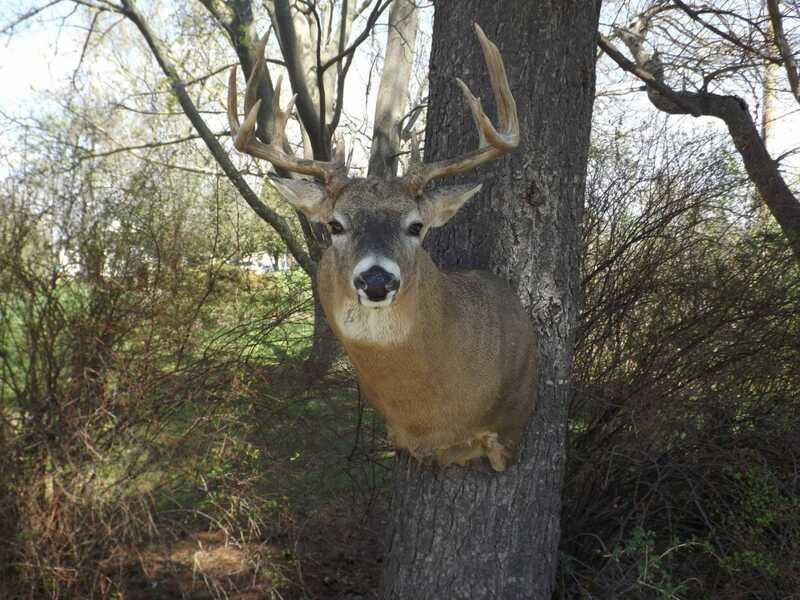 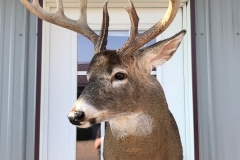 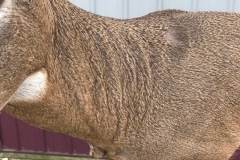 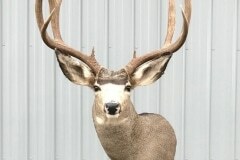 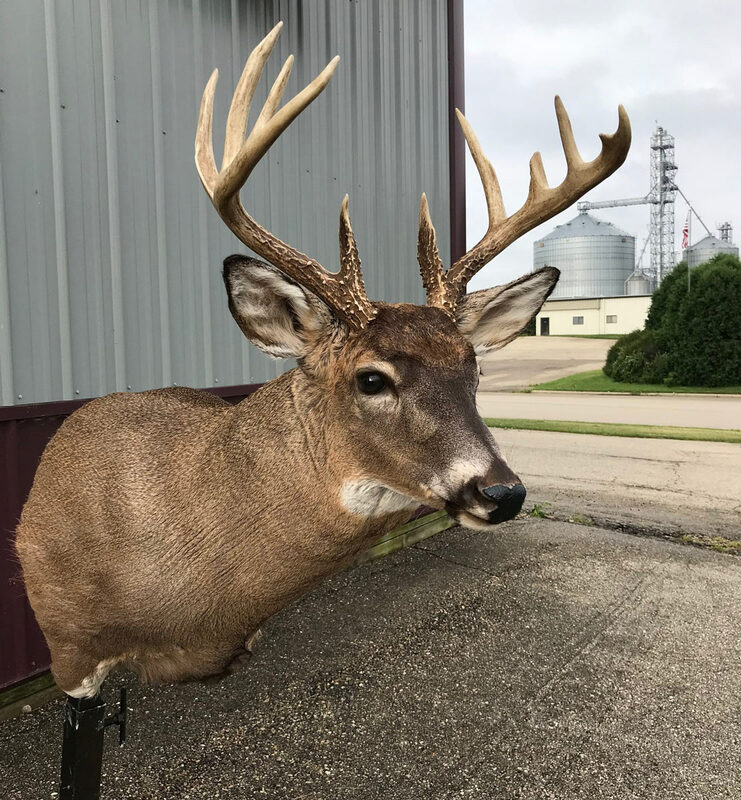 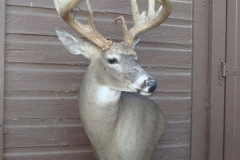 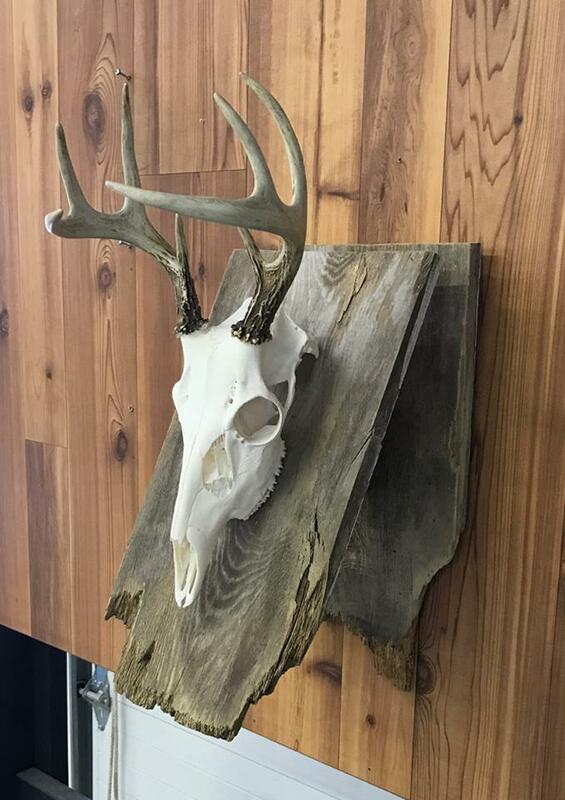 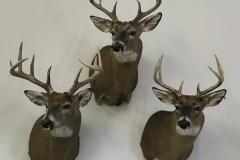 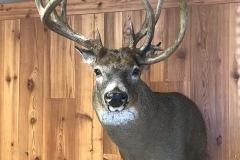 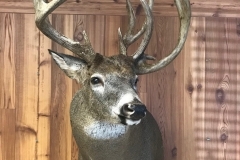 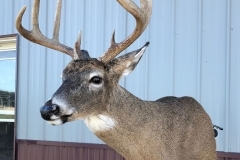 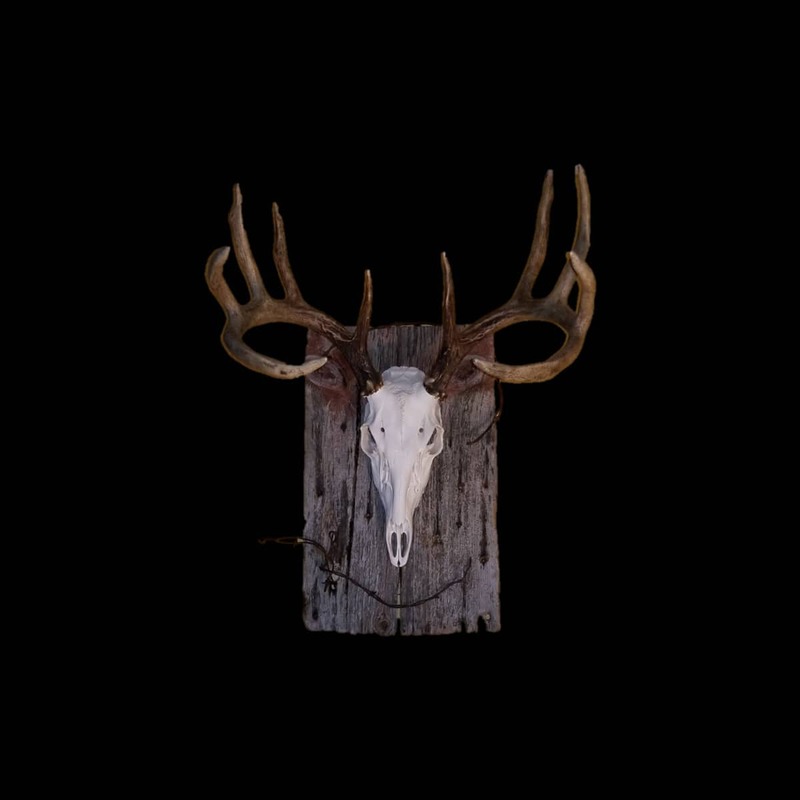 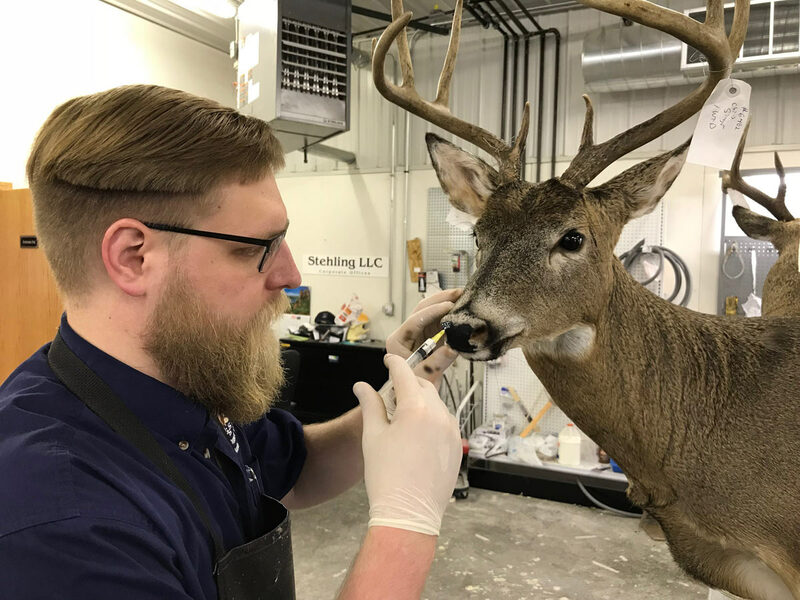 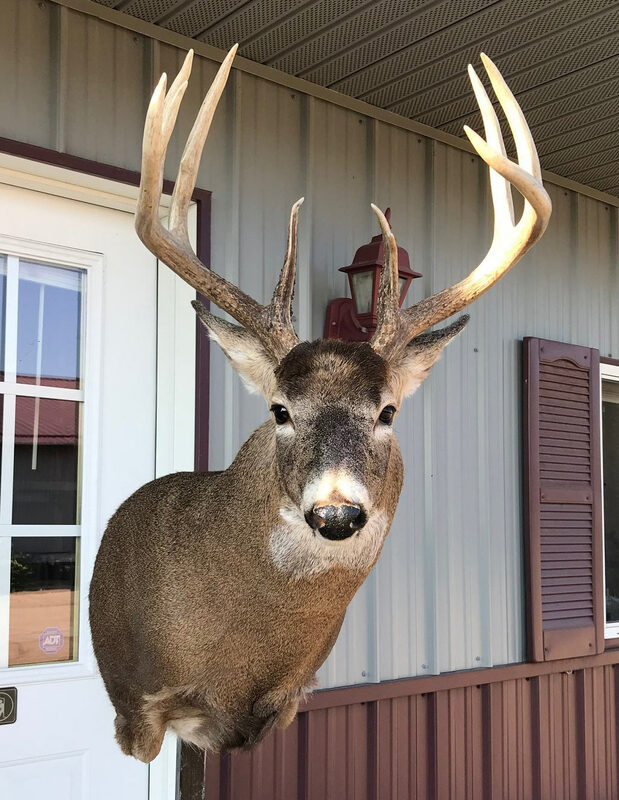 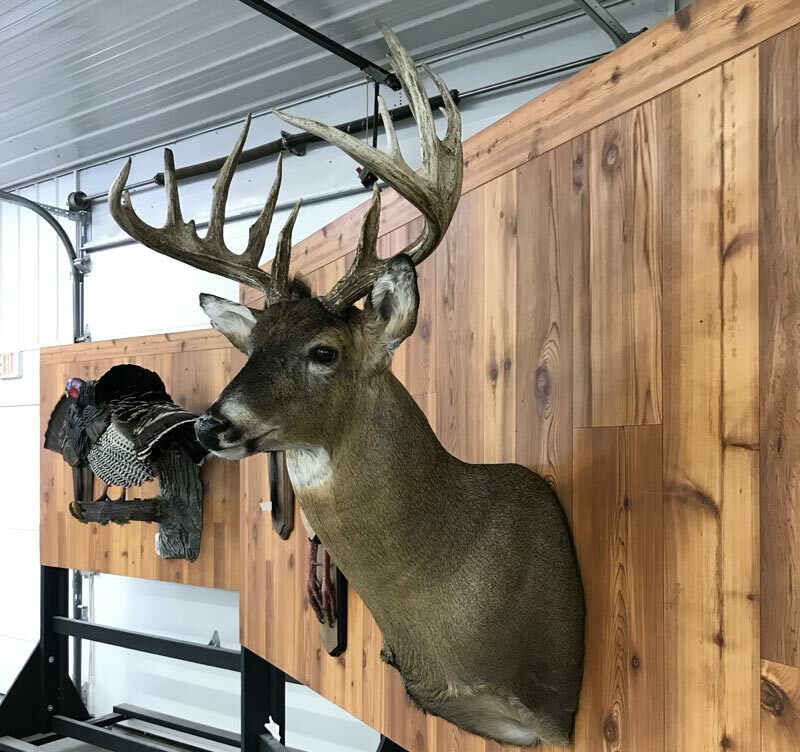 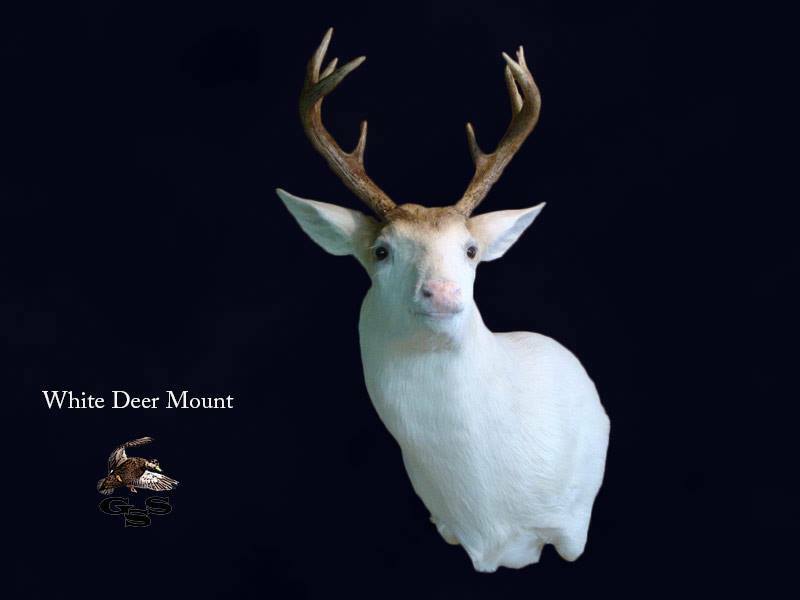 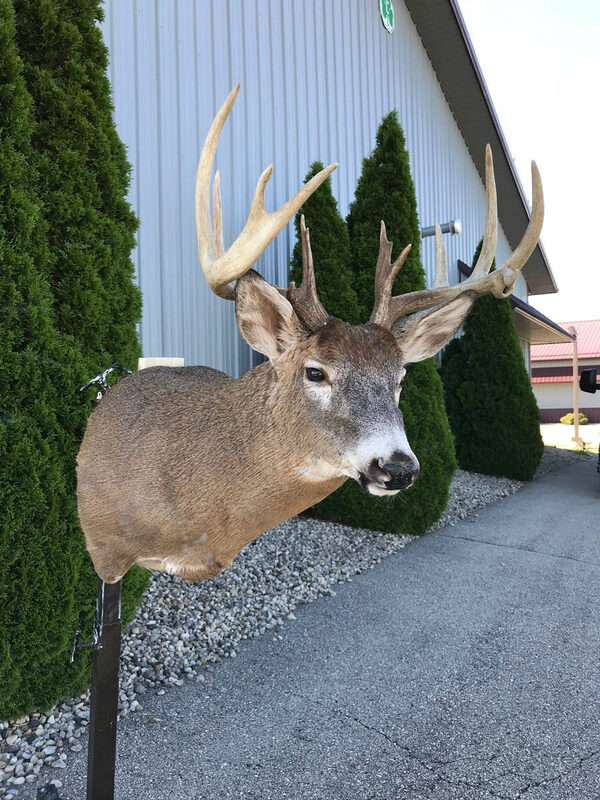 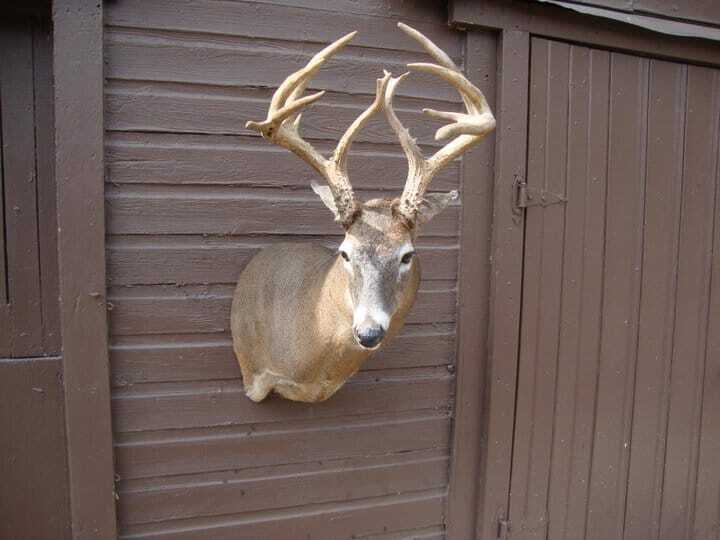 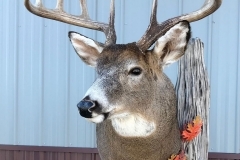 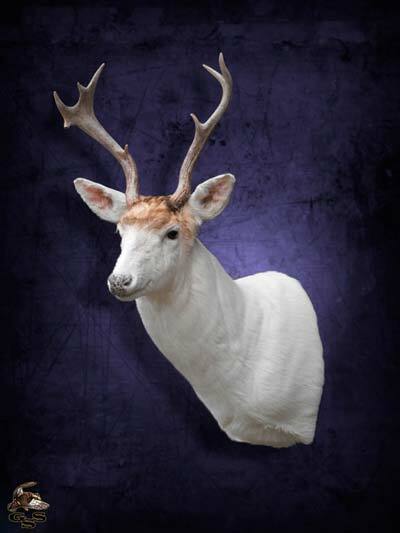 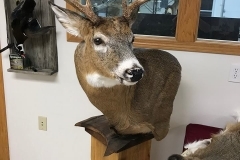 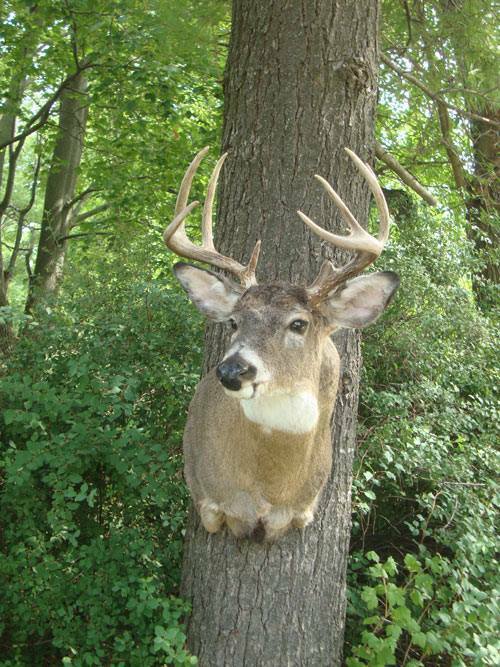 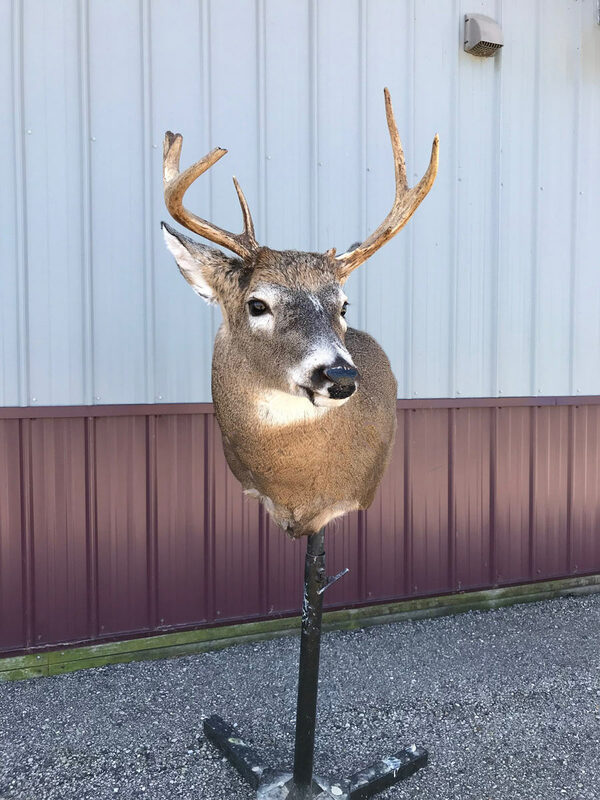 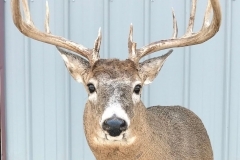 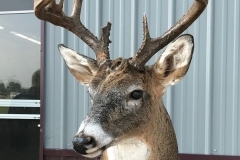 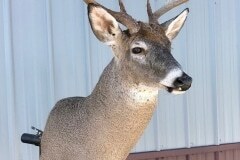 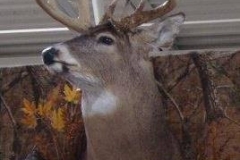 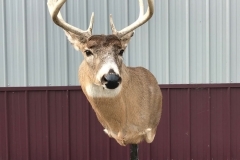 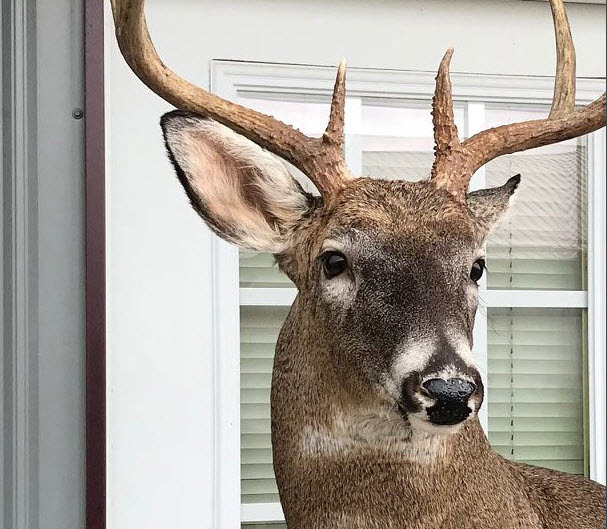 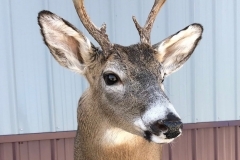 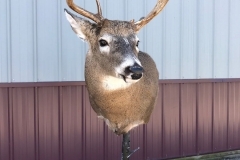 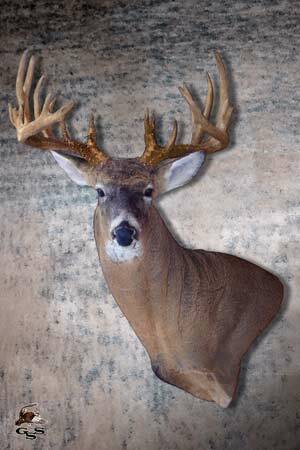 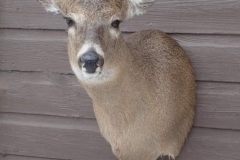 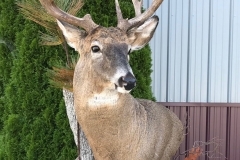 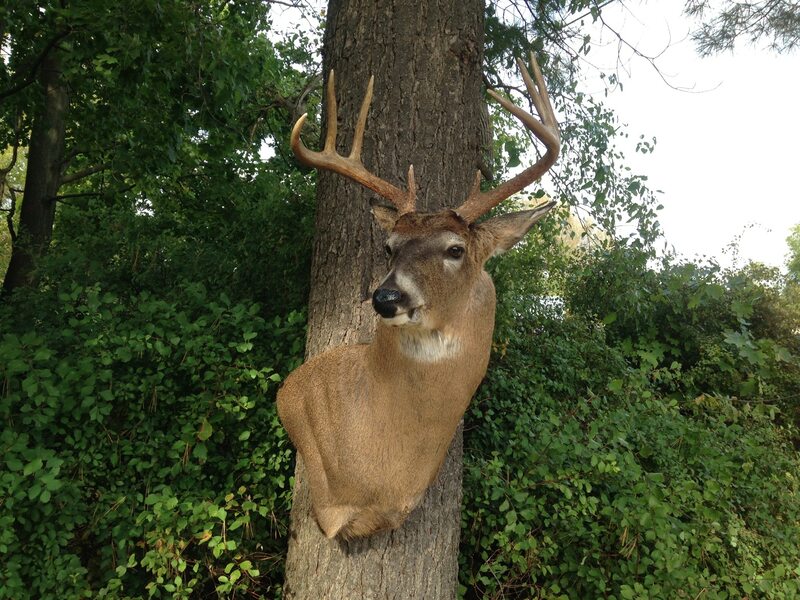 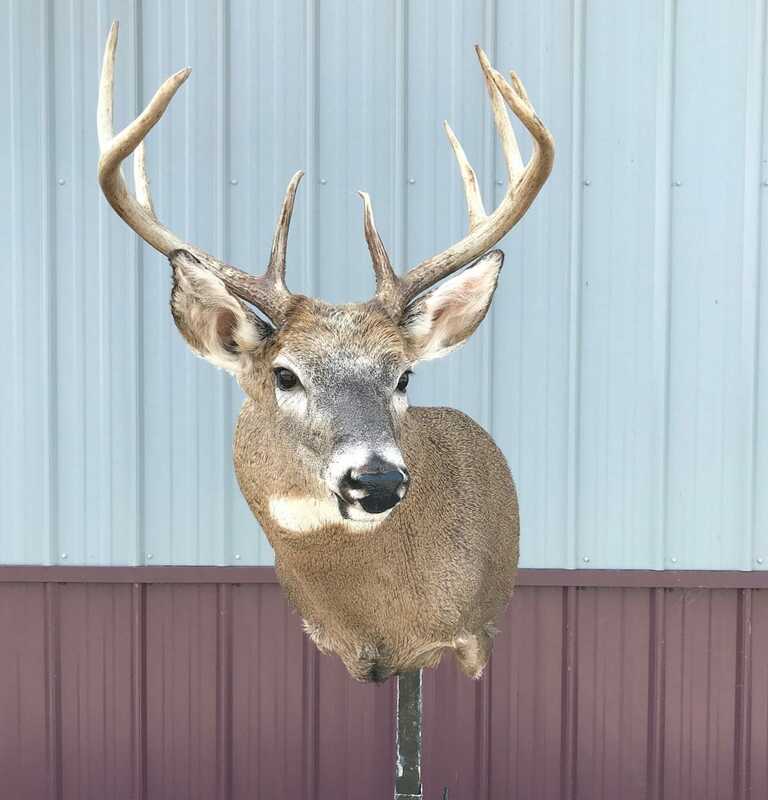 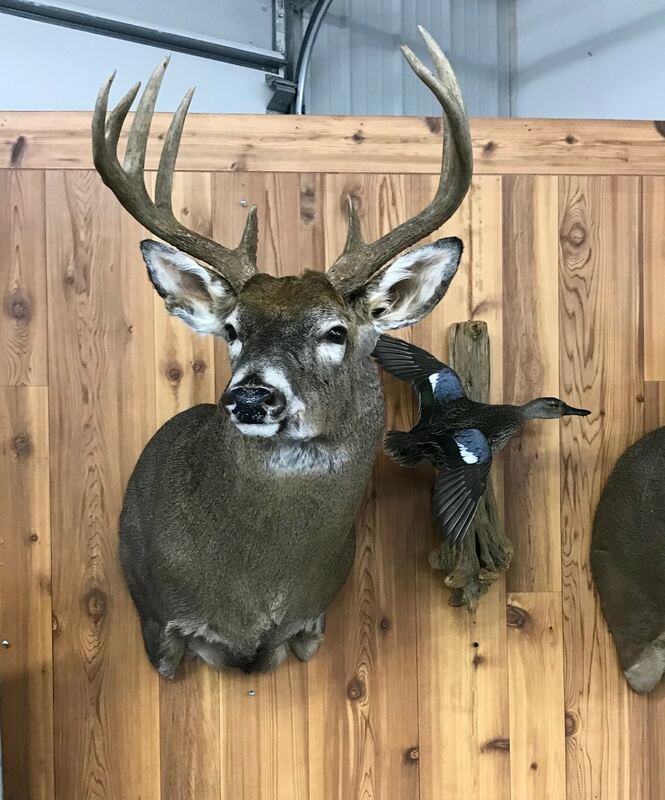 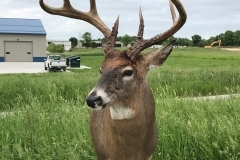 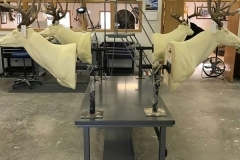 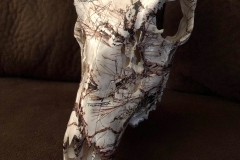 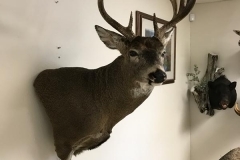 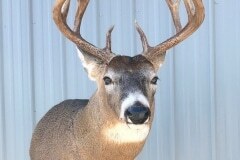 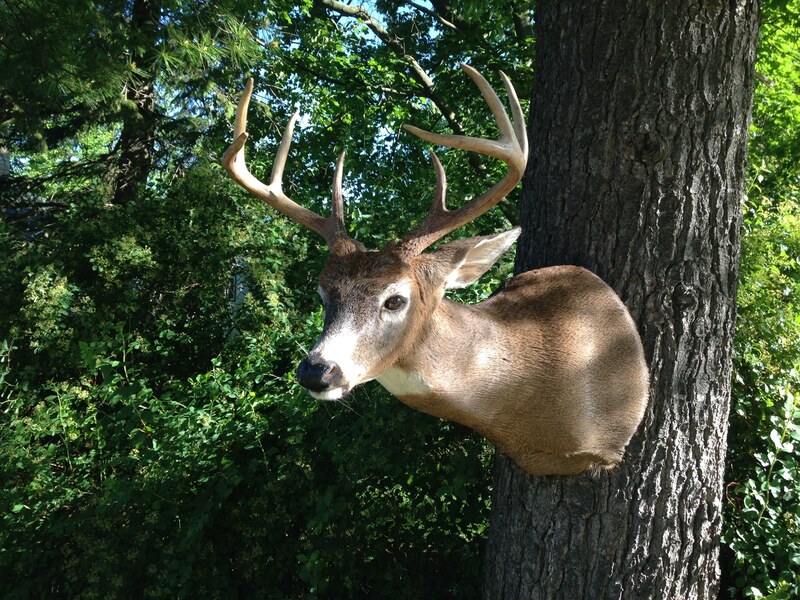 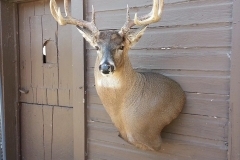 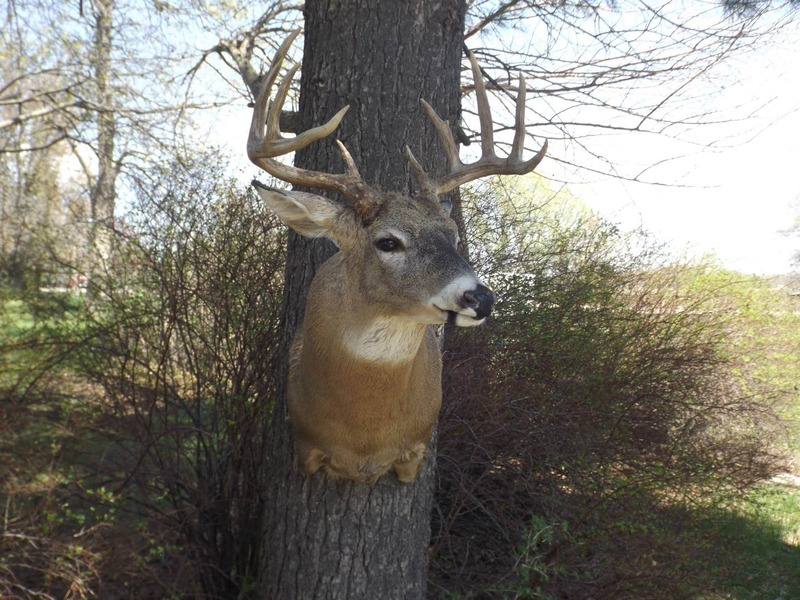 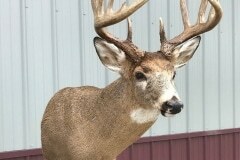 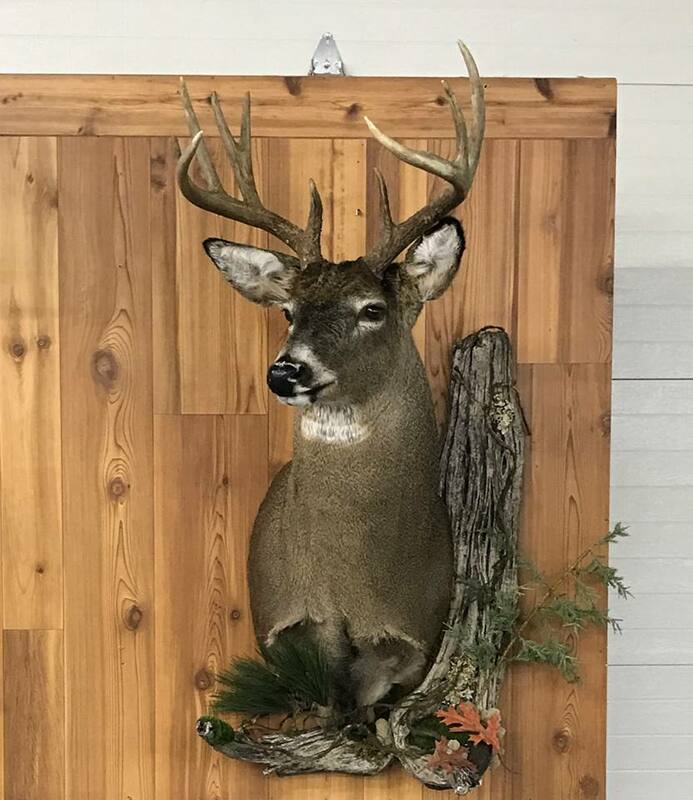 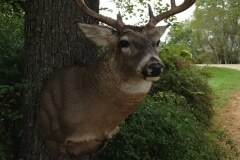 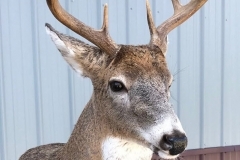 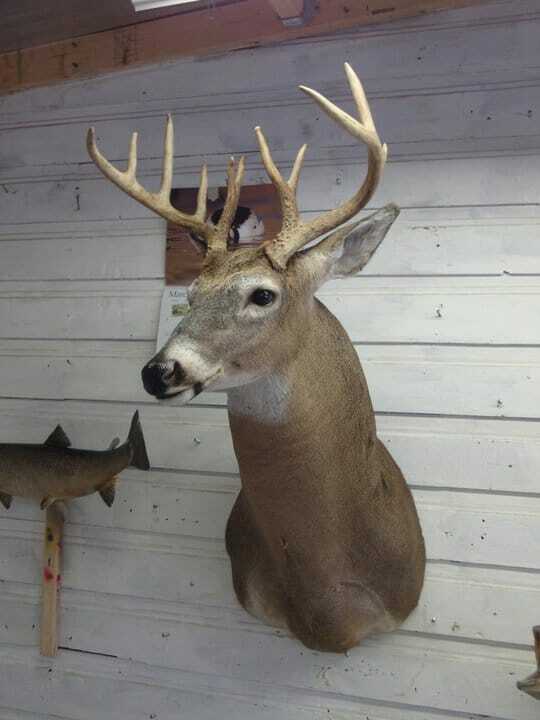 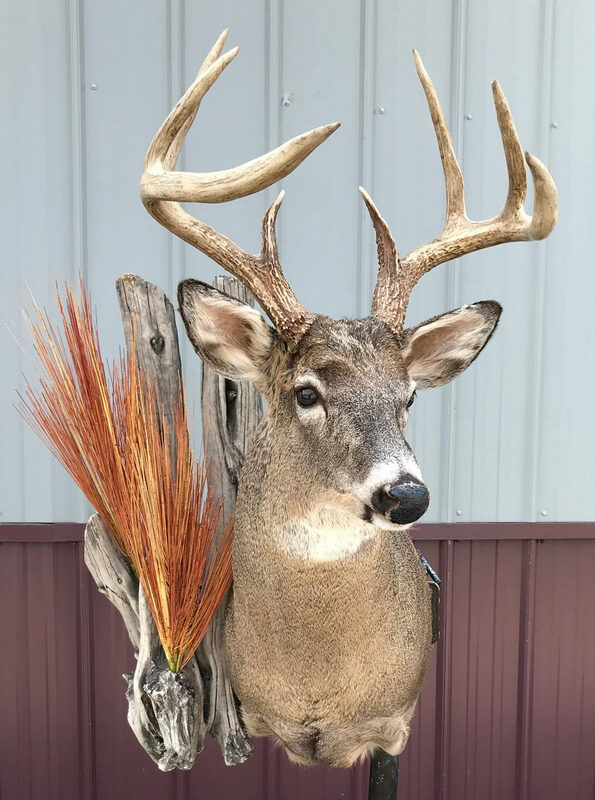 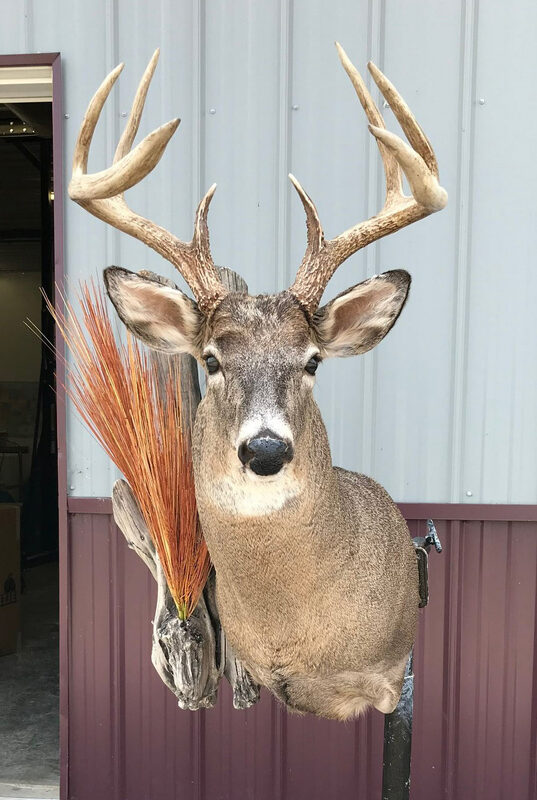 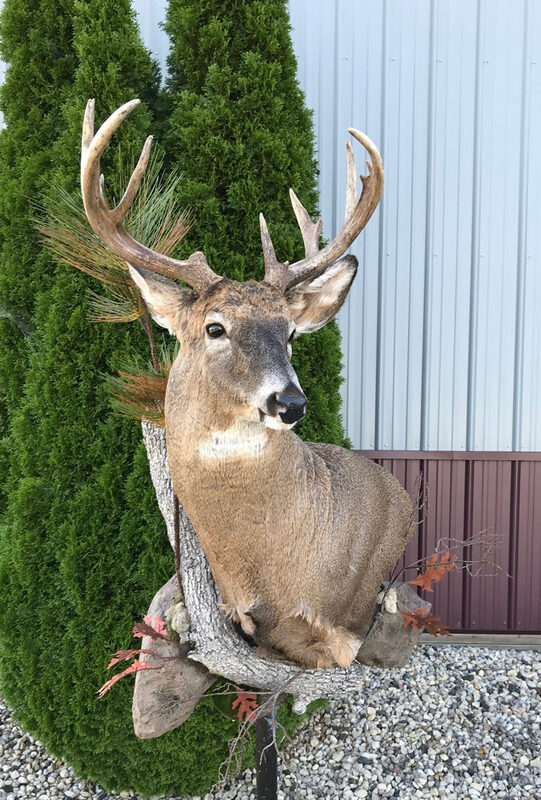 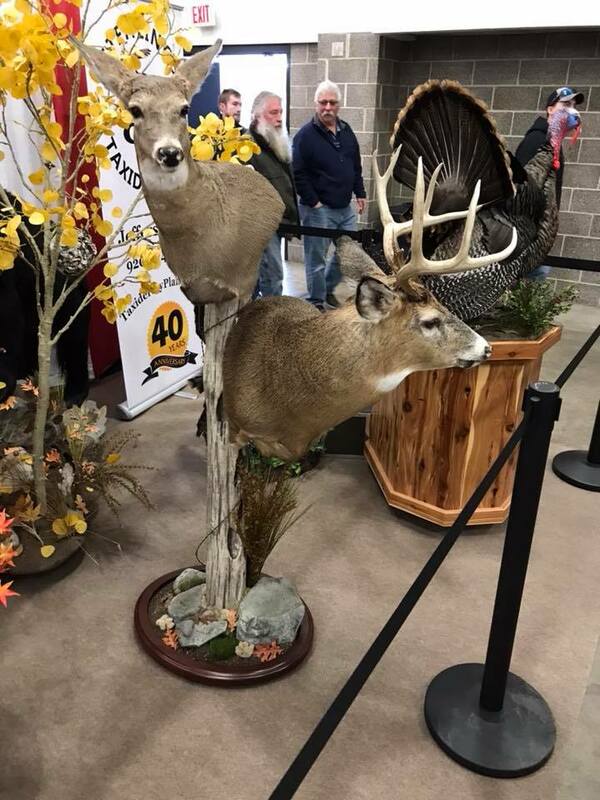 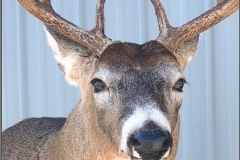 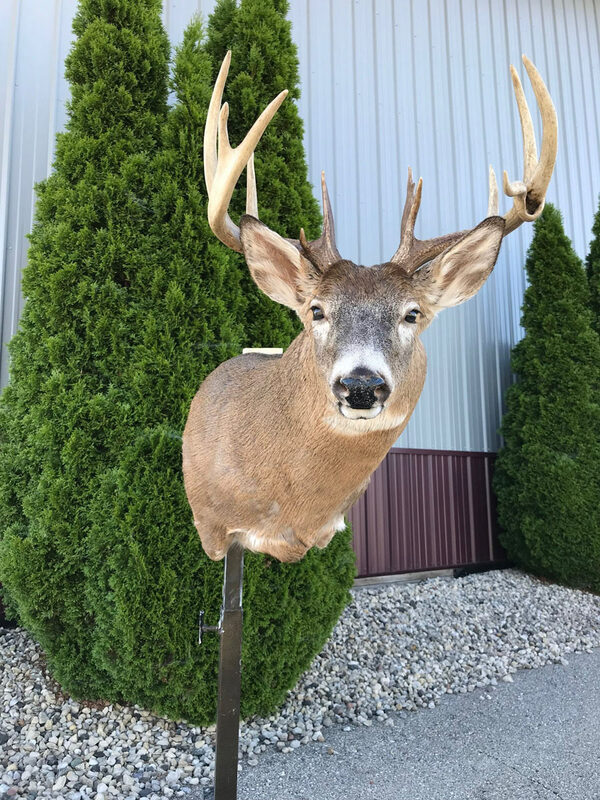 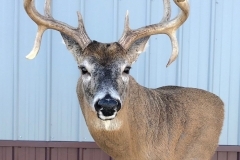 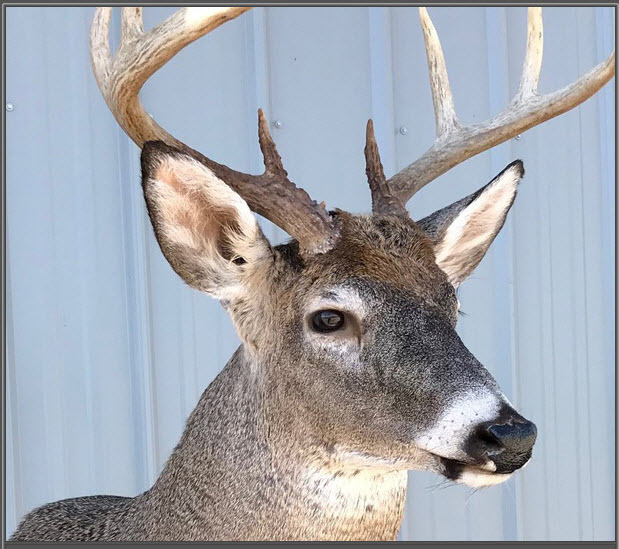 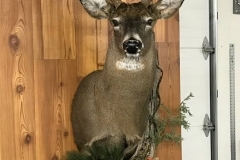 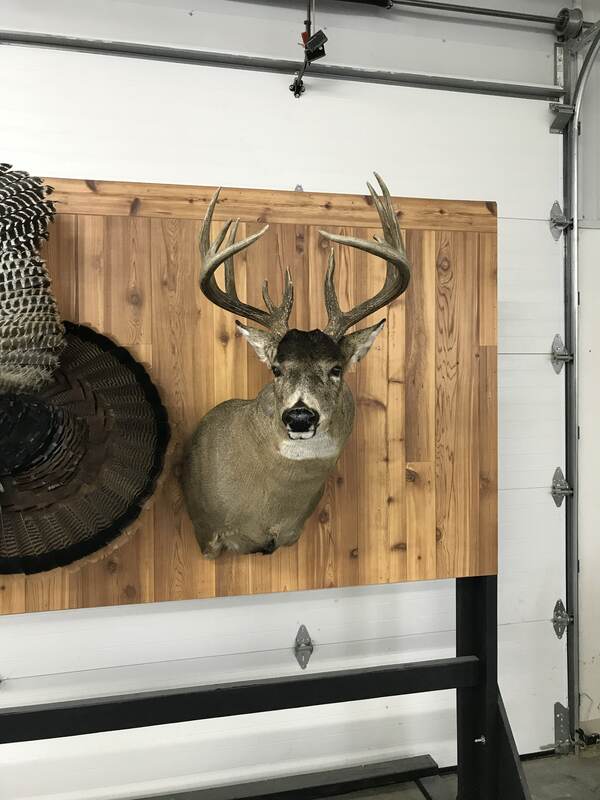 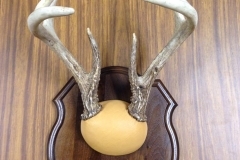 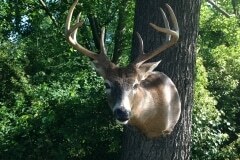 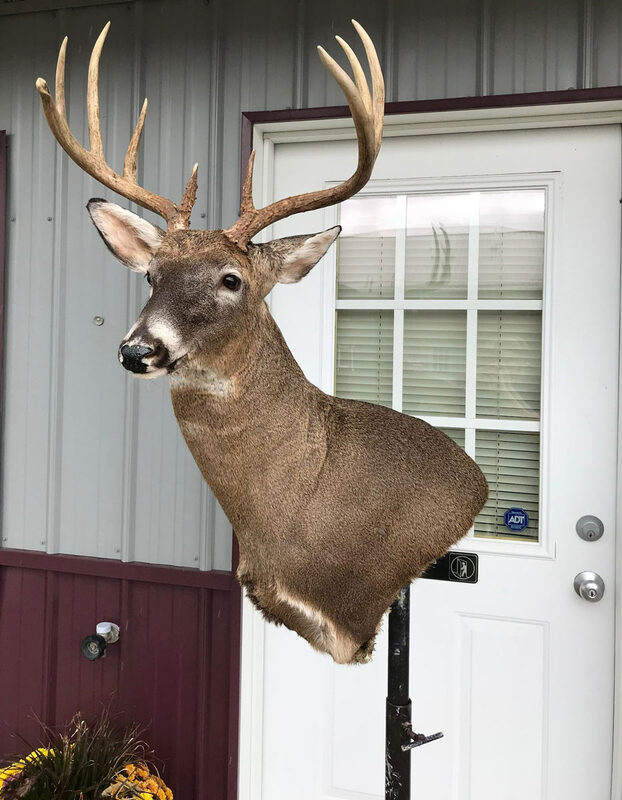 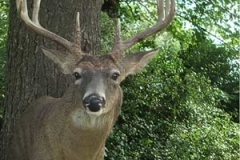 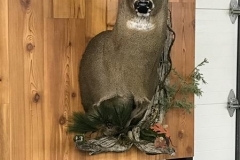 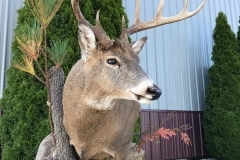 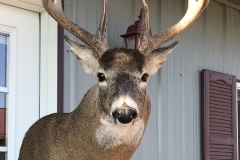 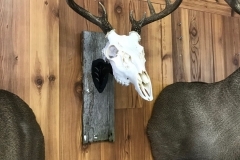 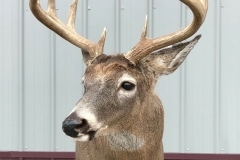 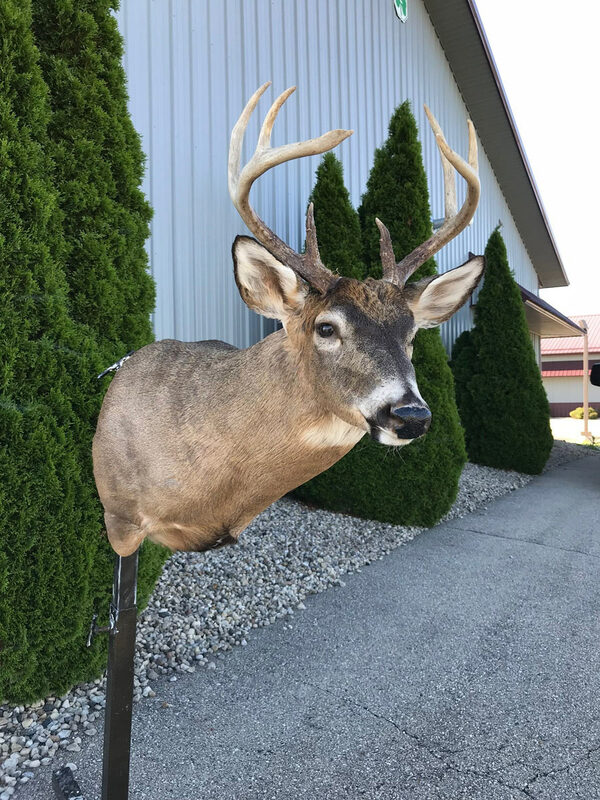 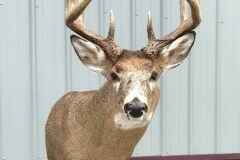 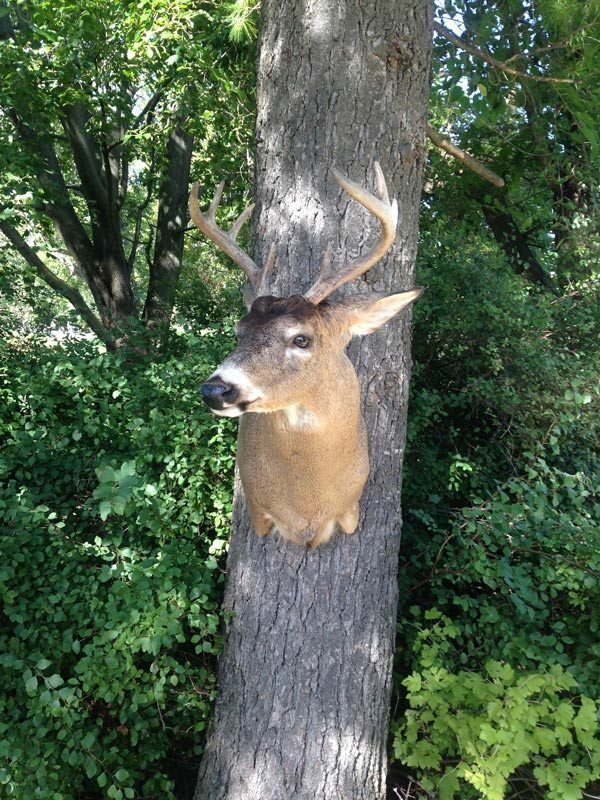 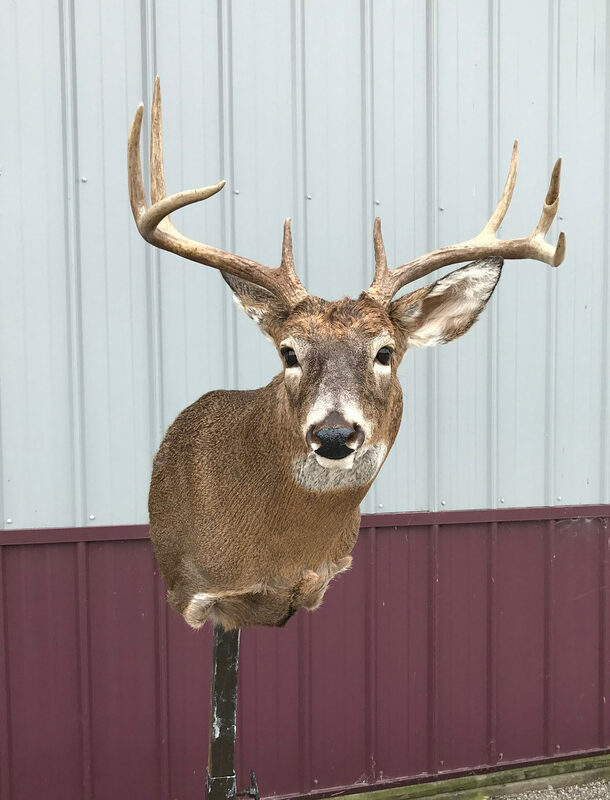 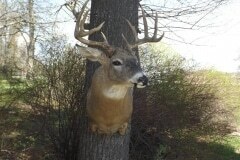 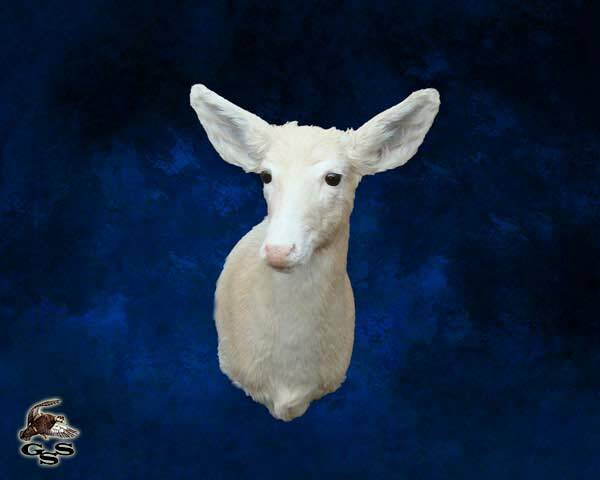 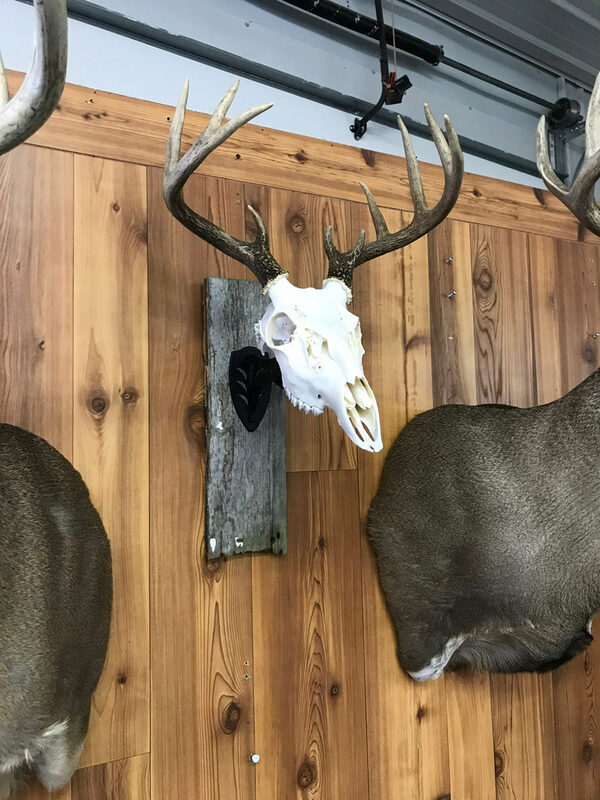 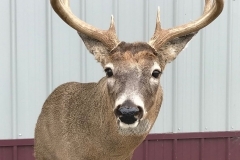 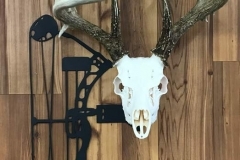 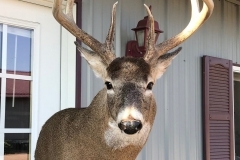 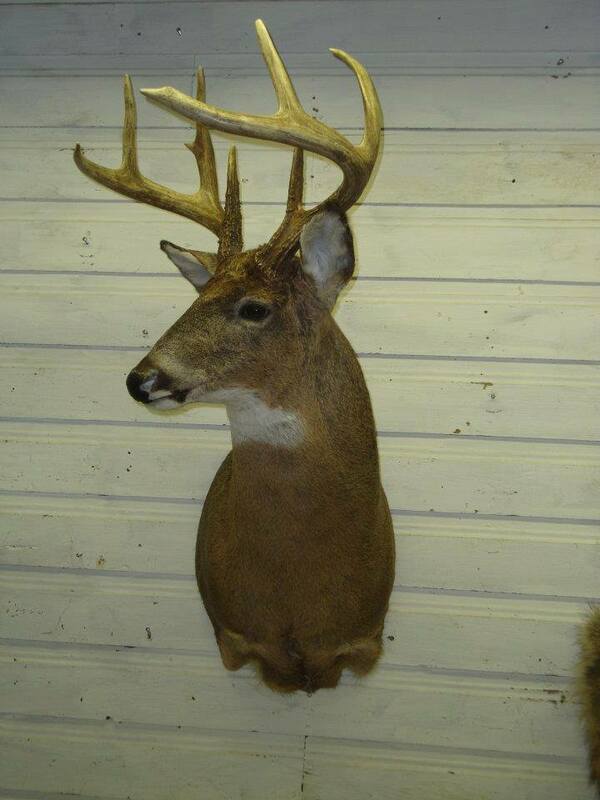 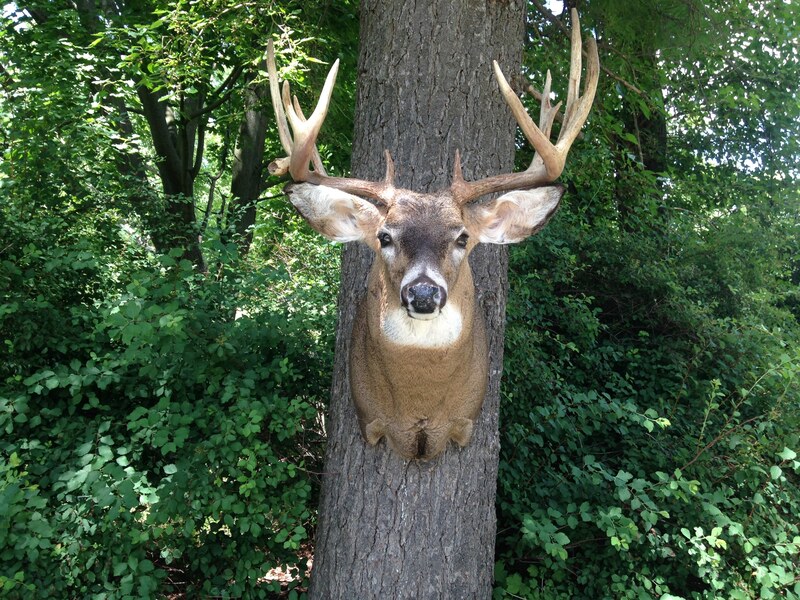 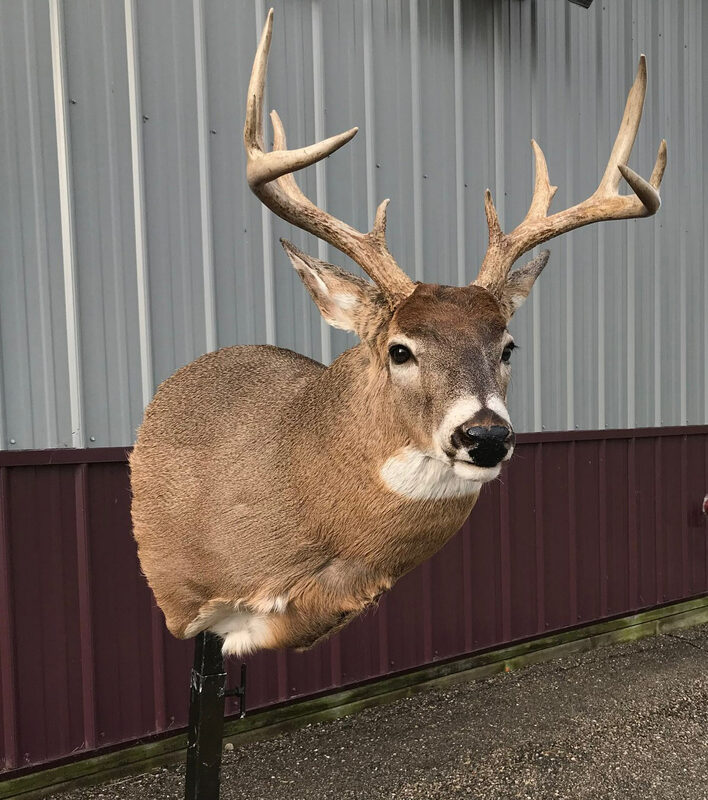 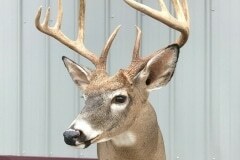 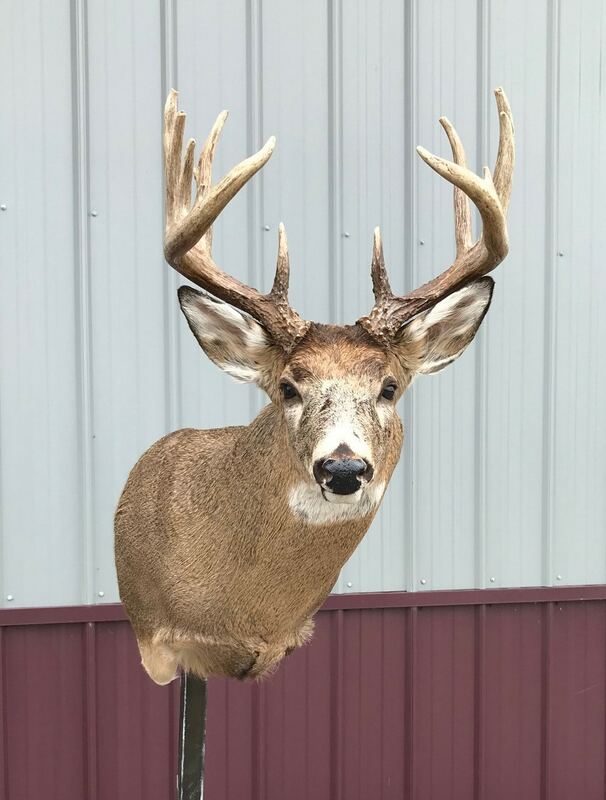 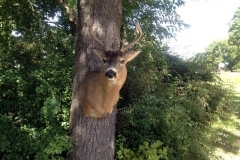 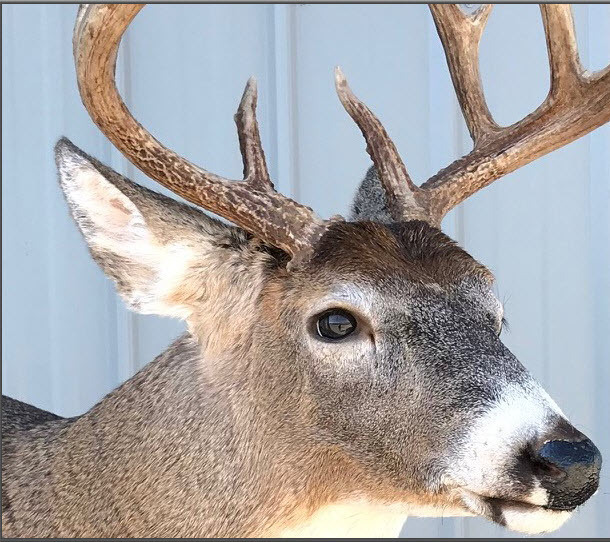 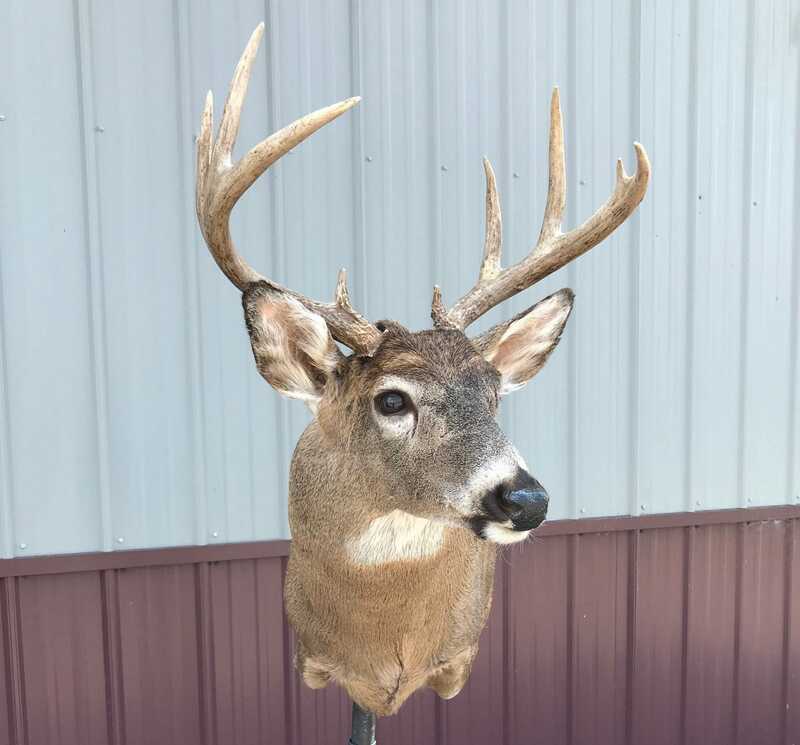 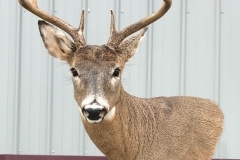 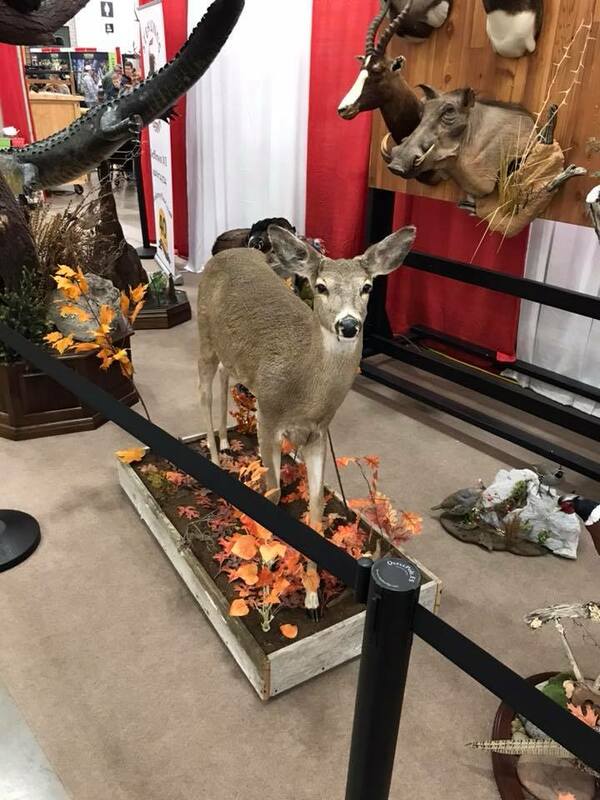 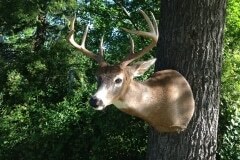 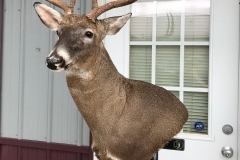 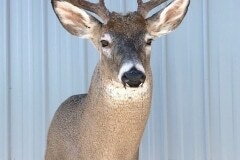 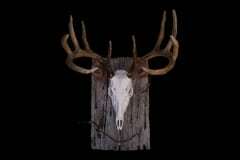 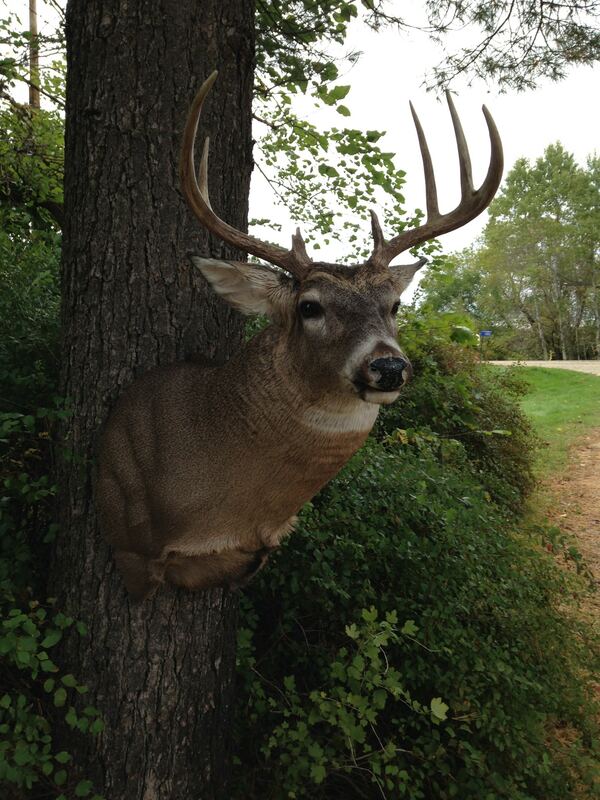 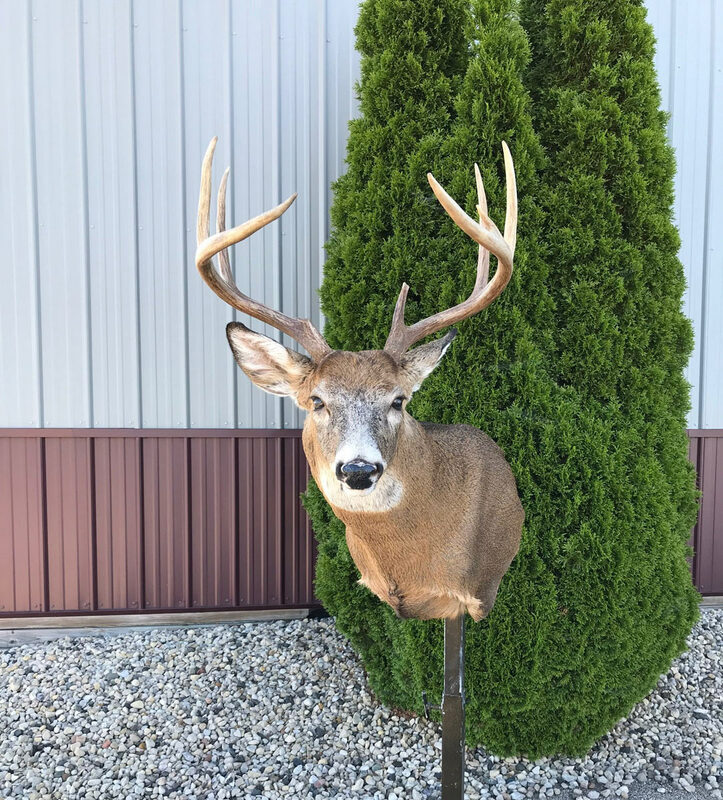 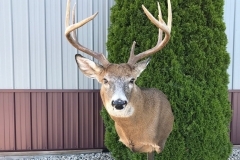 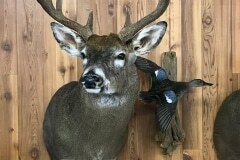 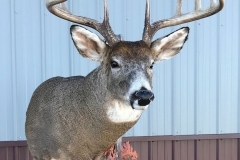 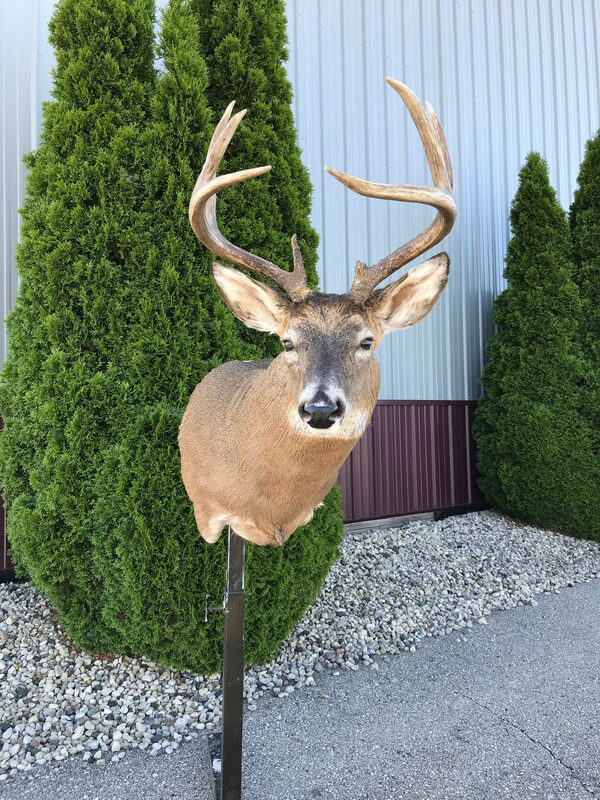 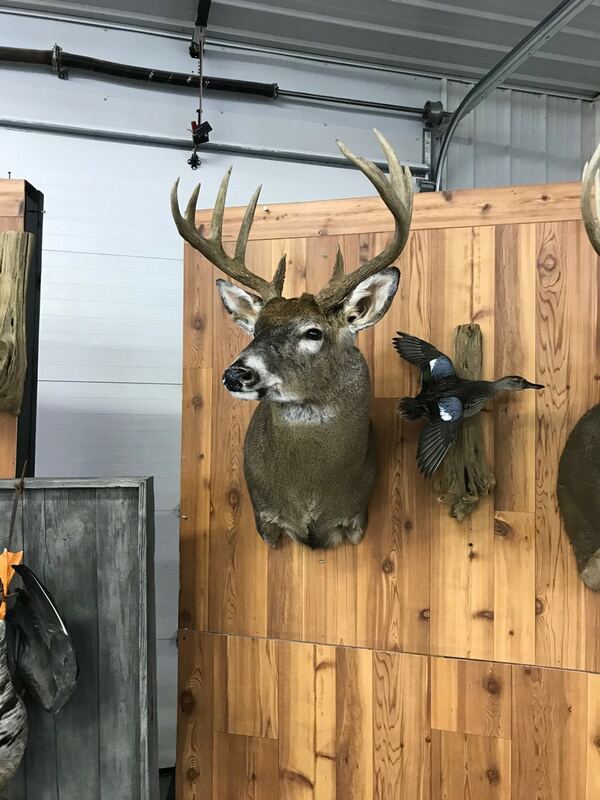 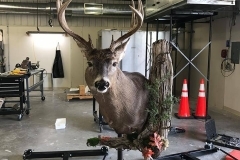 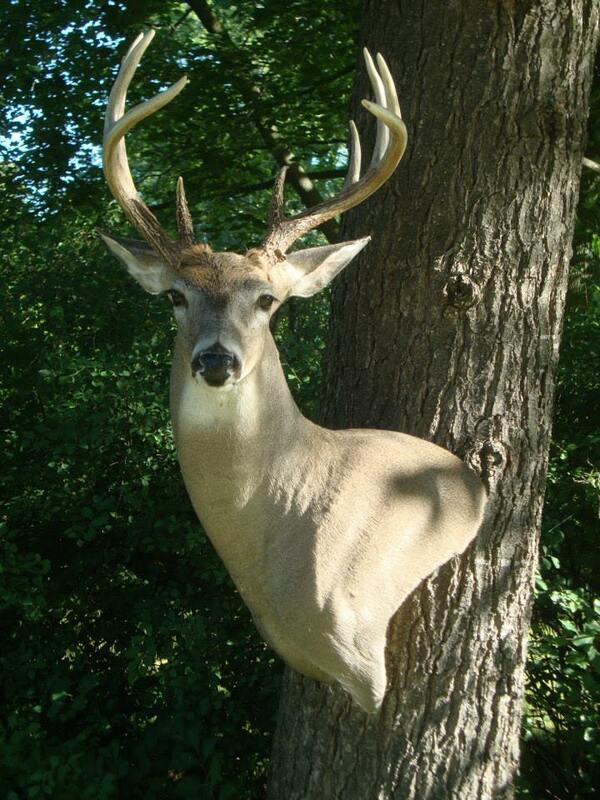 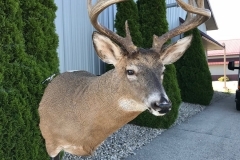 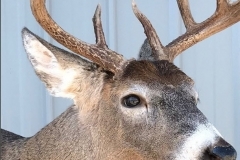 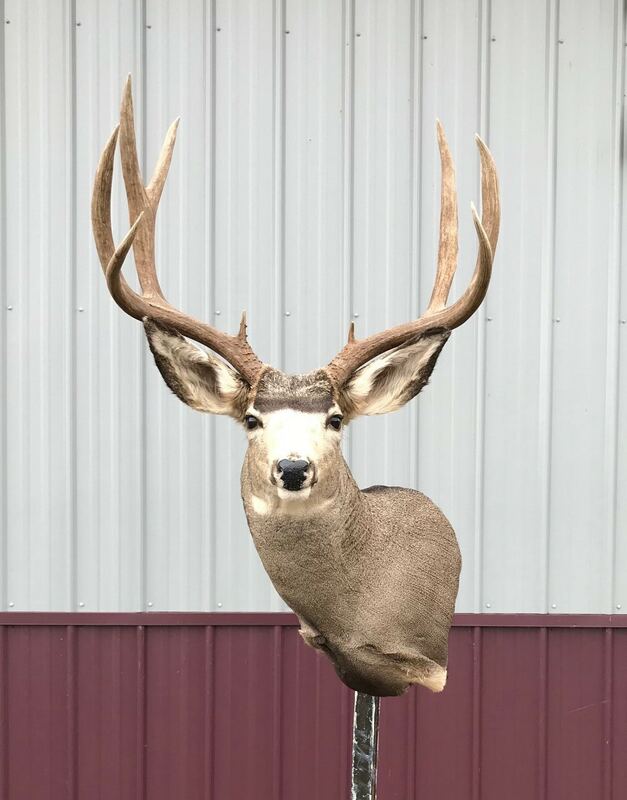 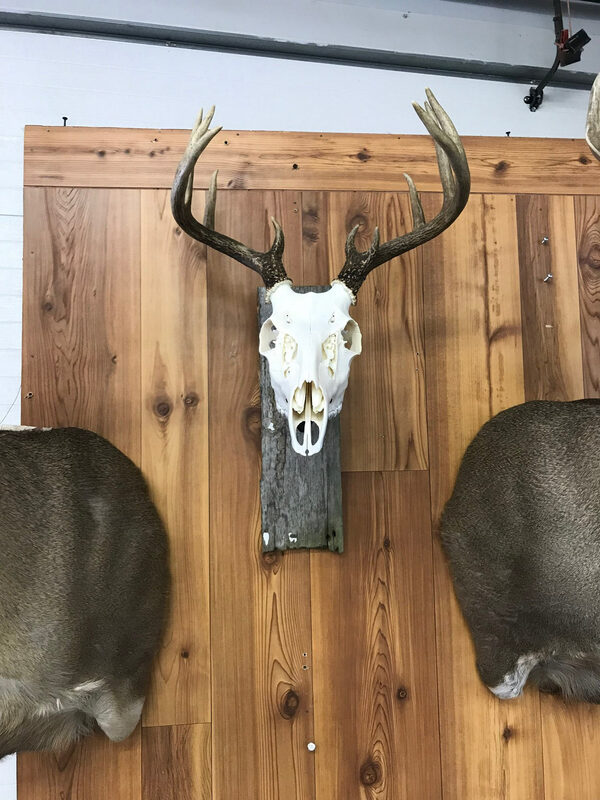 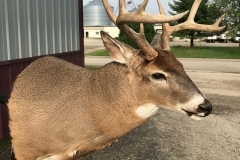 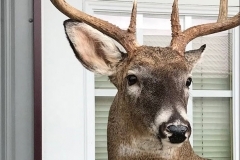 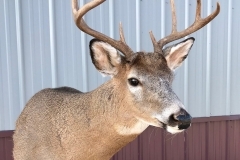 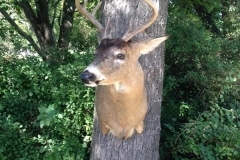 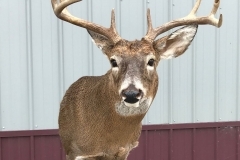 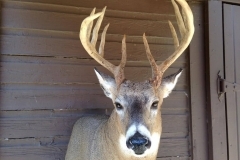 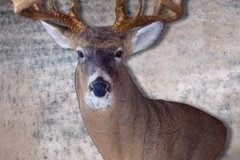 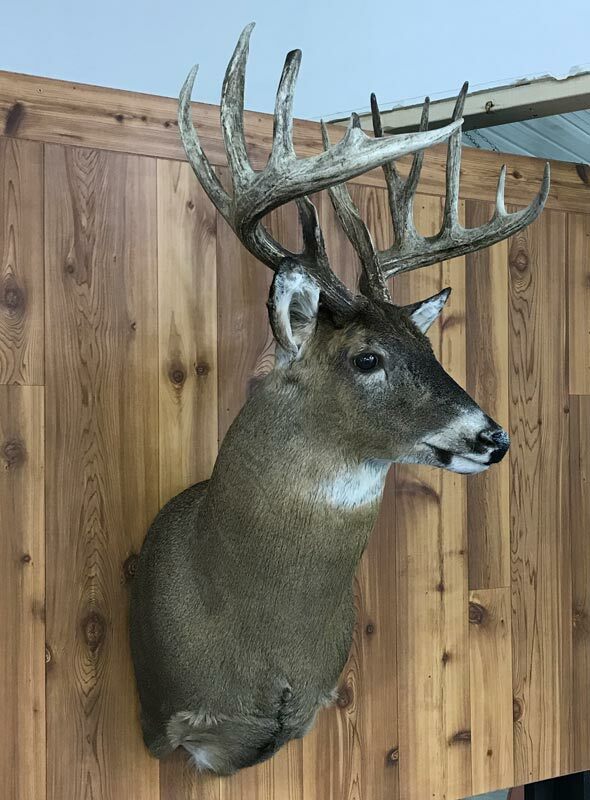 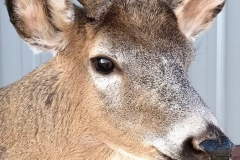 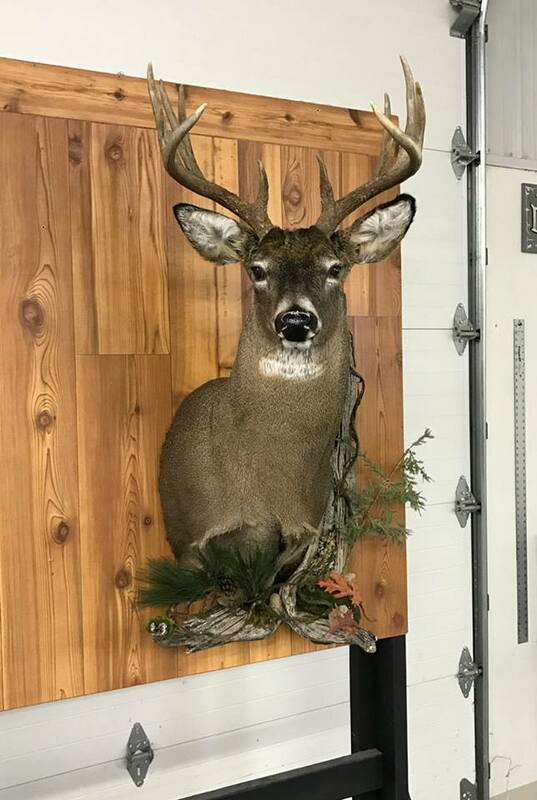 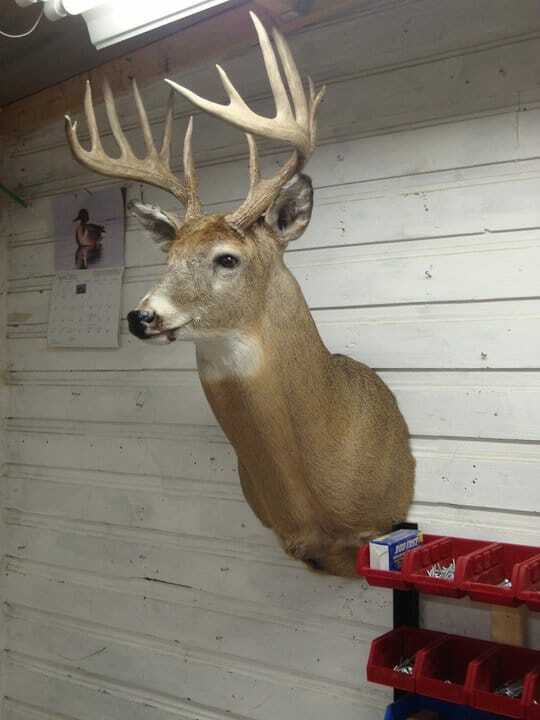 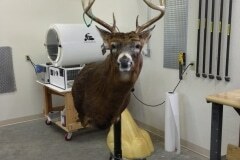 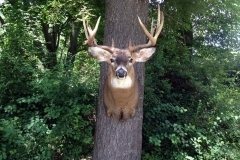 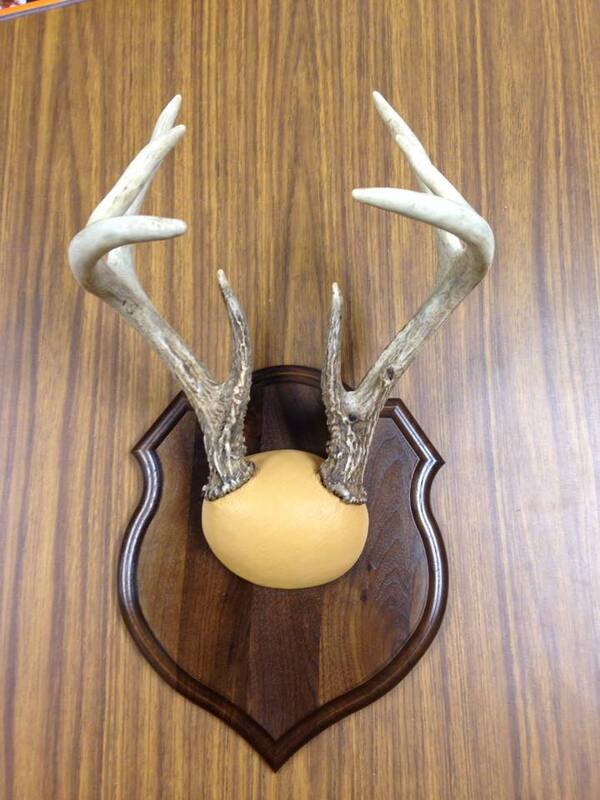 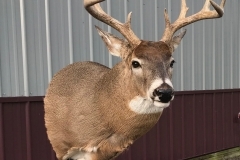 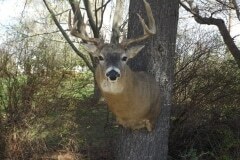 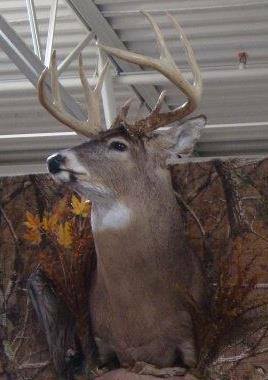 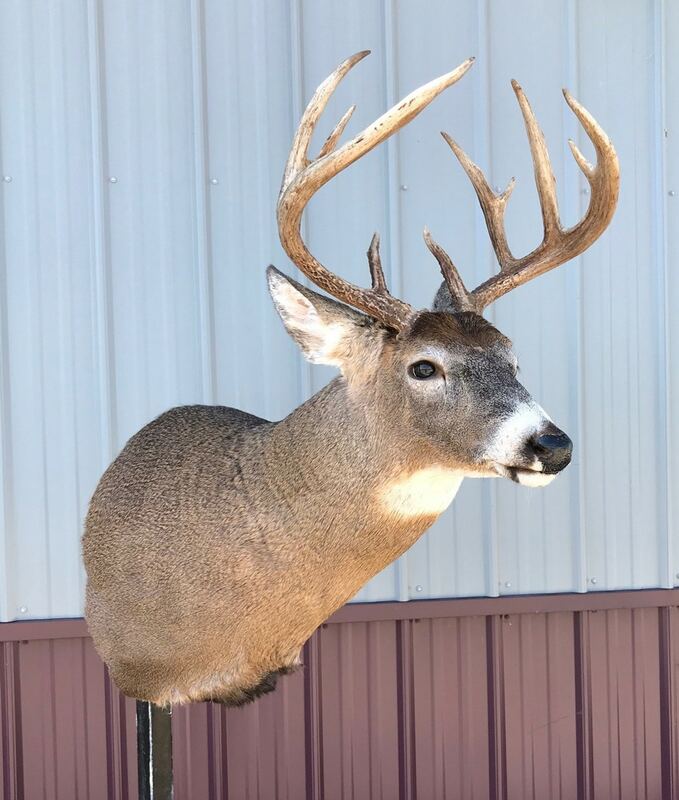 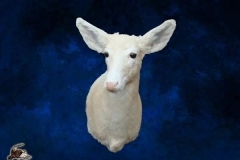 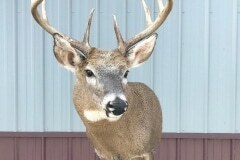 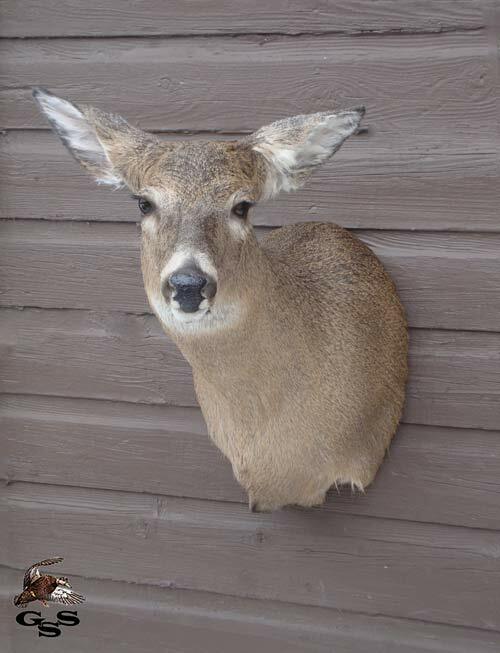 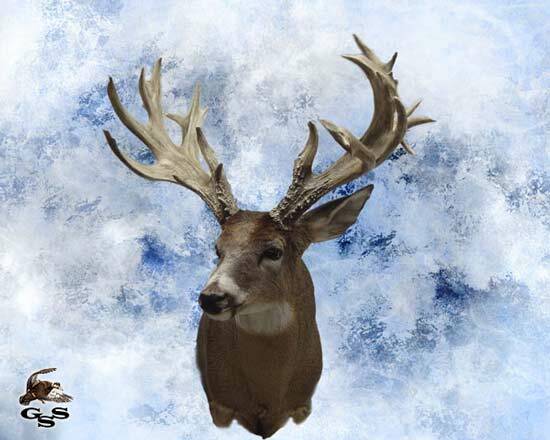 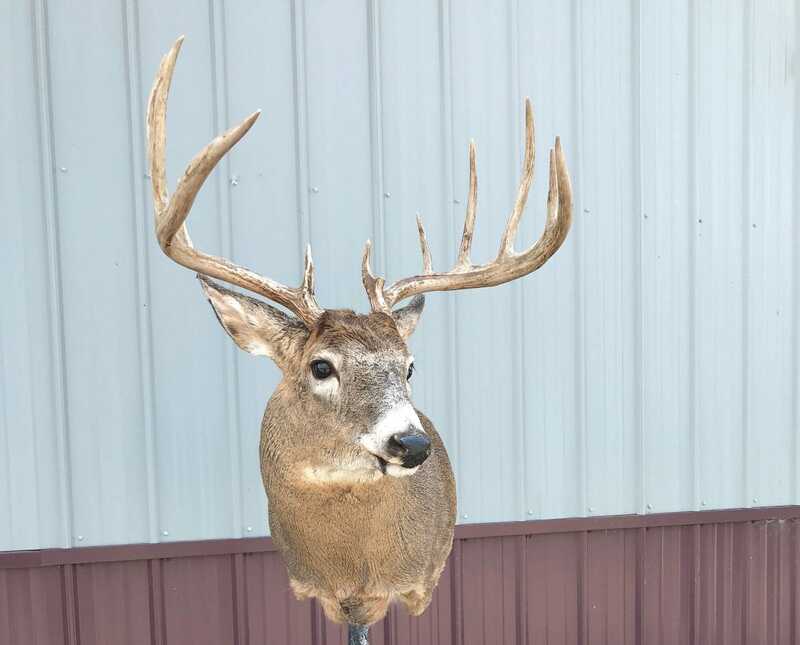 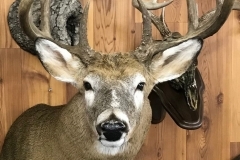 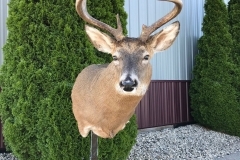 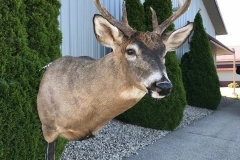 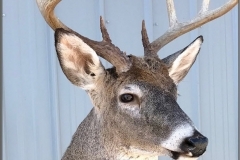 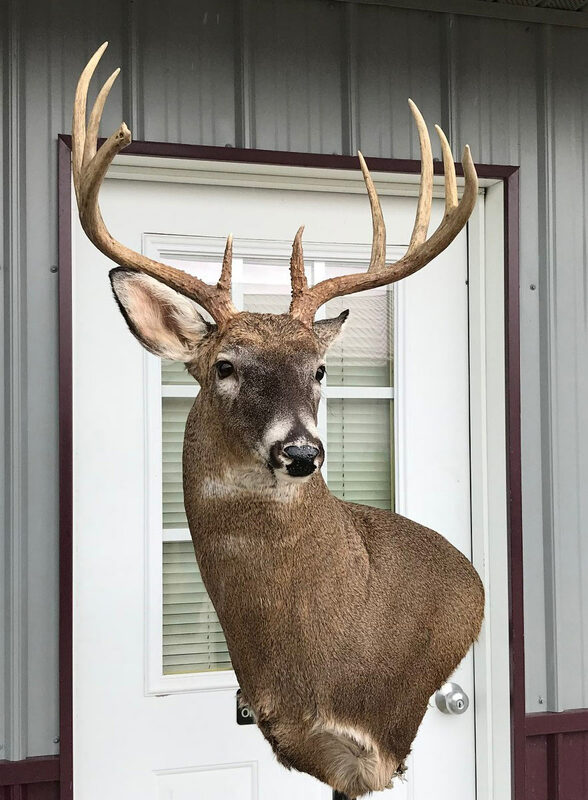 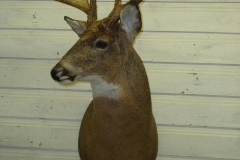 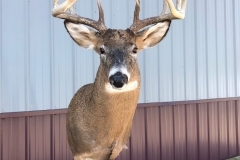 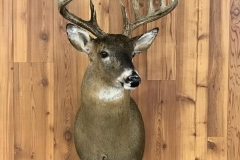 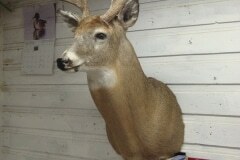 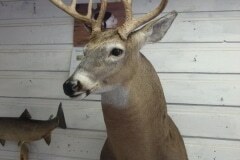 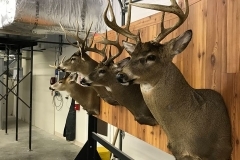 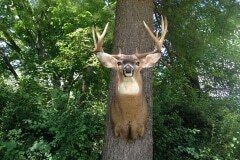 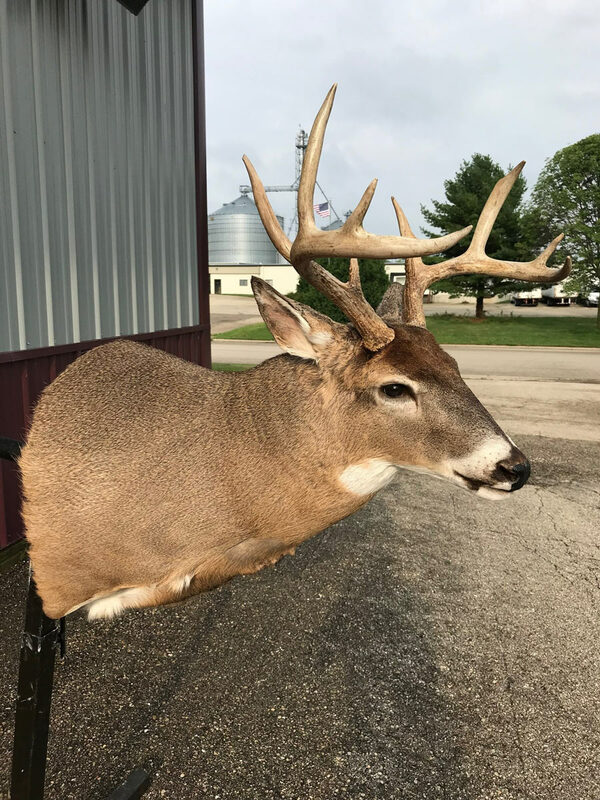 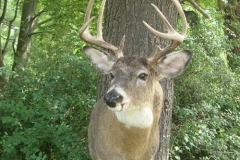 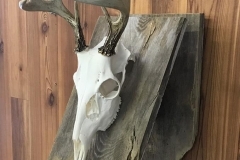 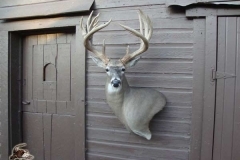 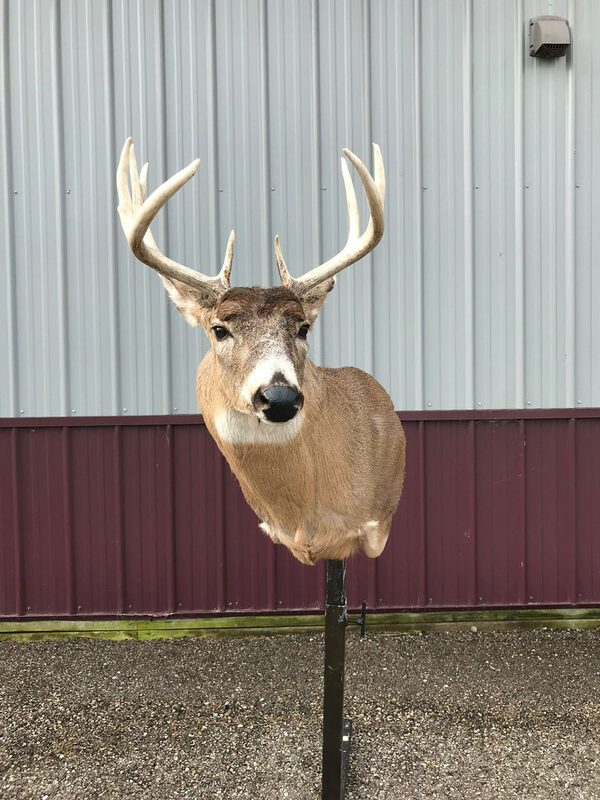 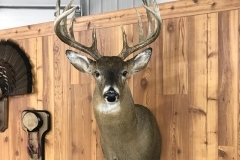 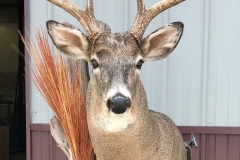 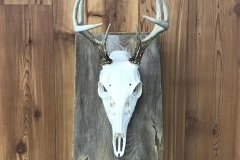 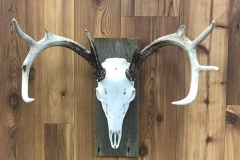 Offering the highest quality whitetail deer taxidermy mounts in the business. 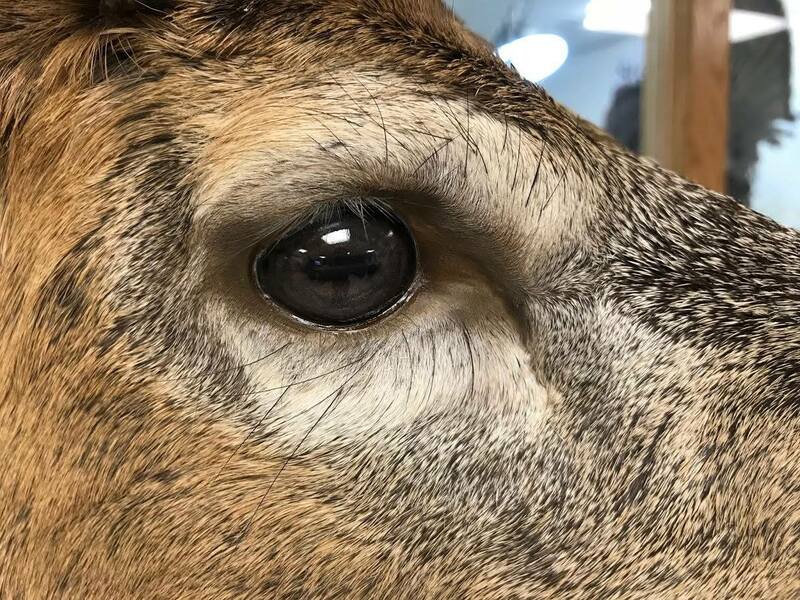 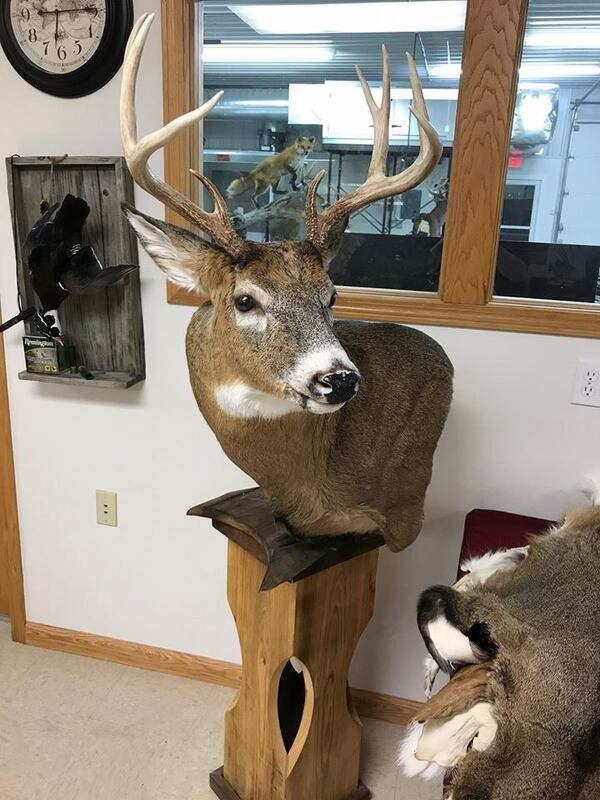 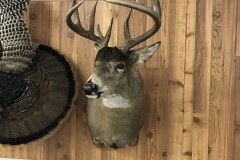 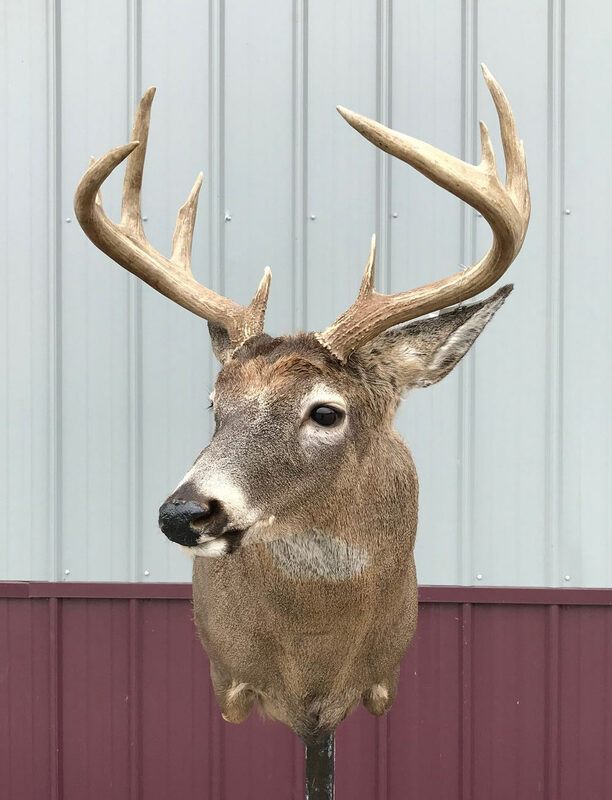 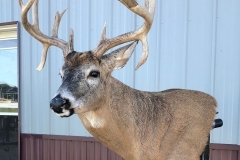 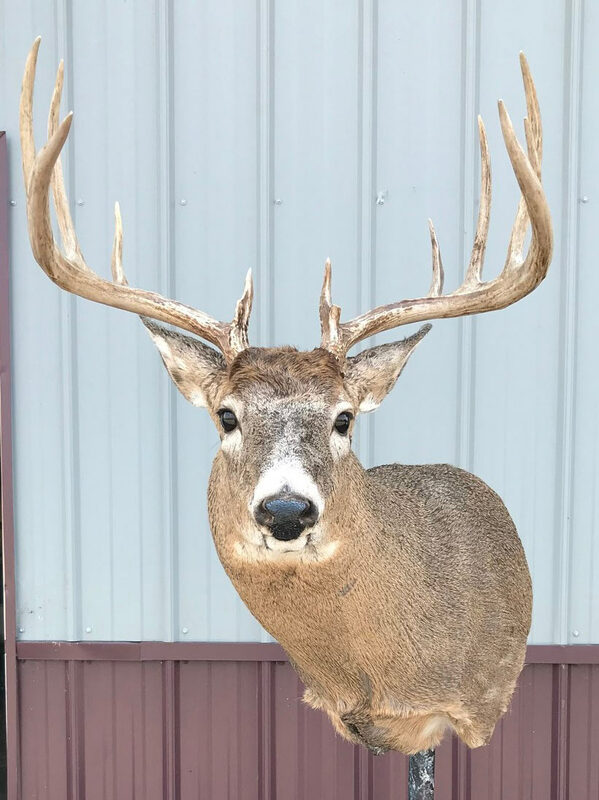 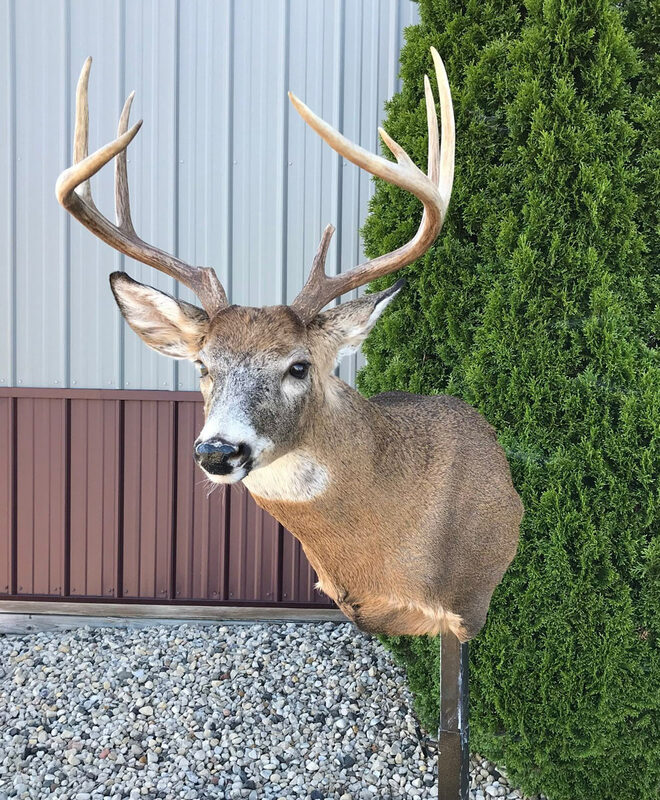 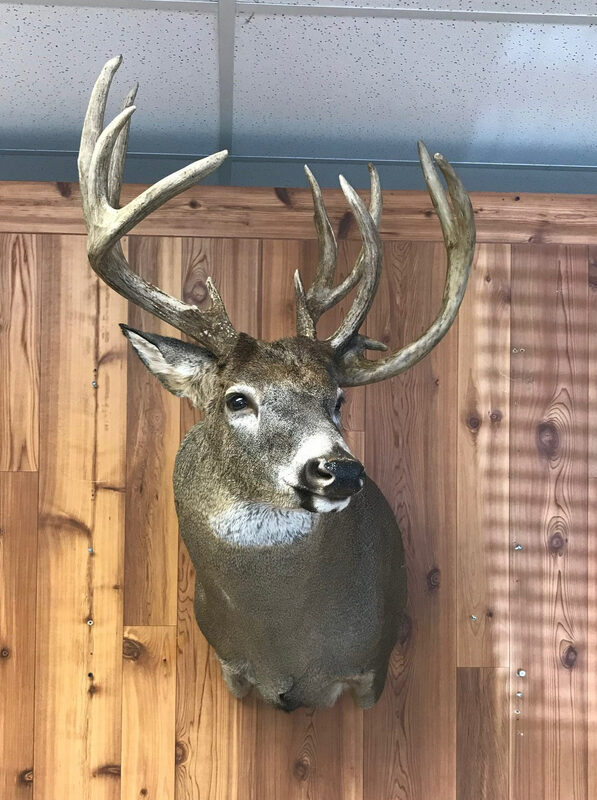 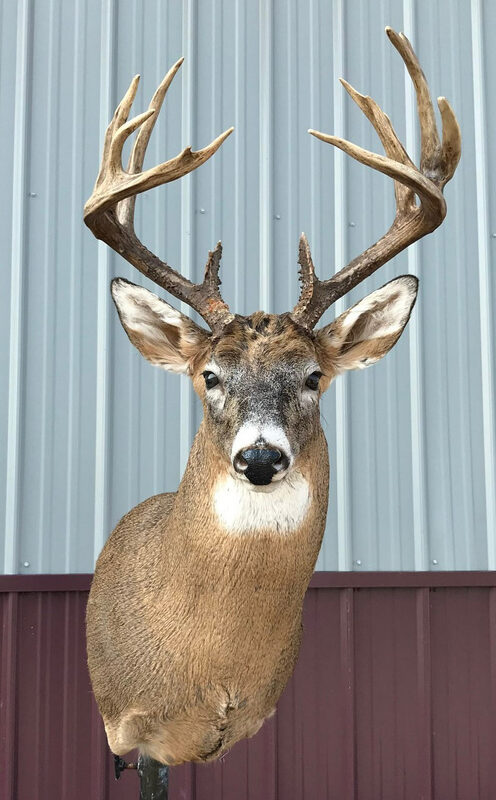 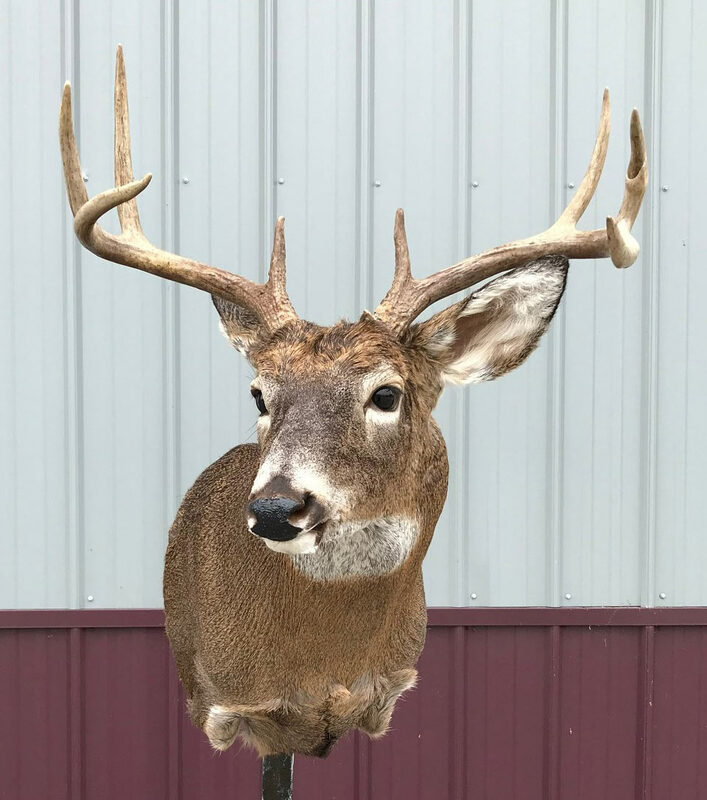 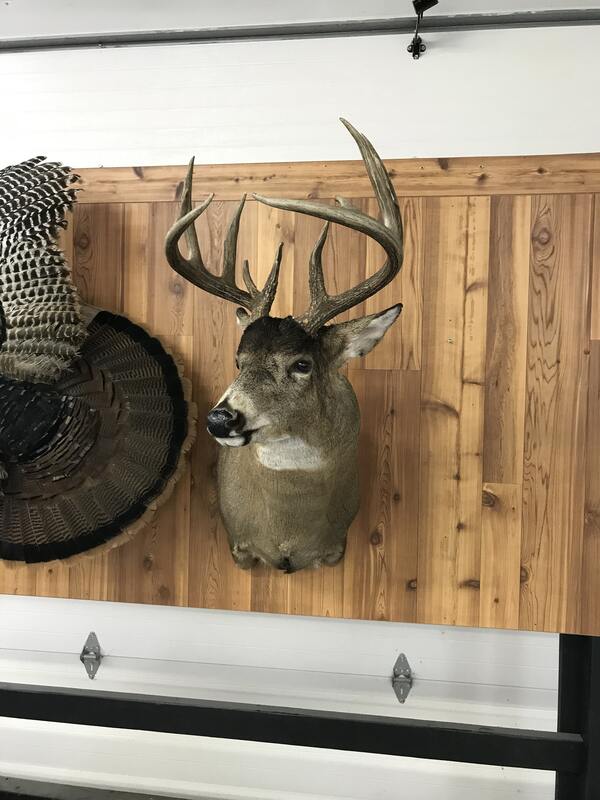 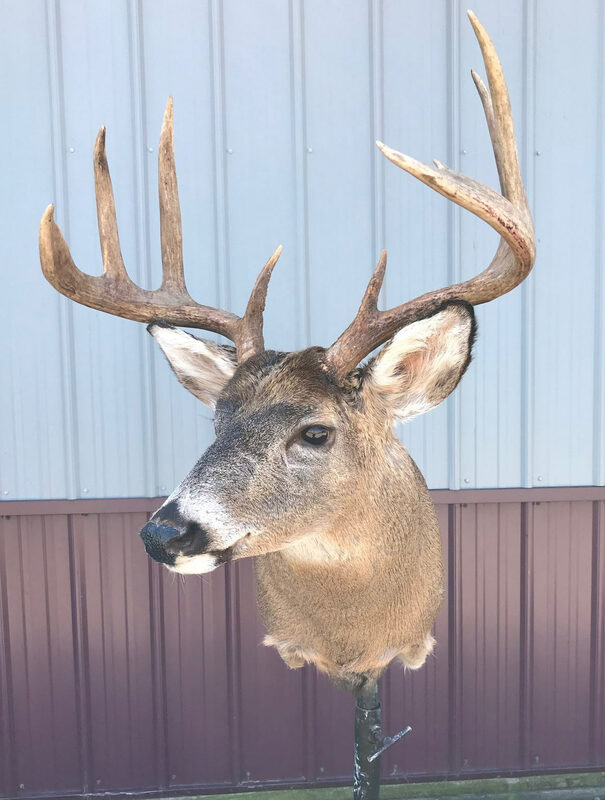 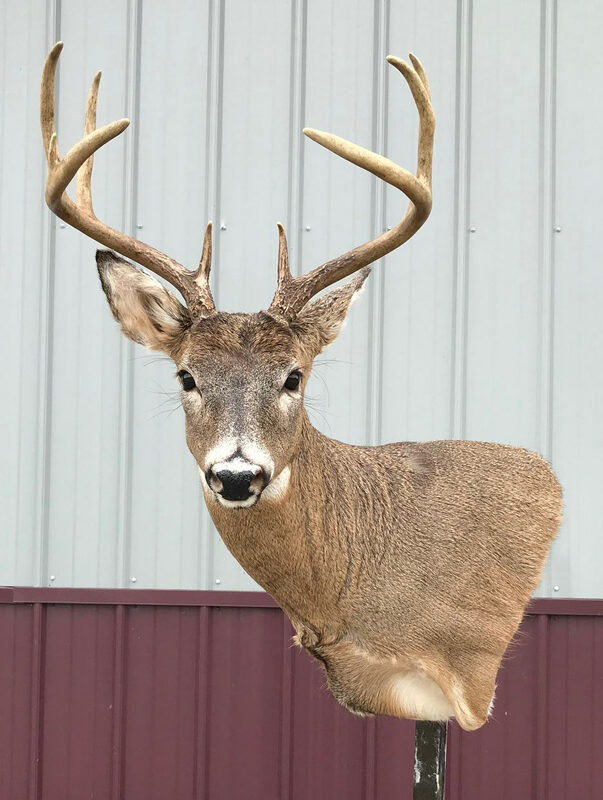 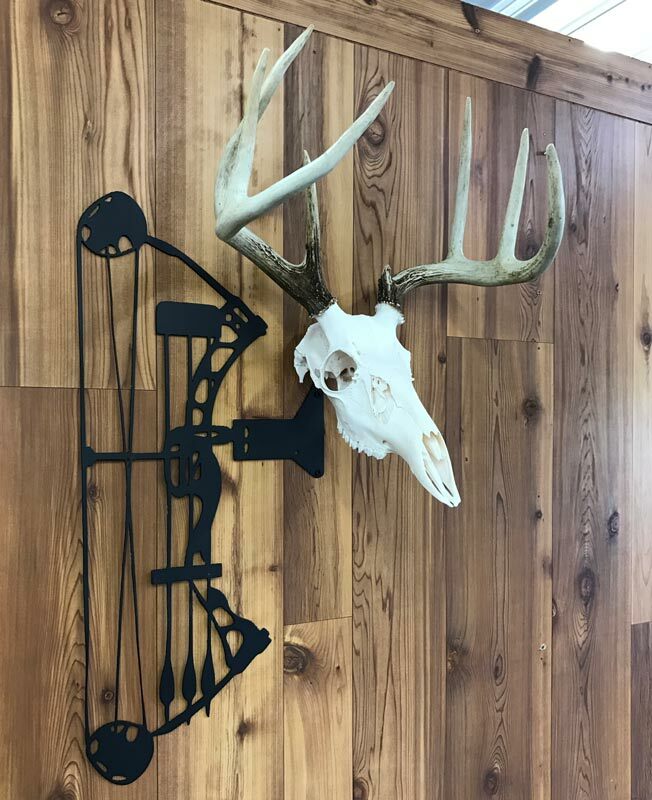 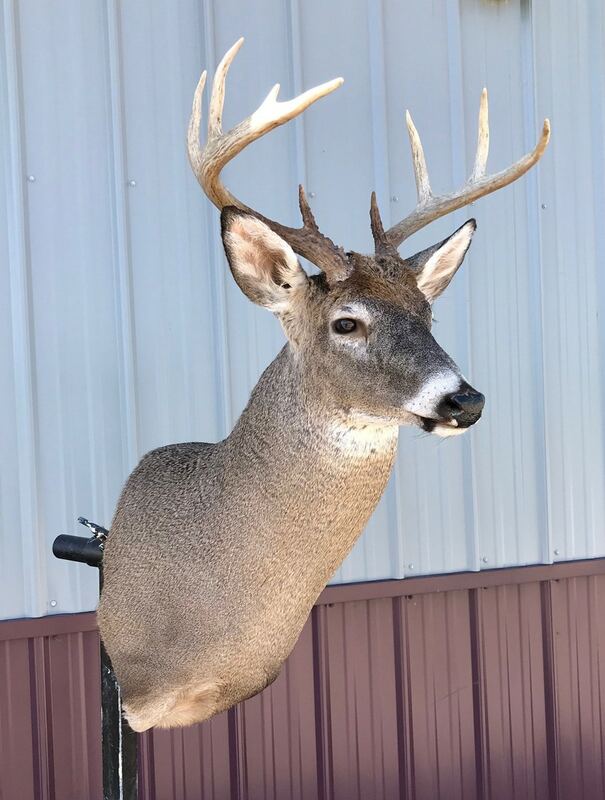 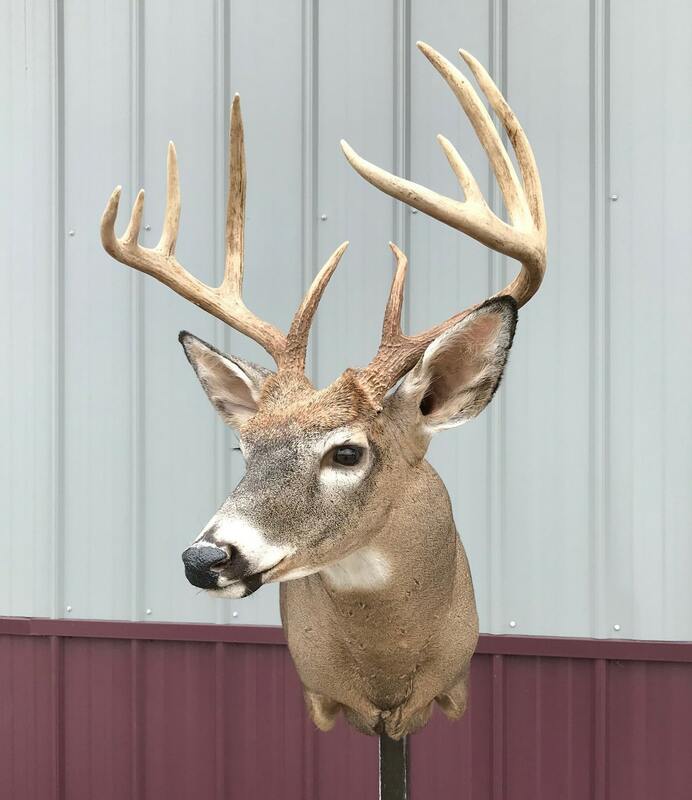 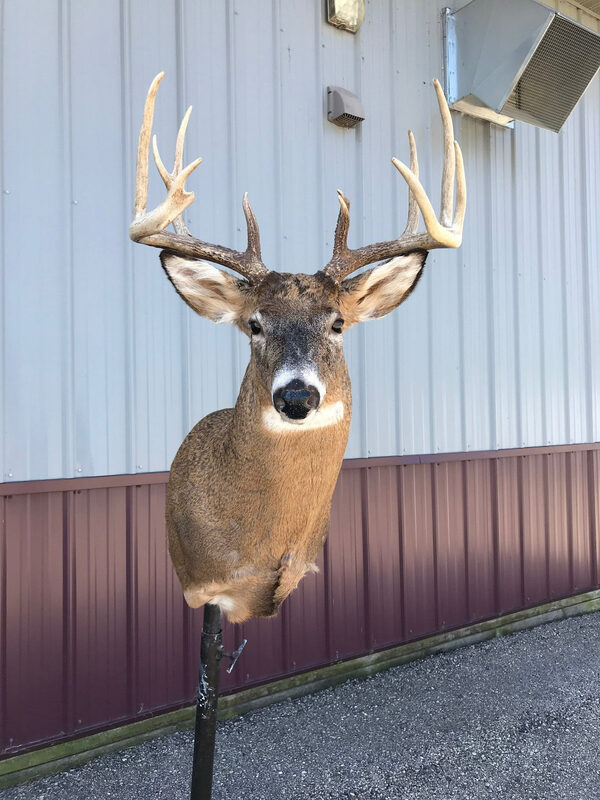 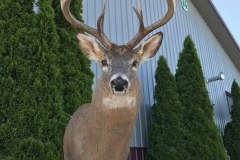 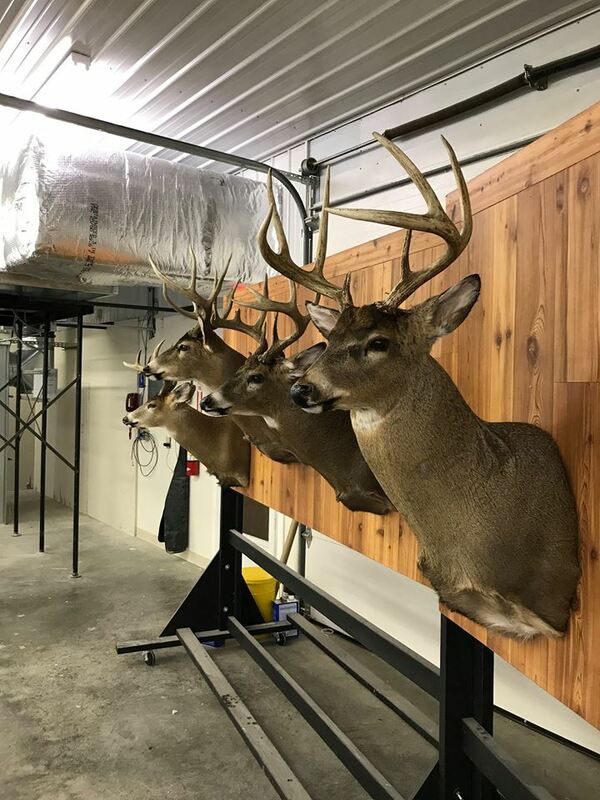 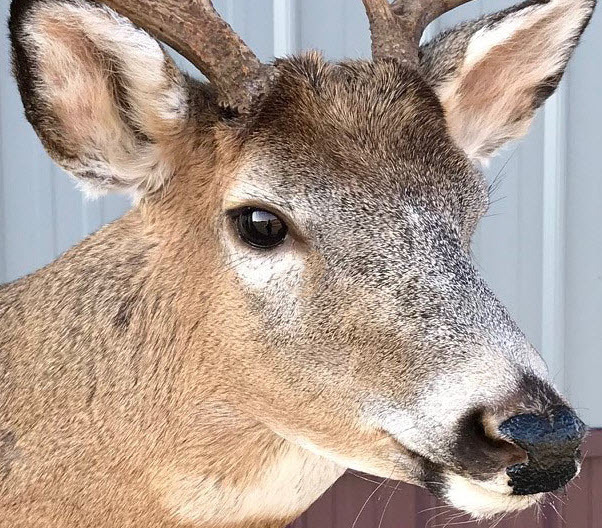 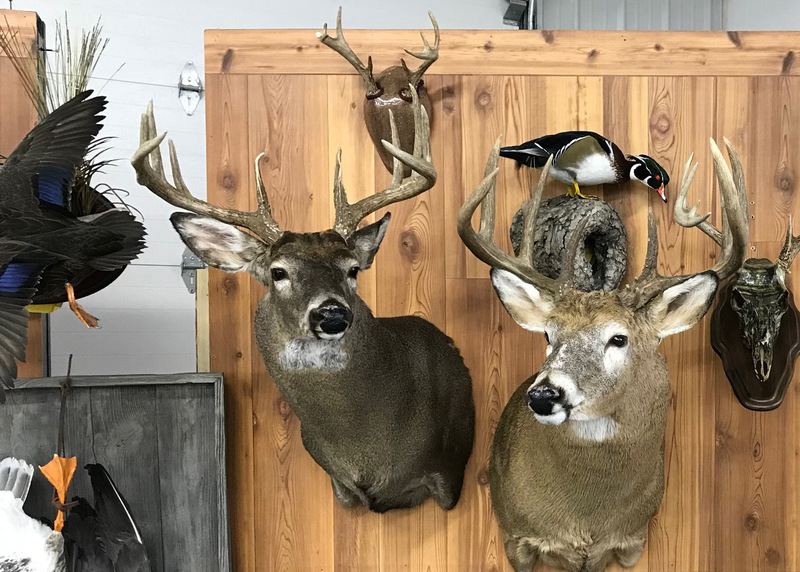 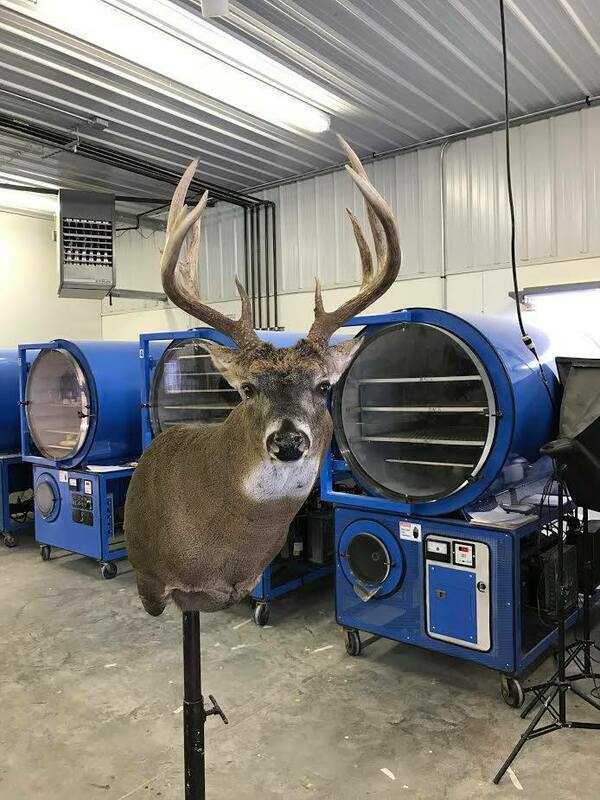 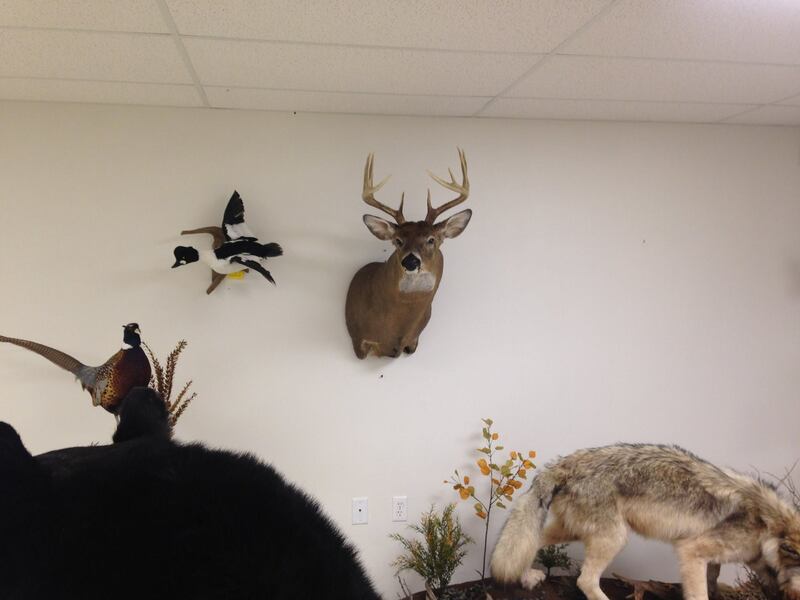 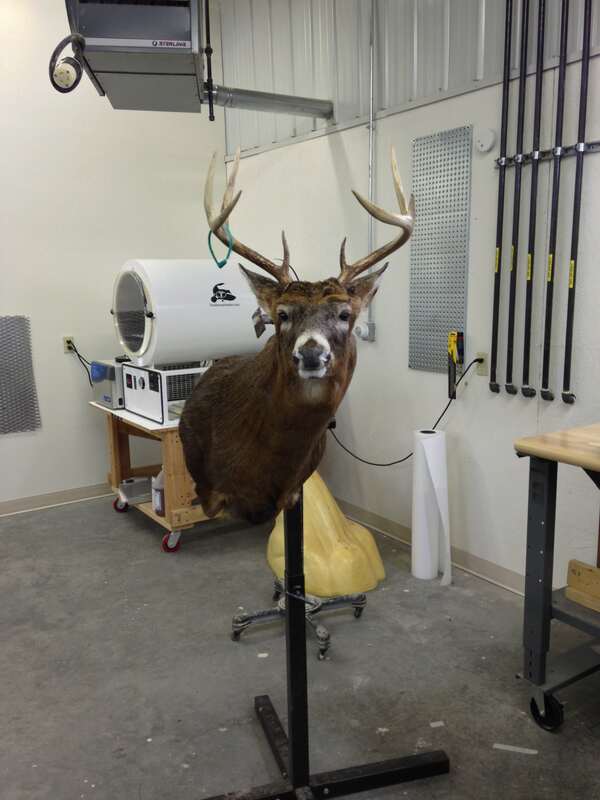 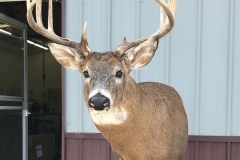 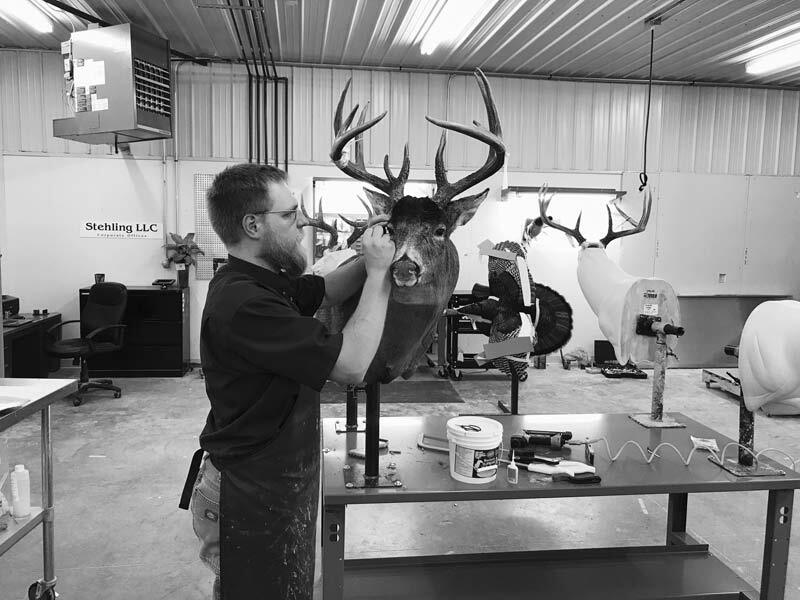 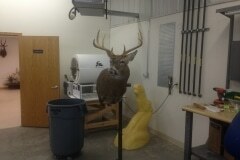 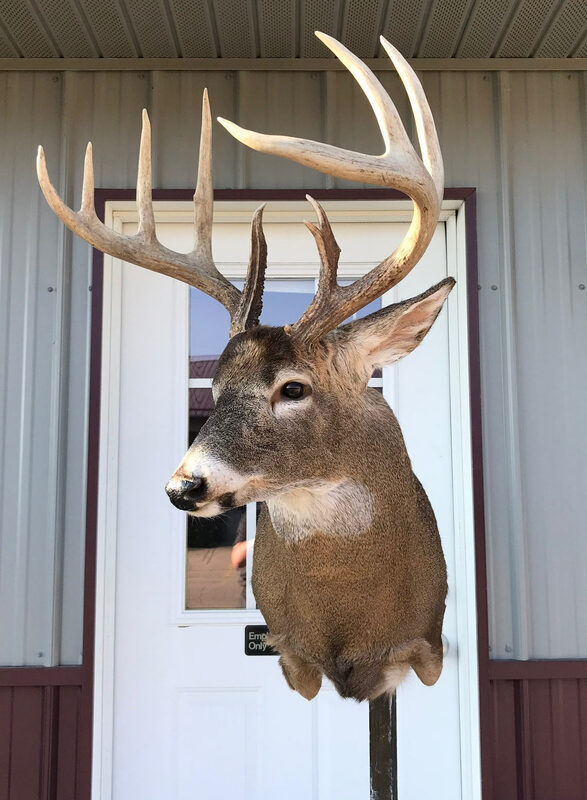 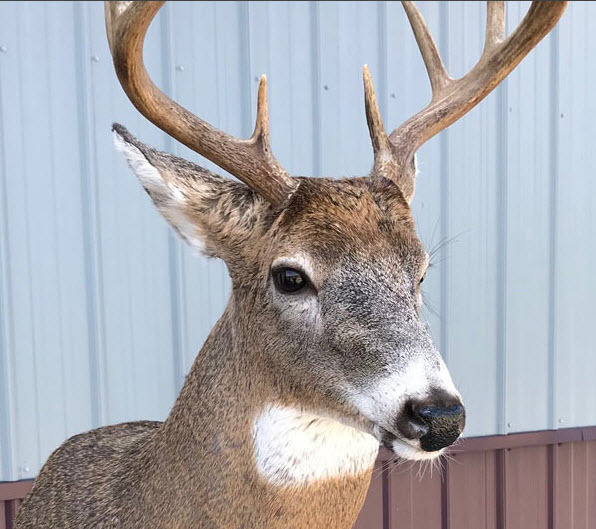 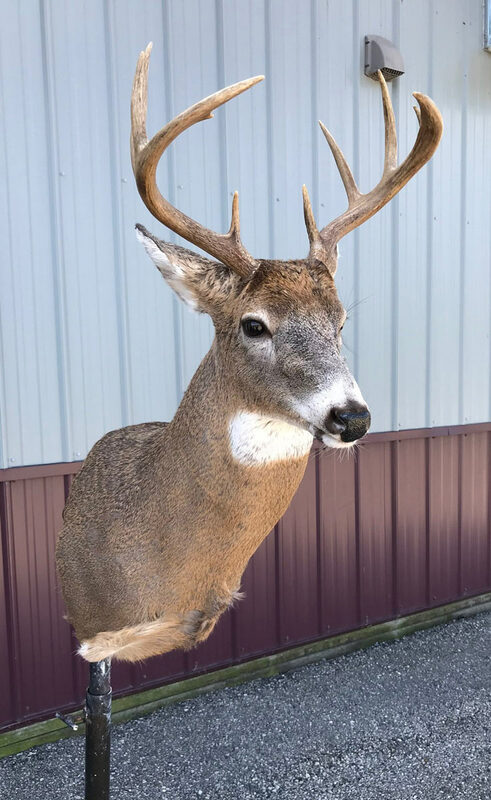 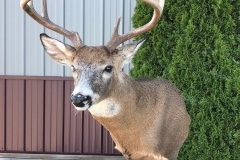 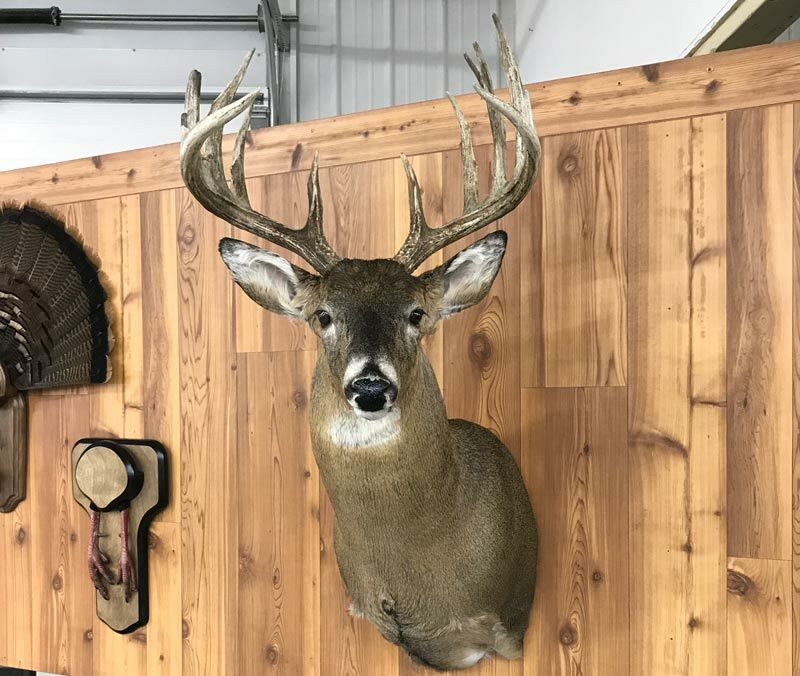 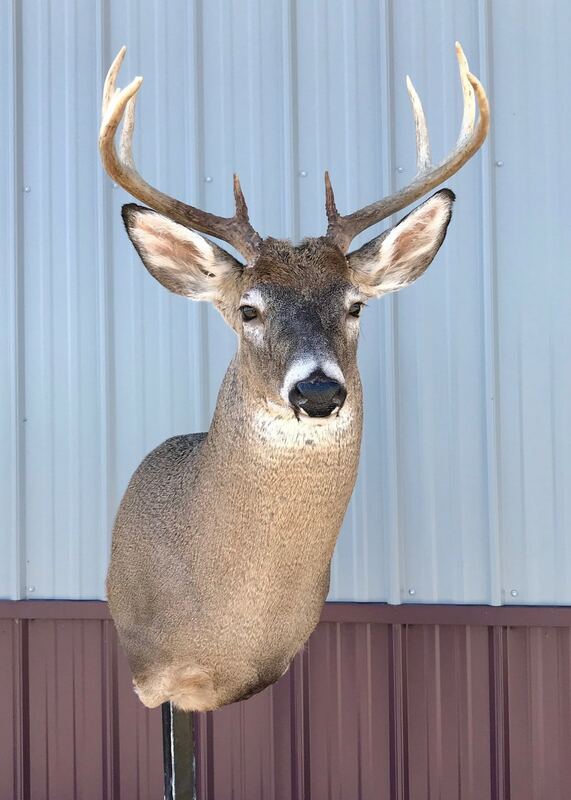 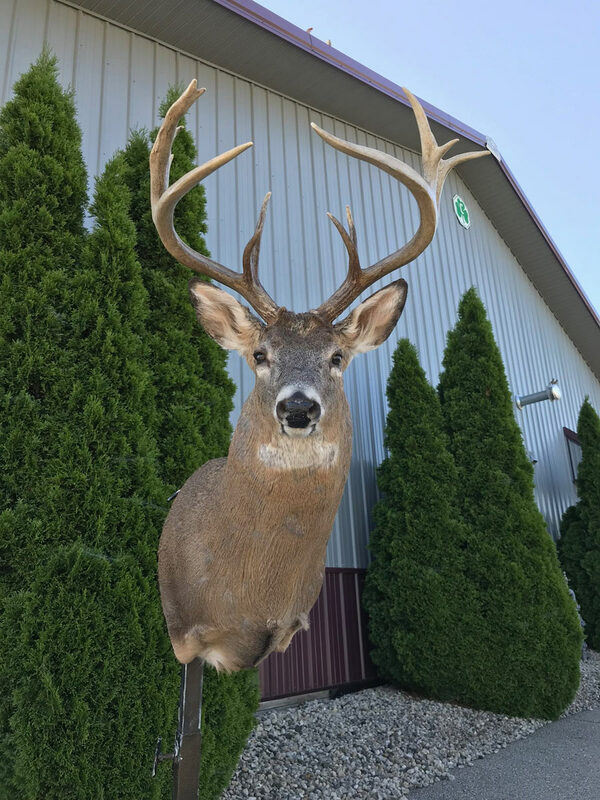 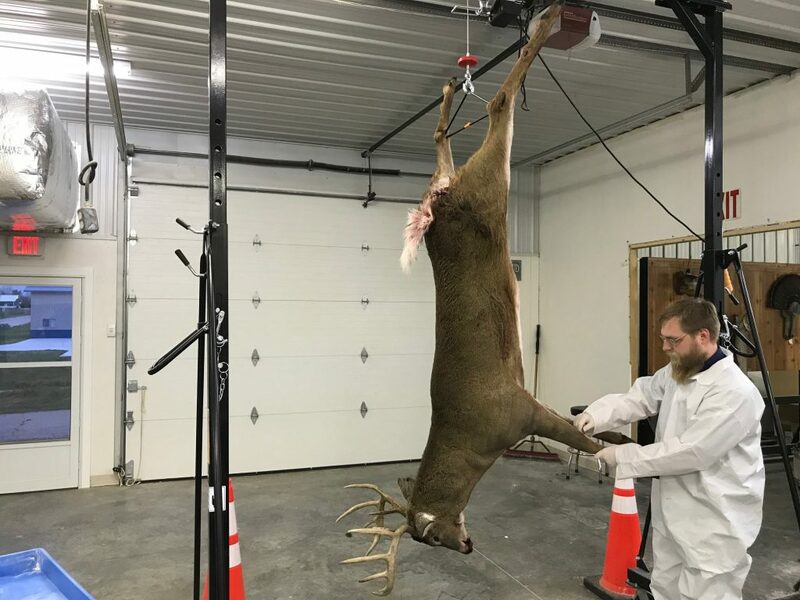 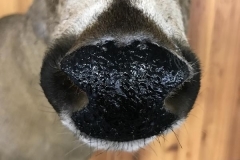 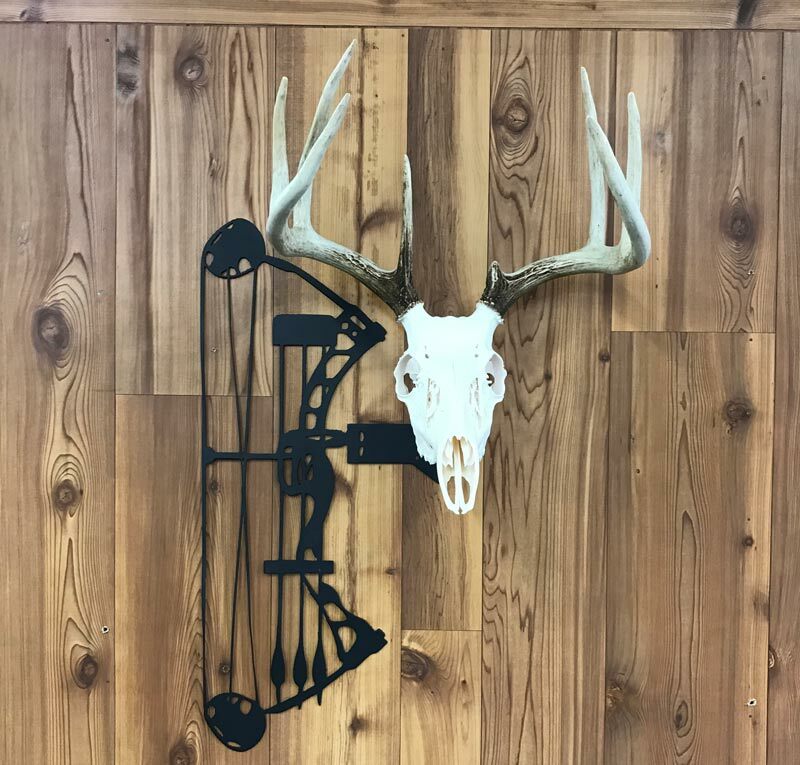 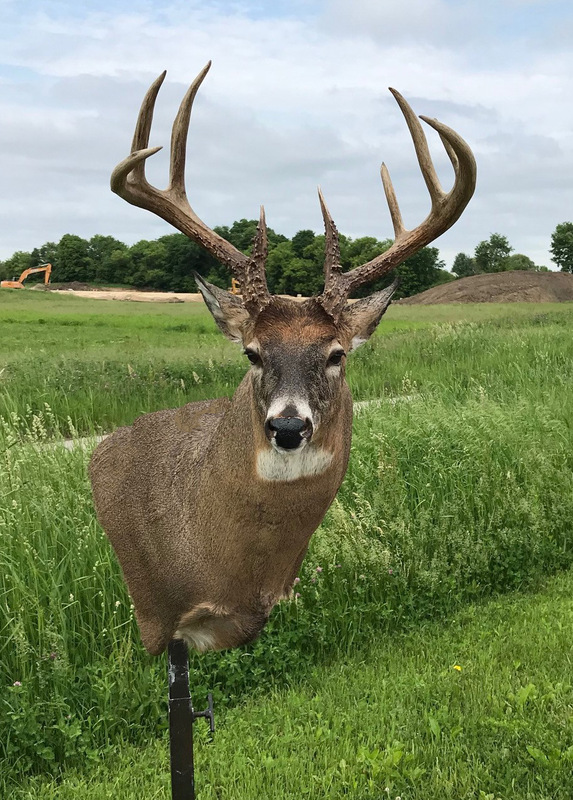 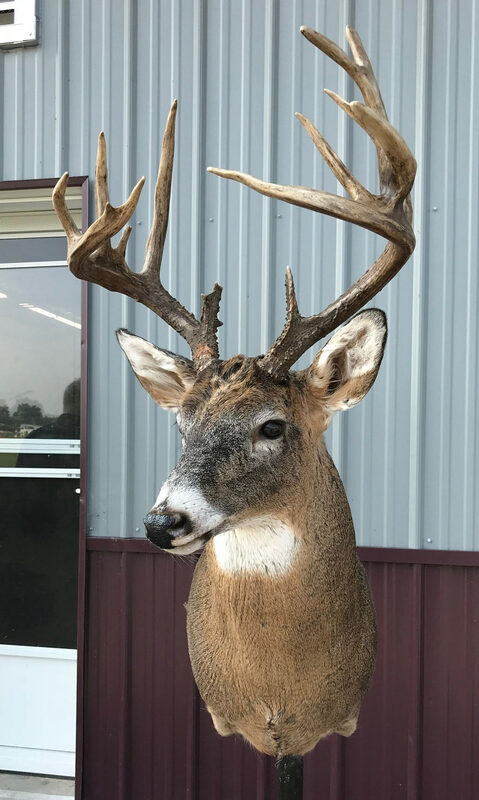 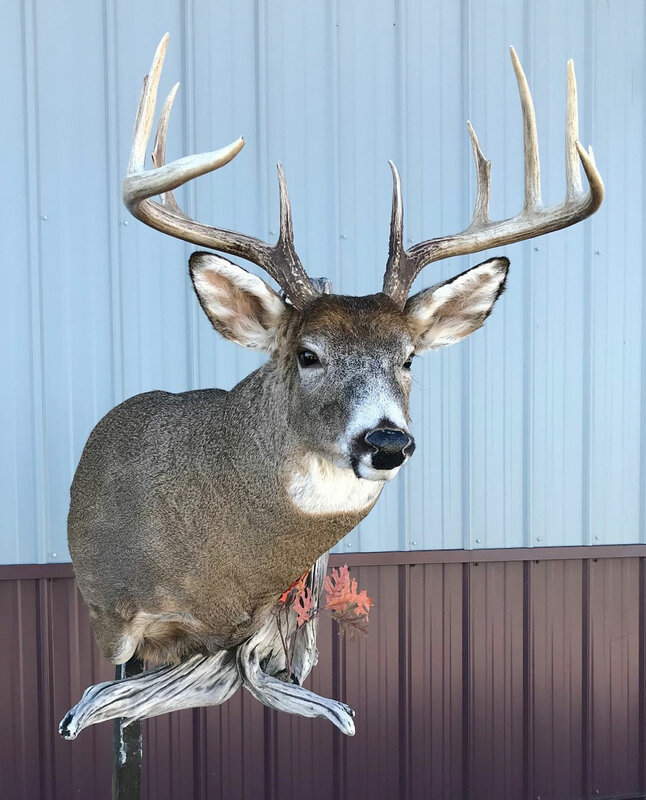 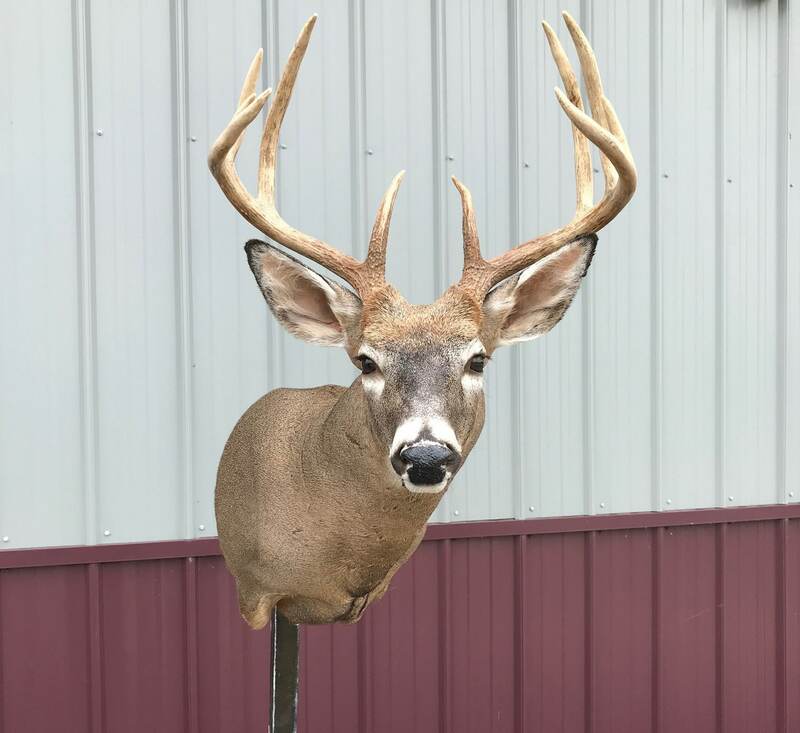 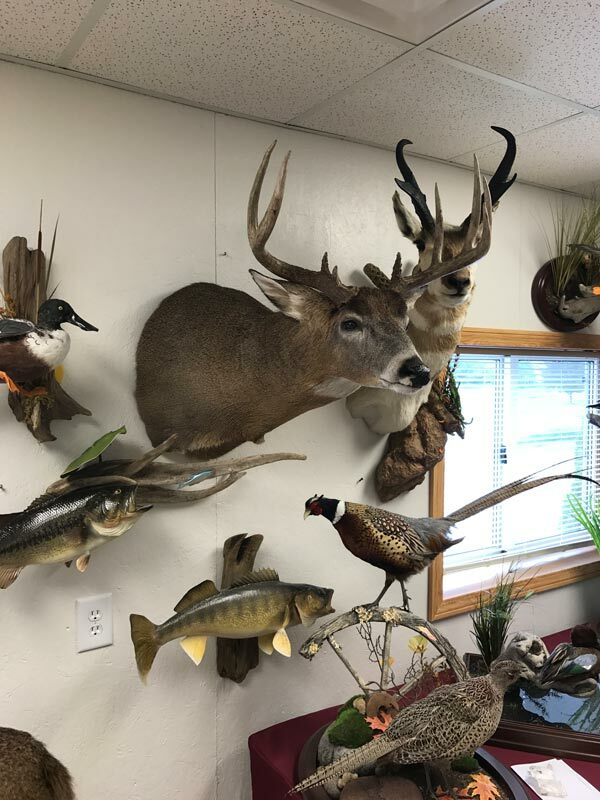 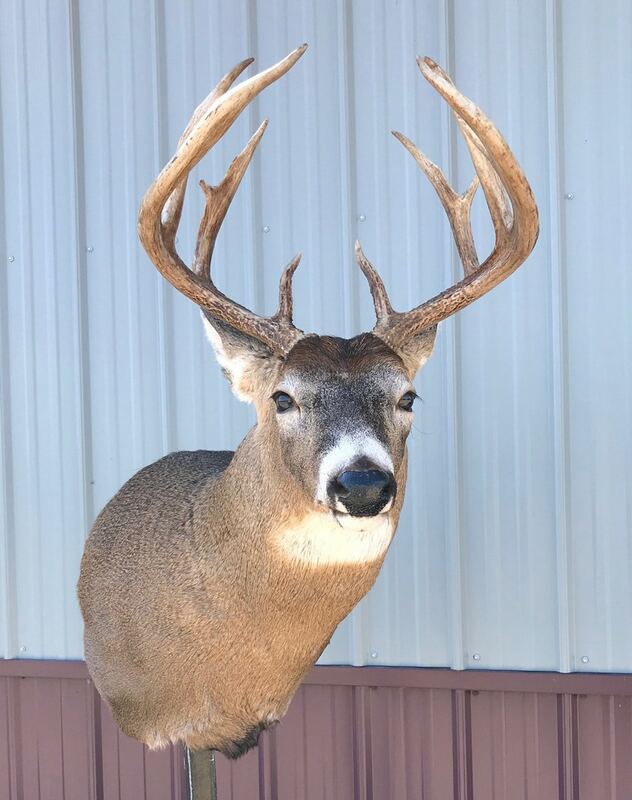 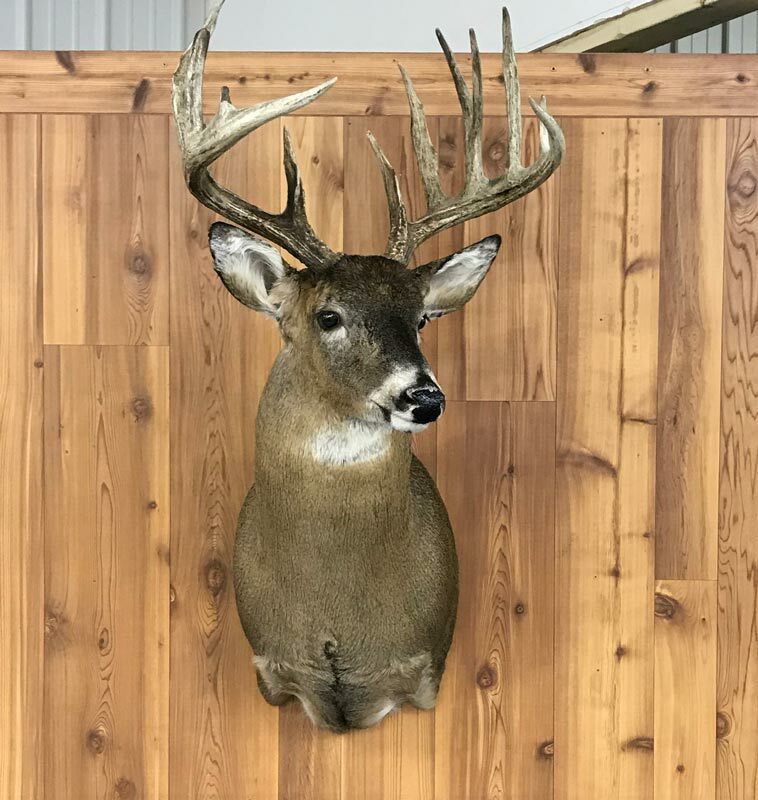 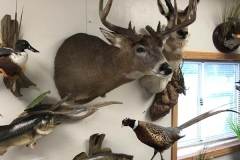 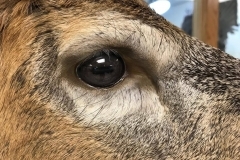 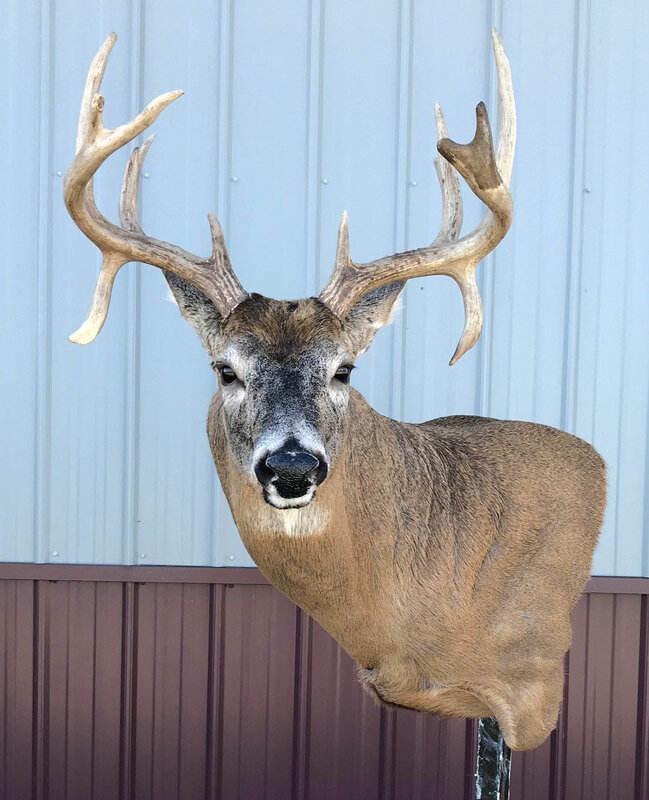 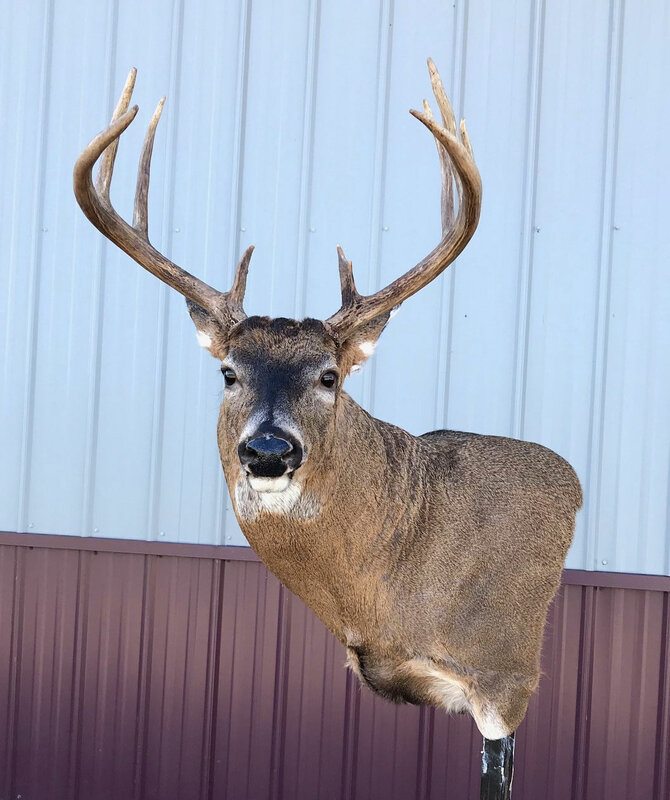 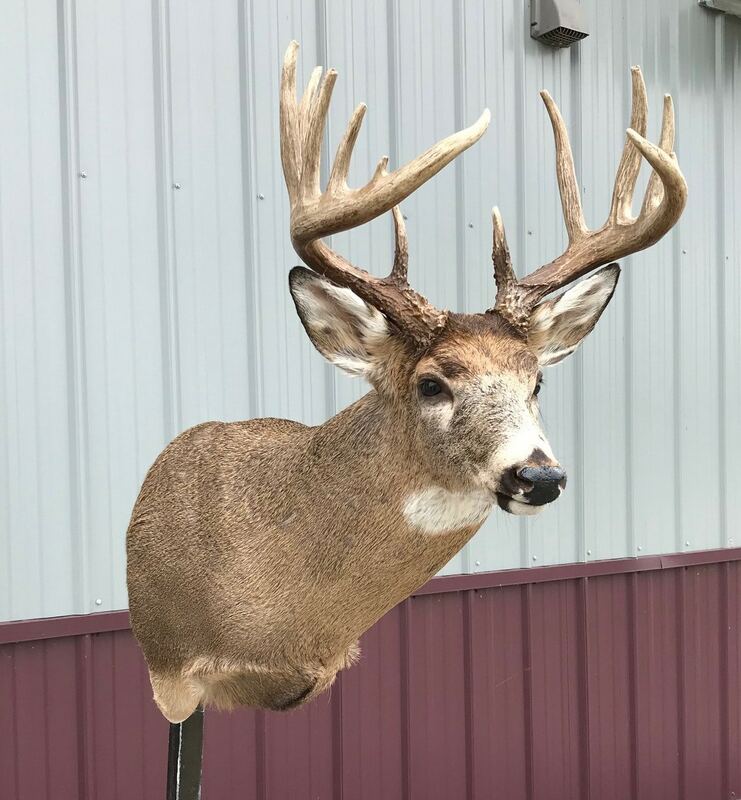 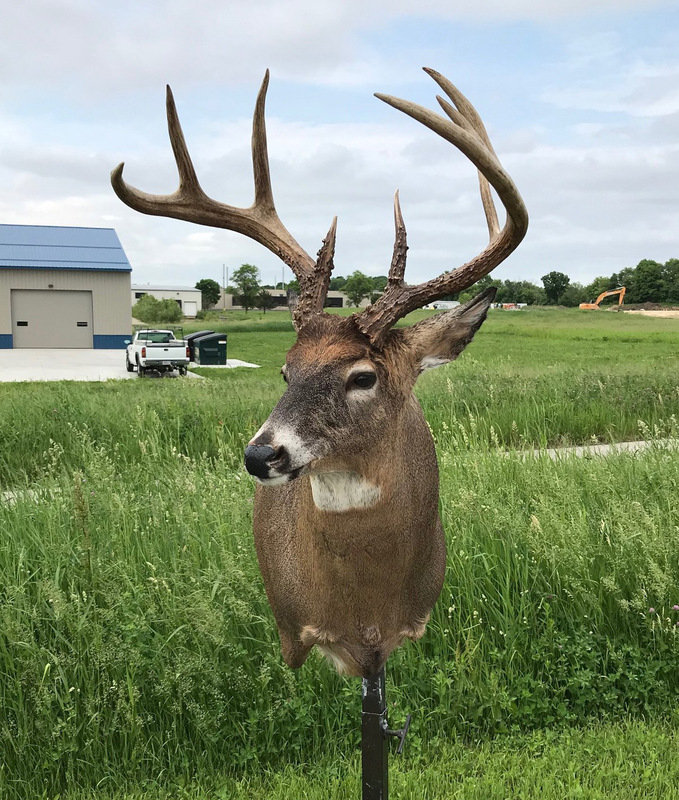 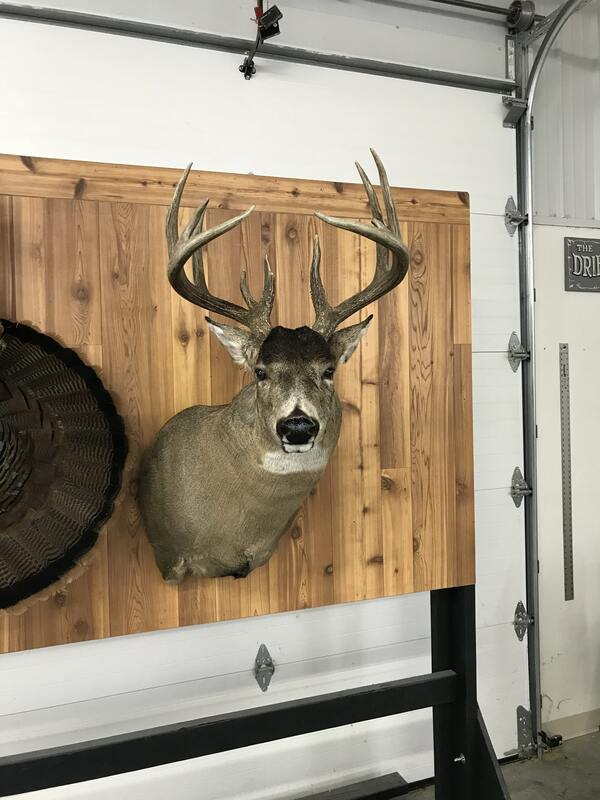 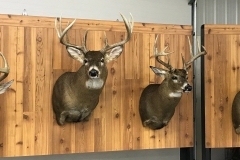 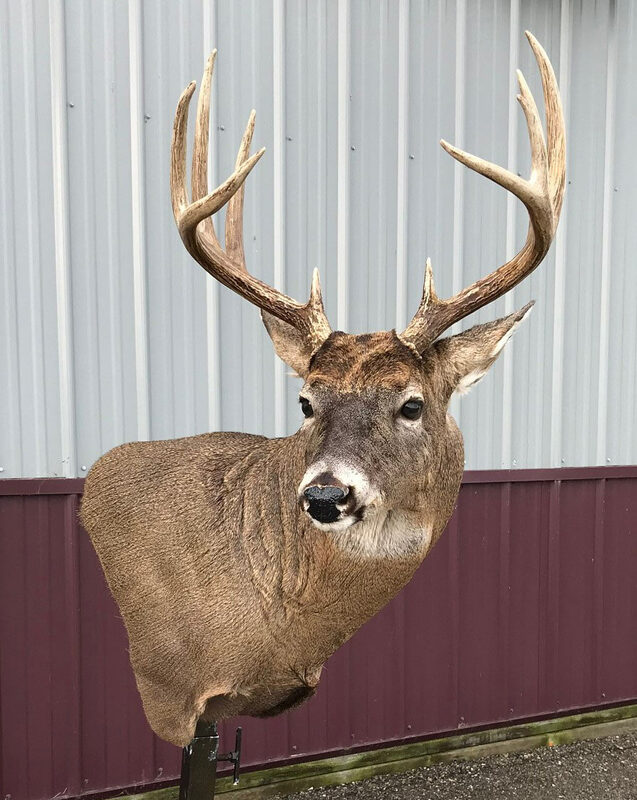 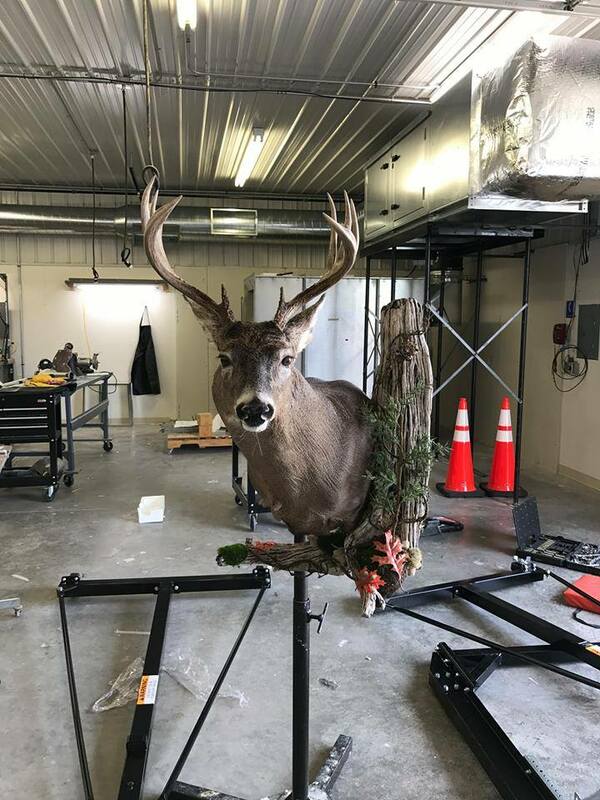 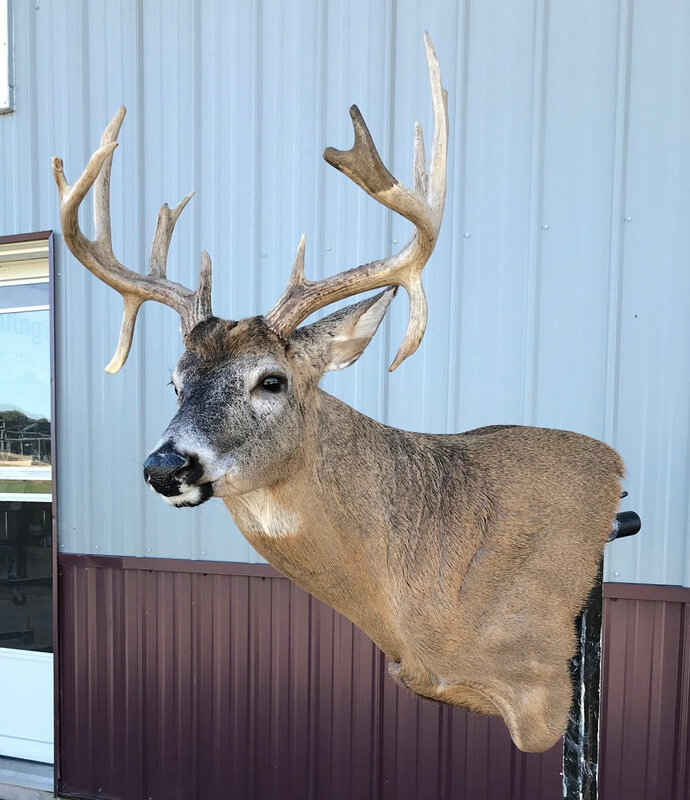 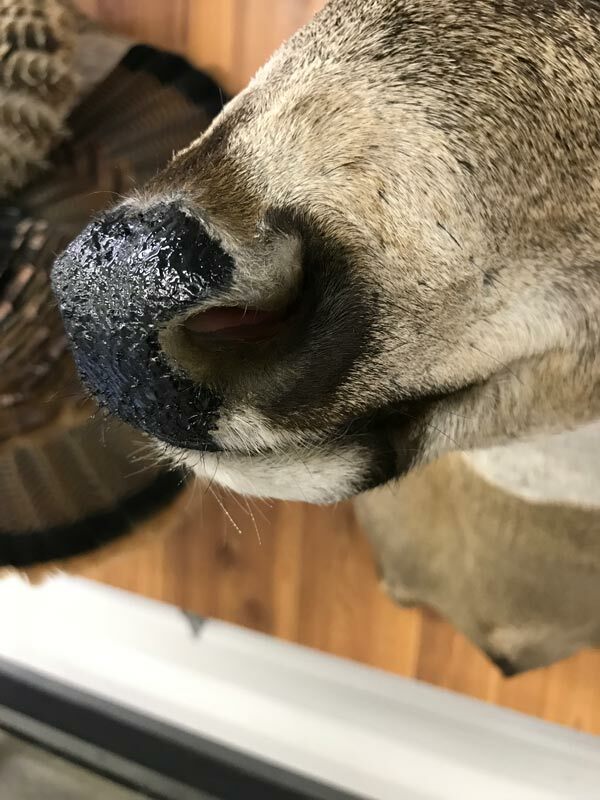 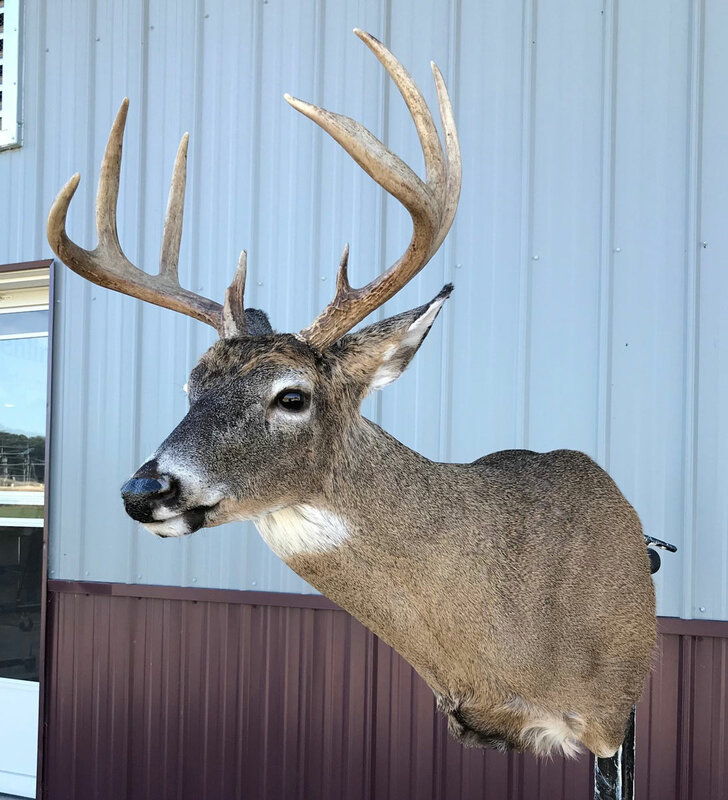 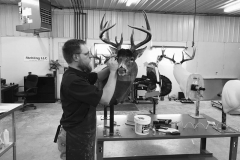 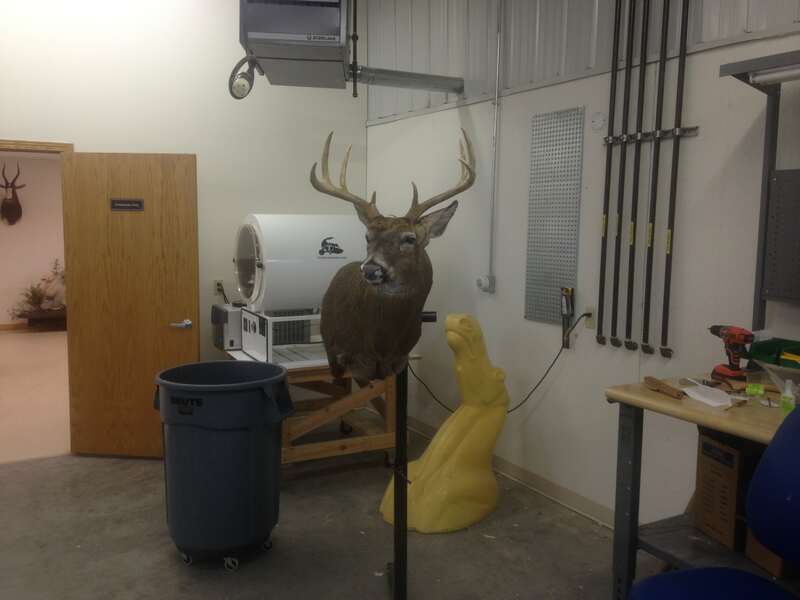 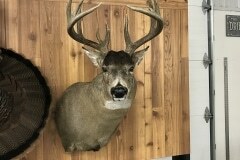 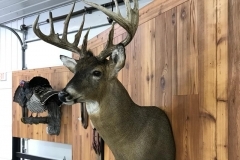 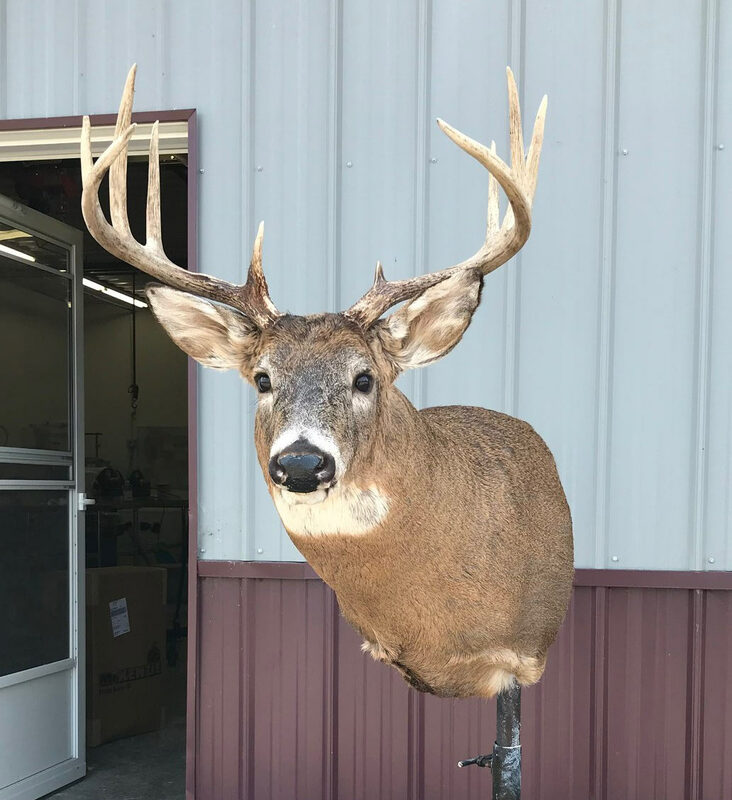 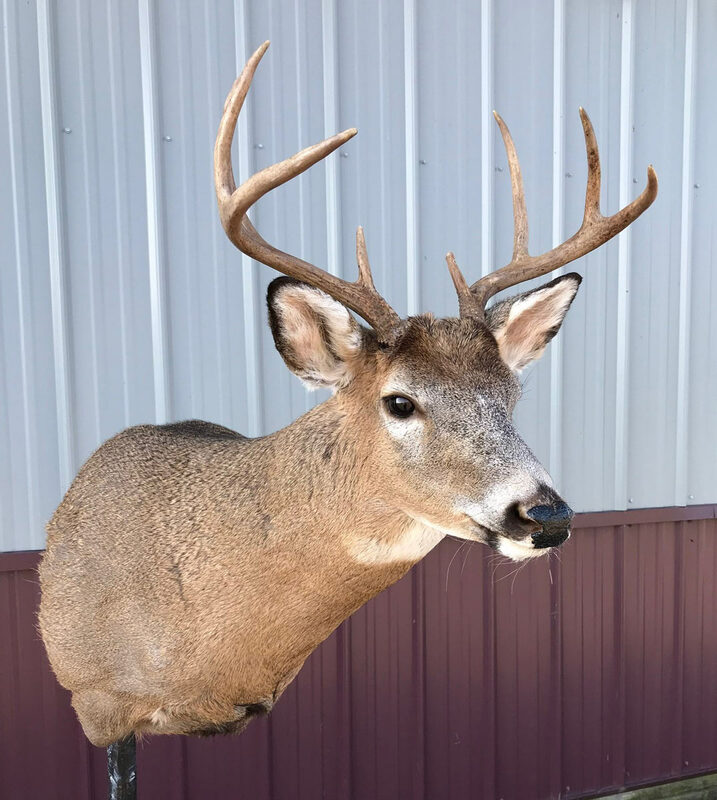 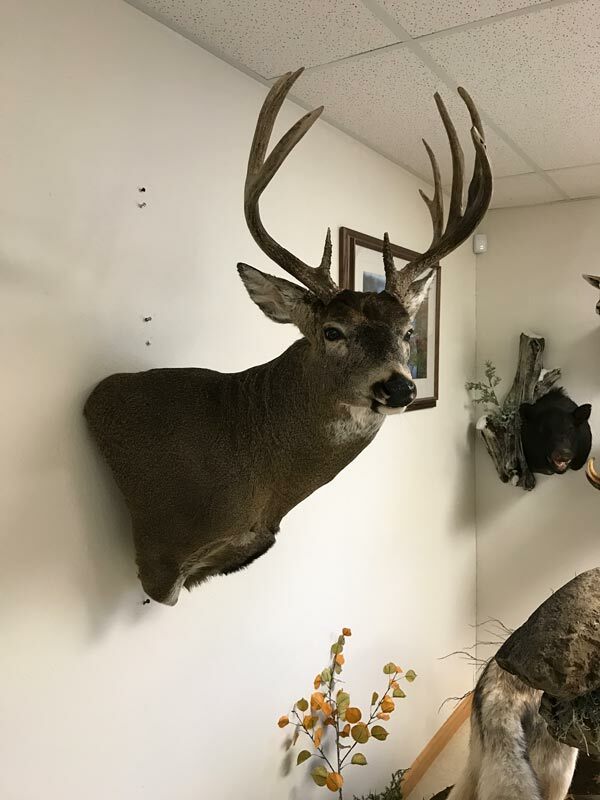 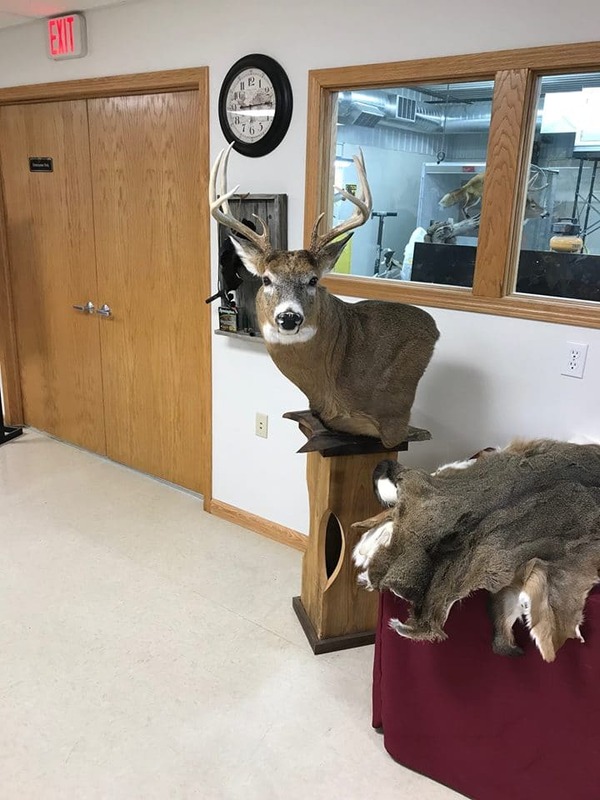 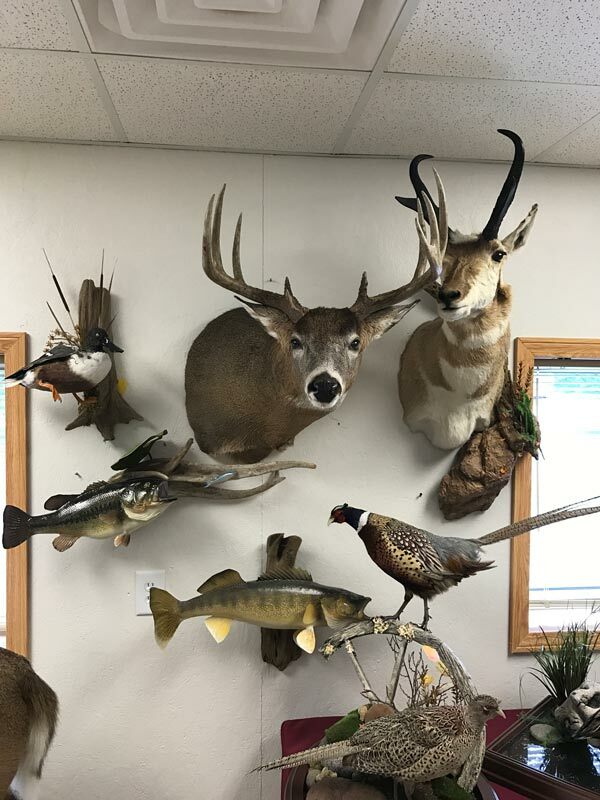 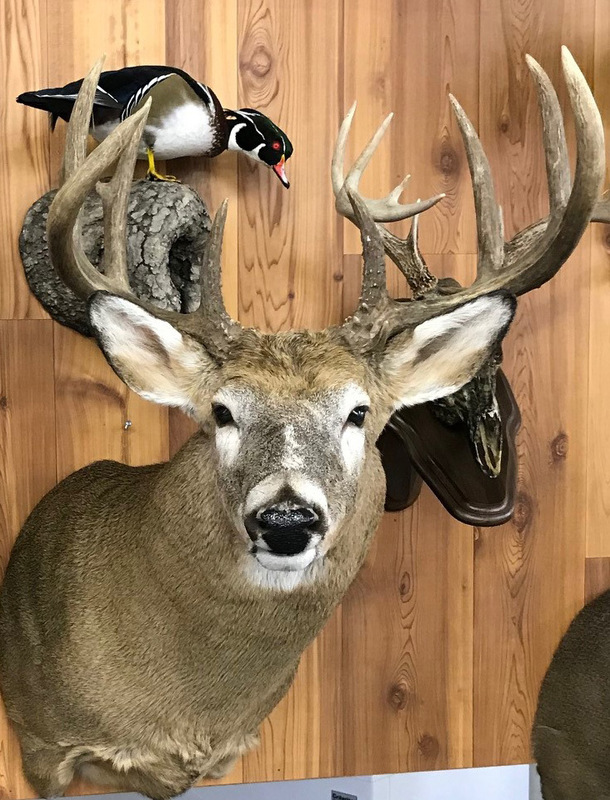 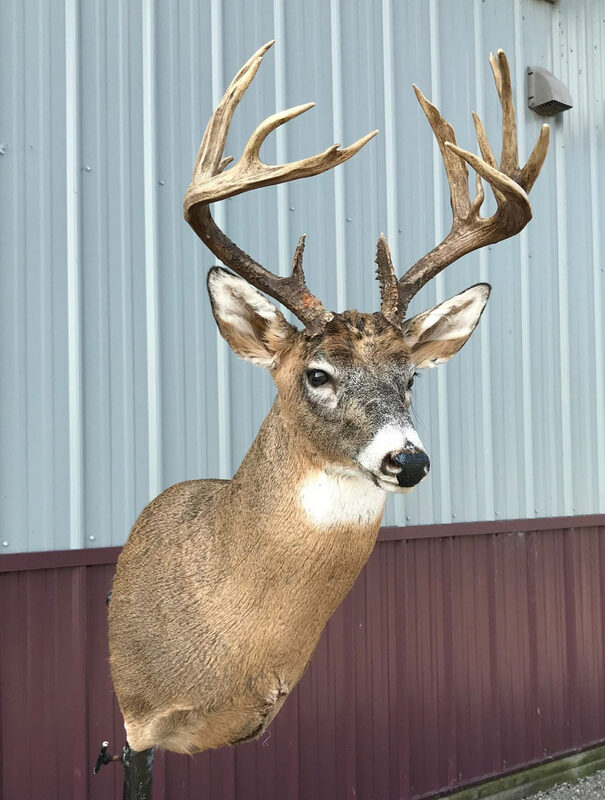 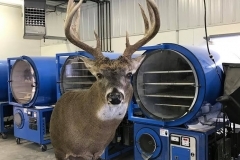 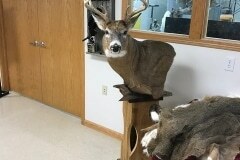 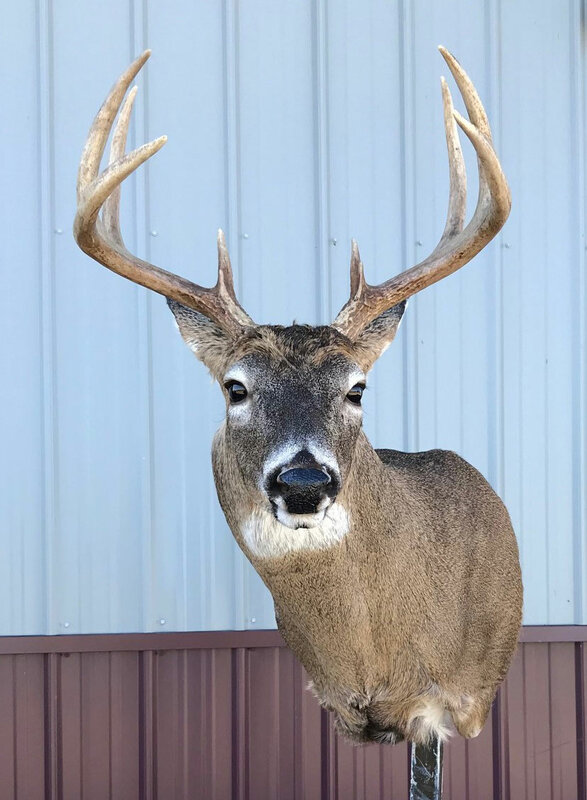 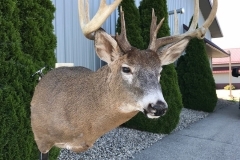 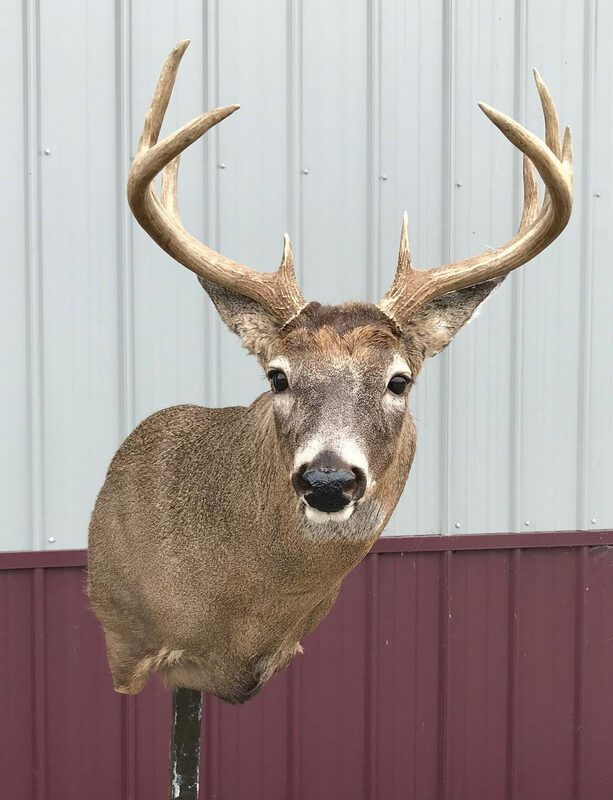 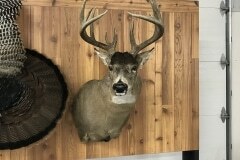 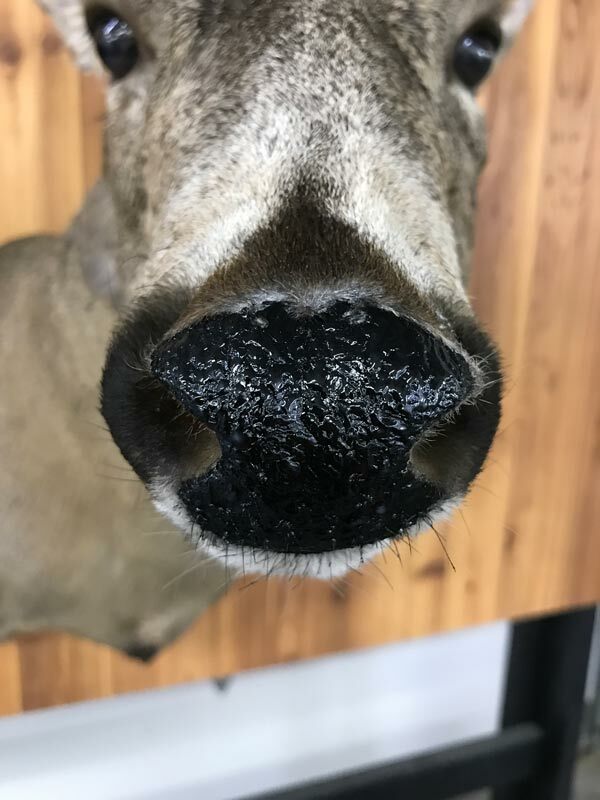 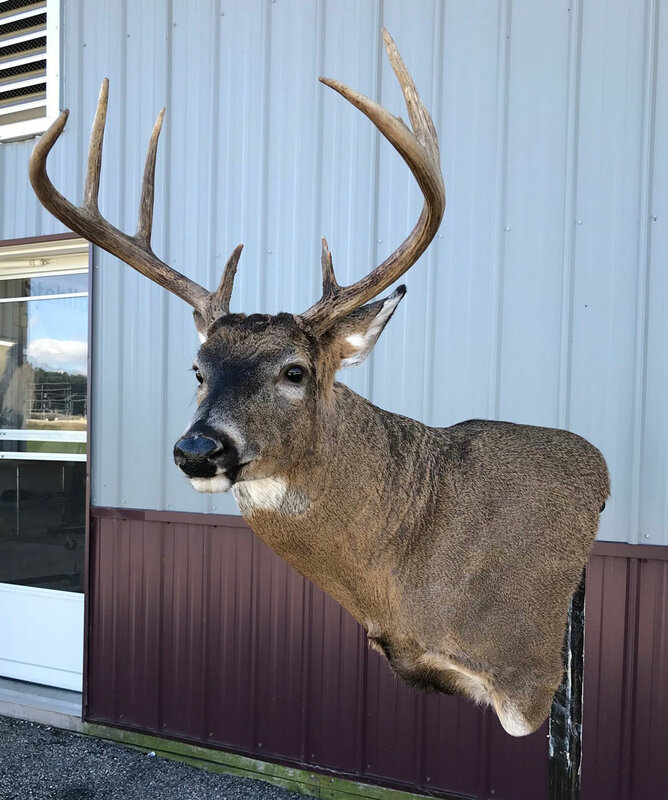 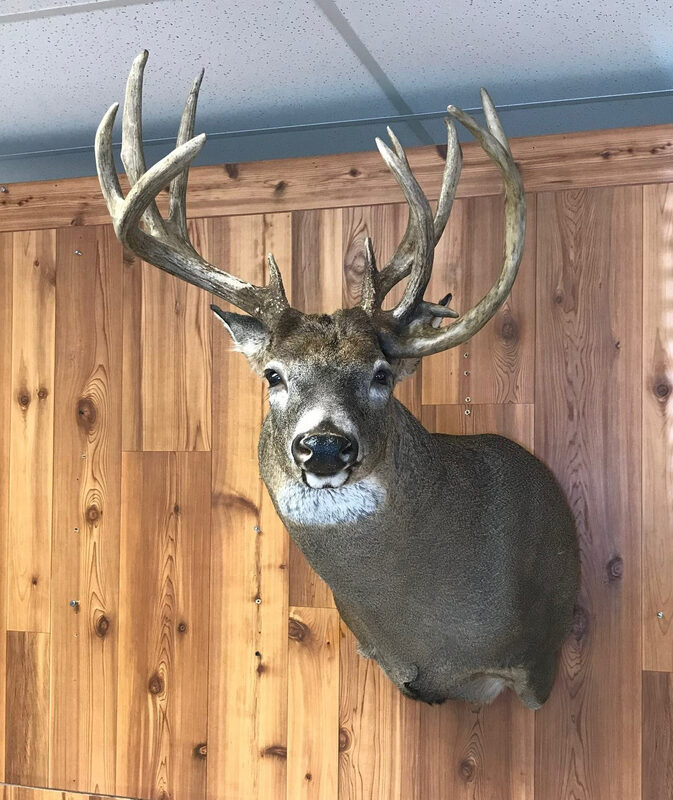 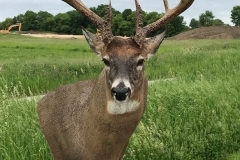 Our over 7200 sq foot state of the art facility located in Jefferson, Wis is ready to work on your trophy whitetail deer. 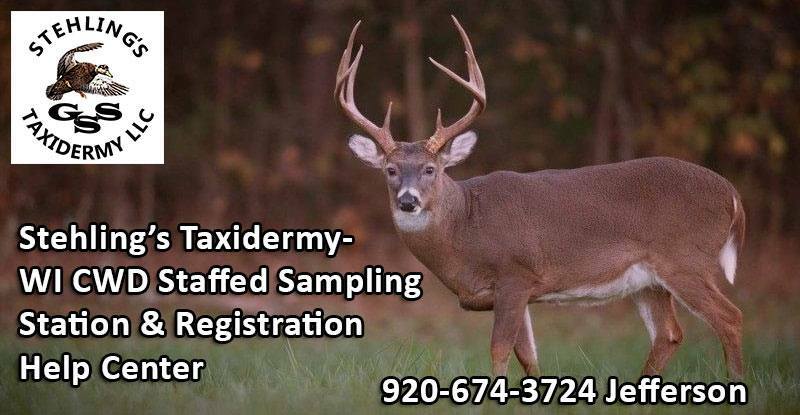 The trusted name in taxidermy for over 40 years! 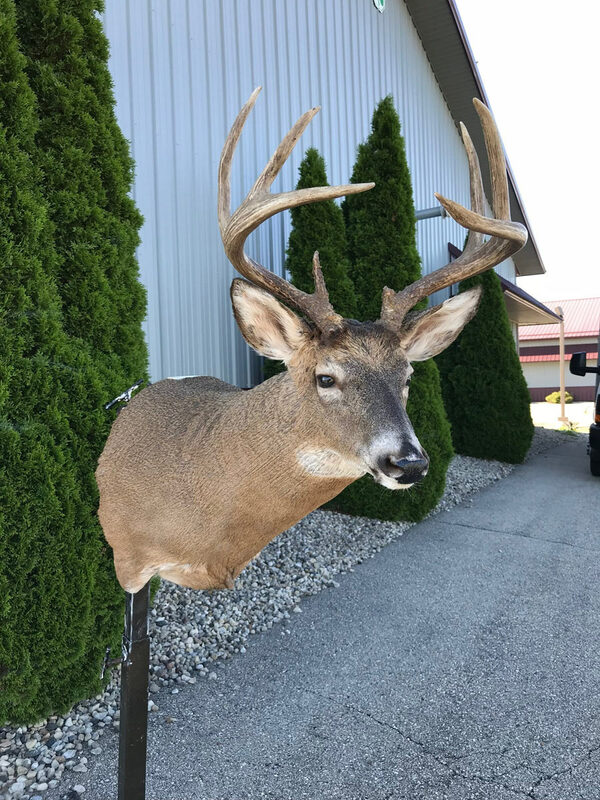 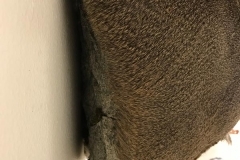 We will cape your deer at no extra charge if it is mounted here. 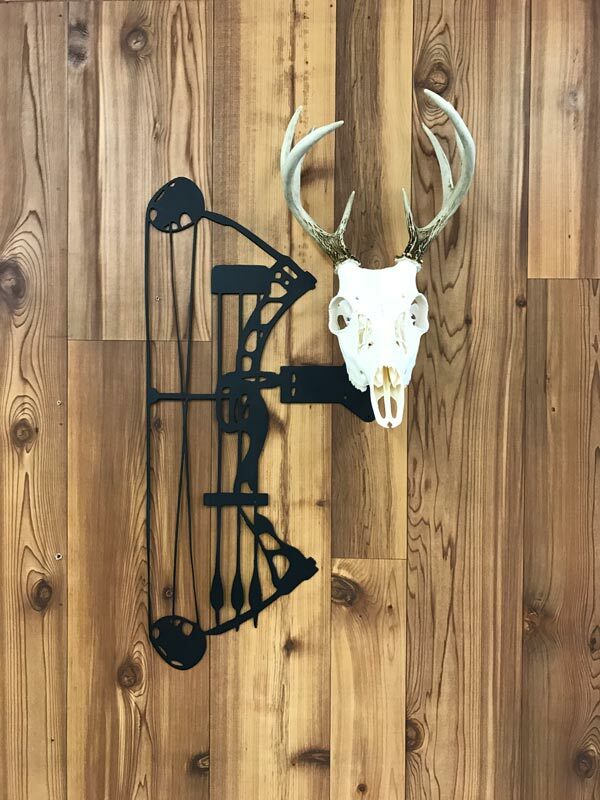 Our studio has plenty of room for large trucks and trailers and easy access to our loading doors. 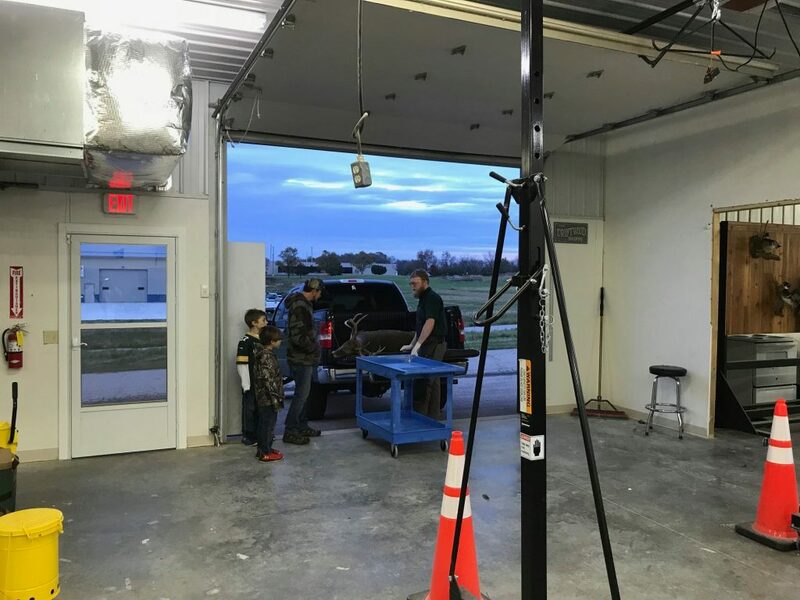 We wheel a table right up to your truck for easy loading and unloading. 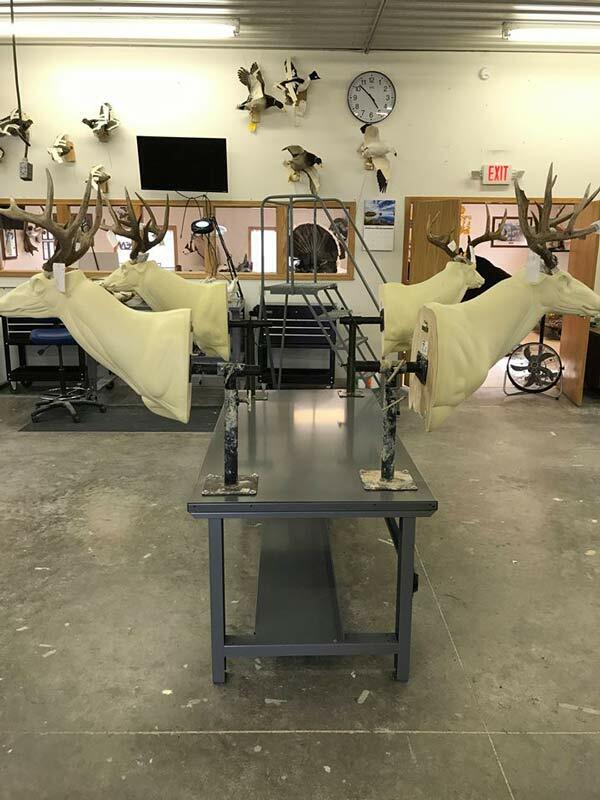 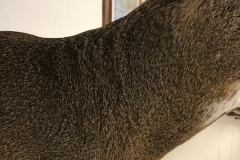 There is no waiting and it generally takes under 15 minutes for us to have your deer caped. 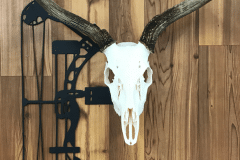 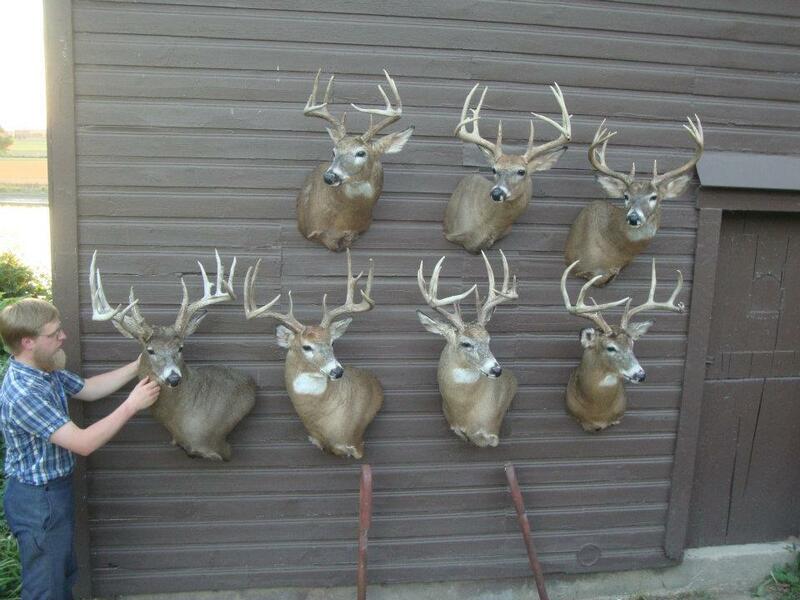 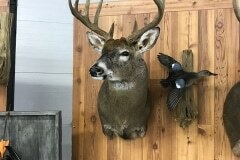 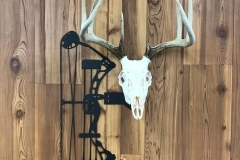 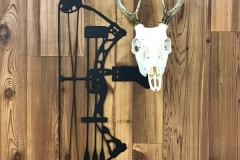 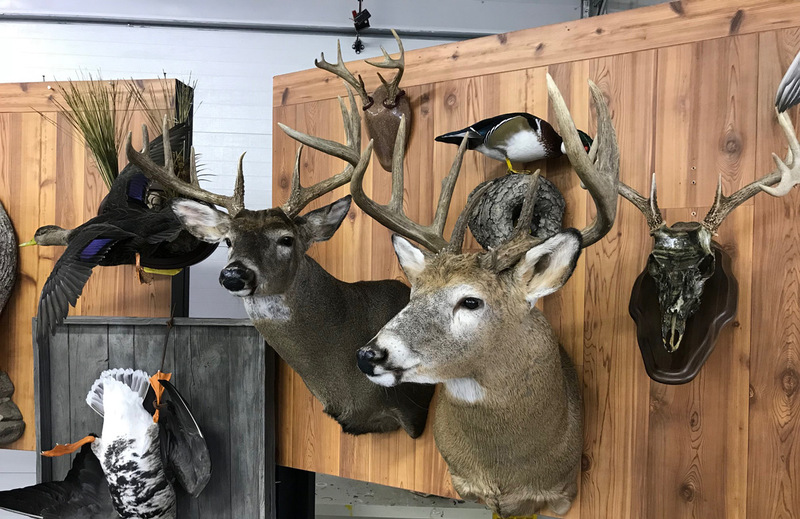 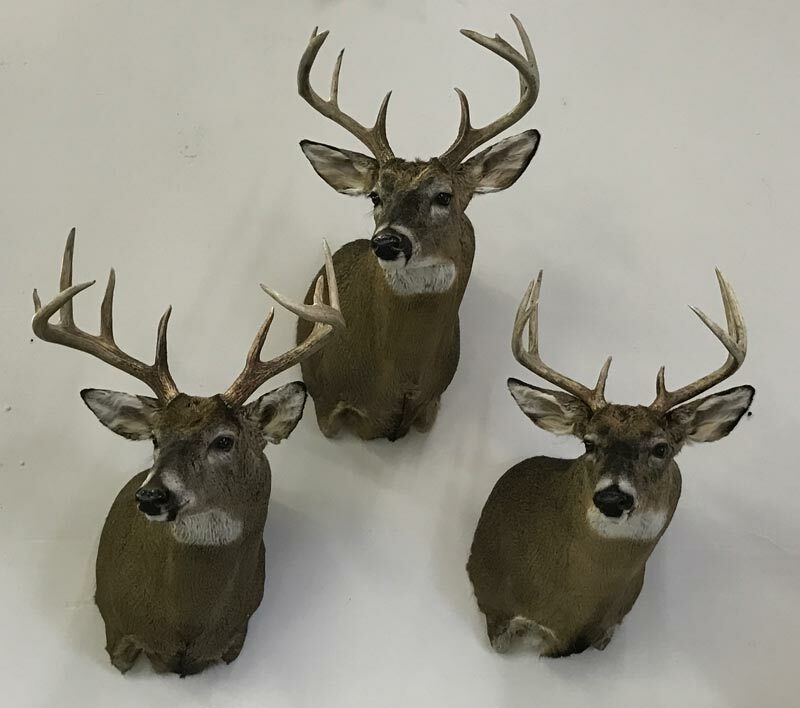 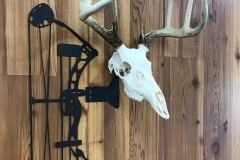 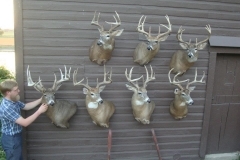 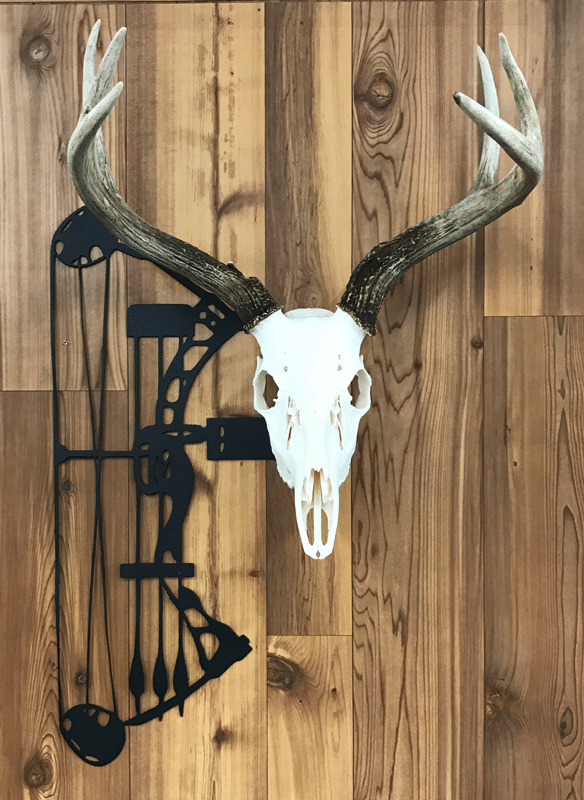 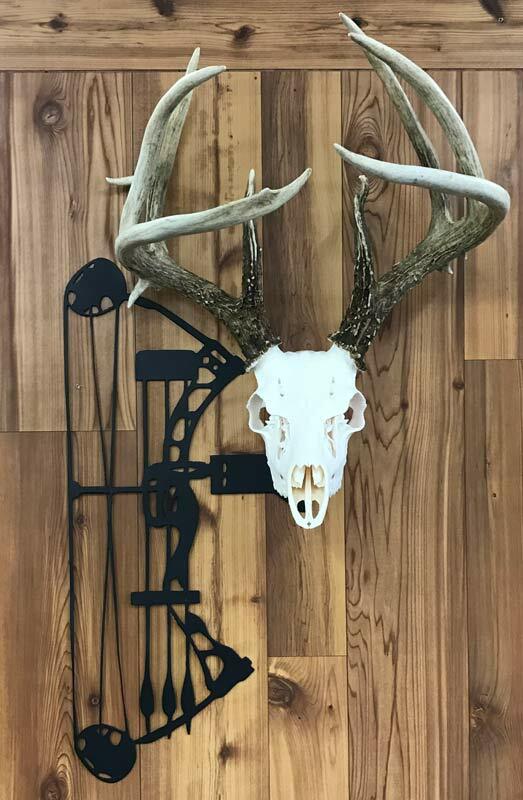 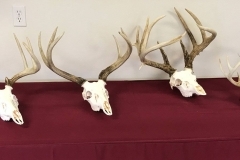 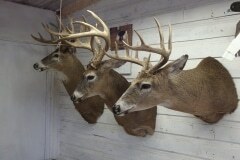 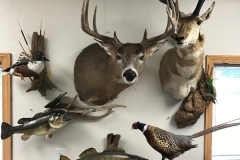 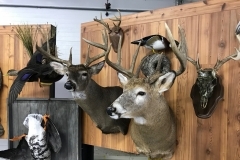 Below is a sampling of our whitetail deer mounts.